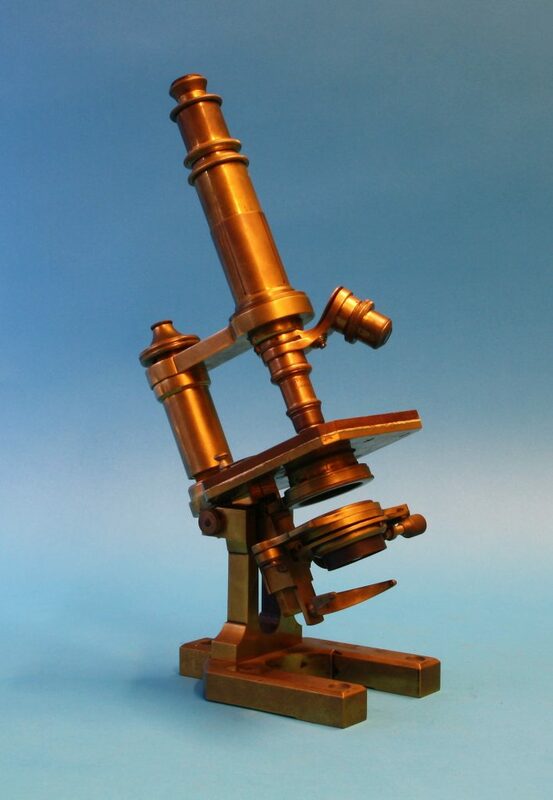 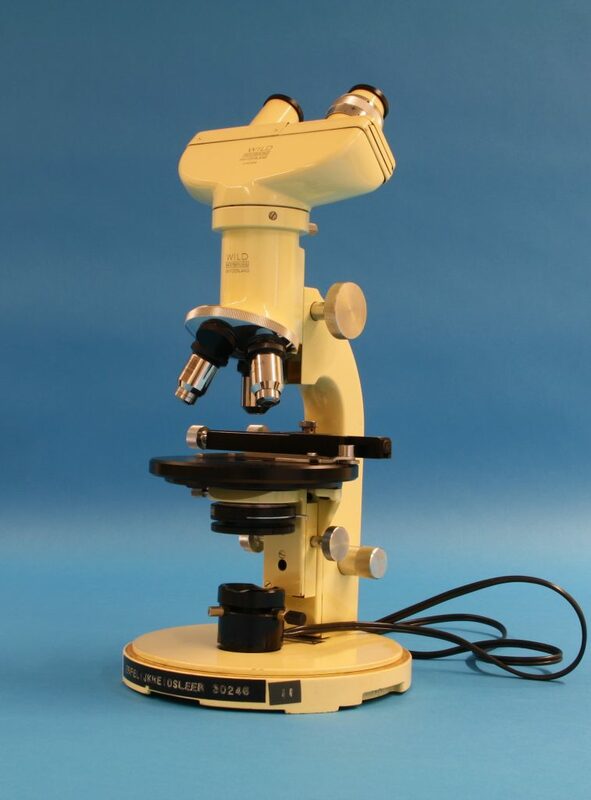 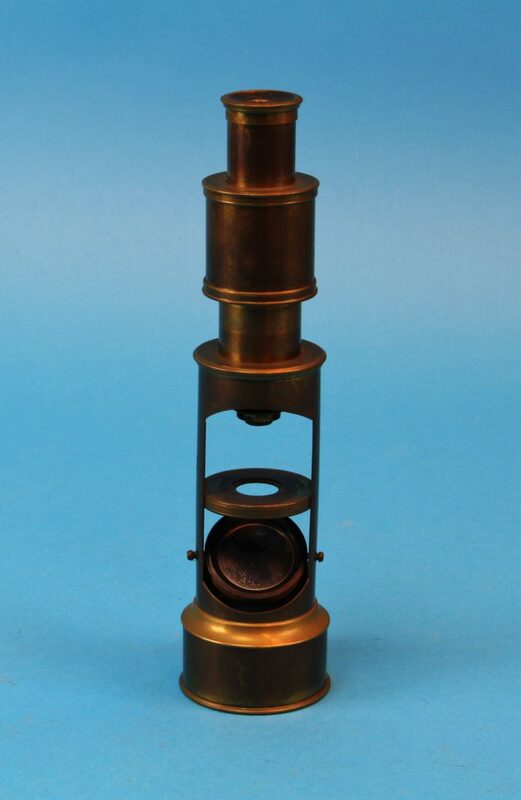 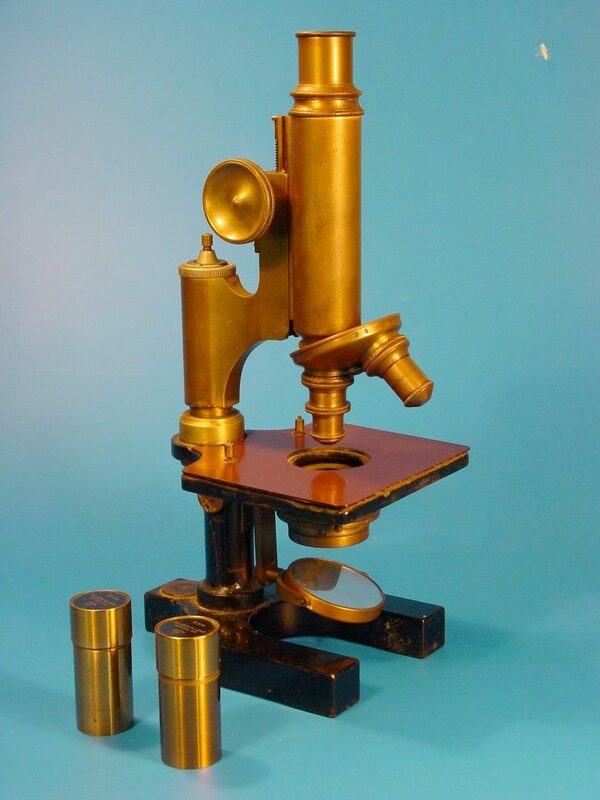 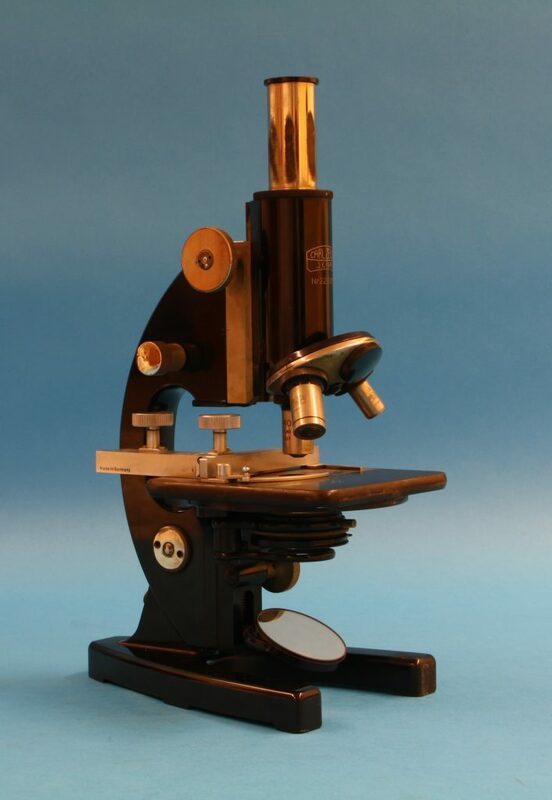 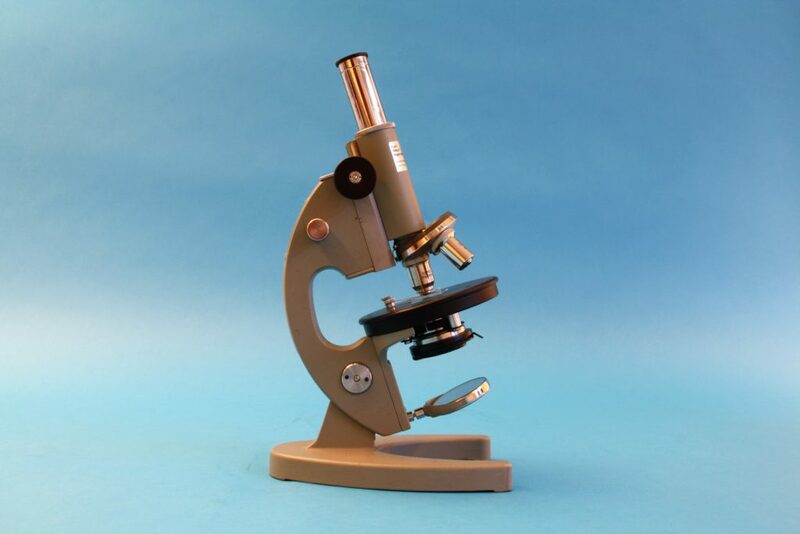 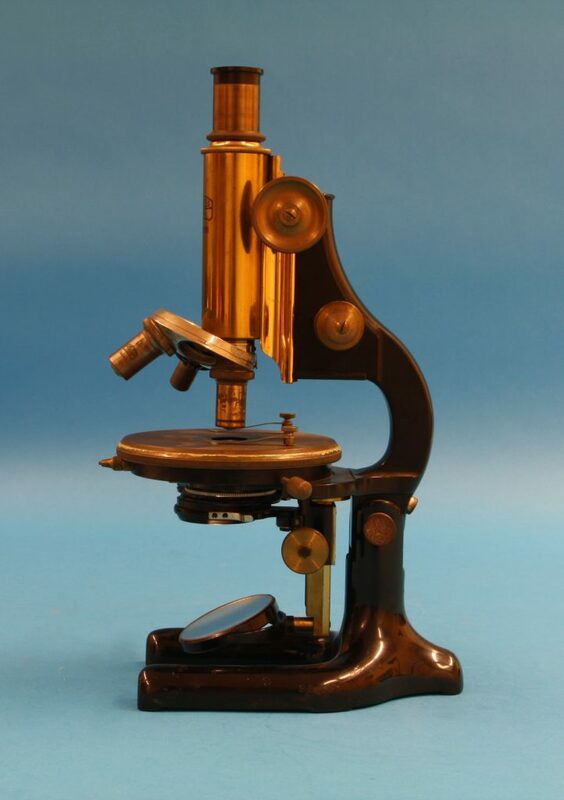 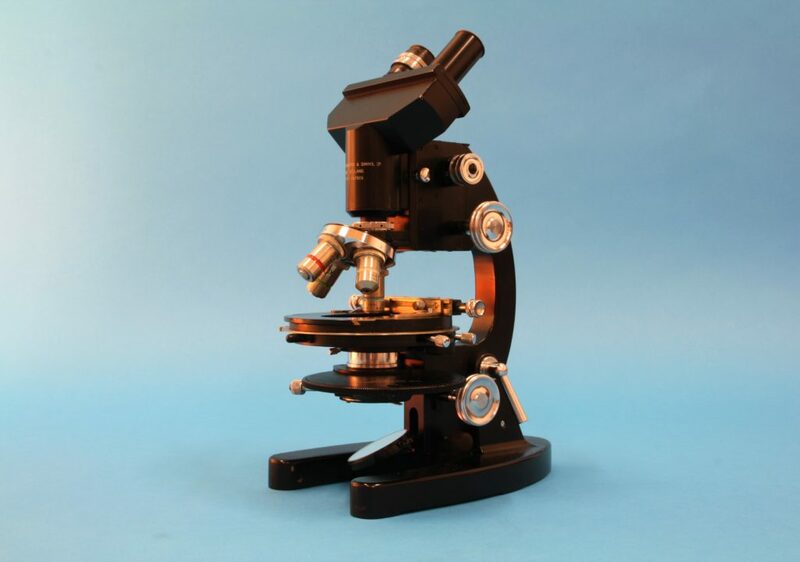 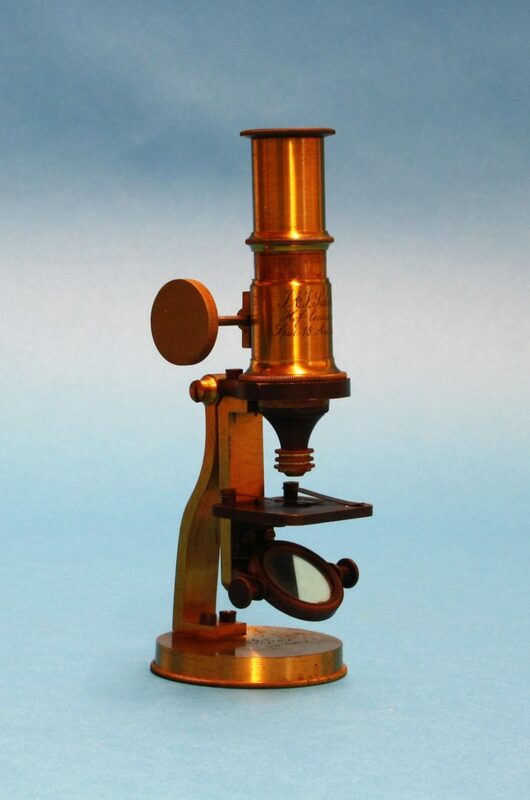 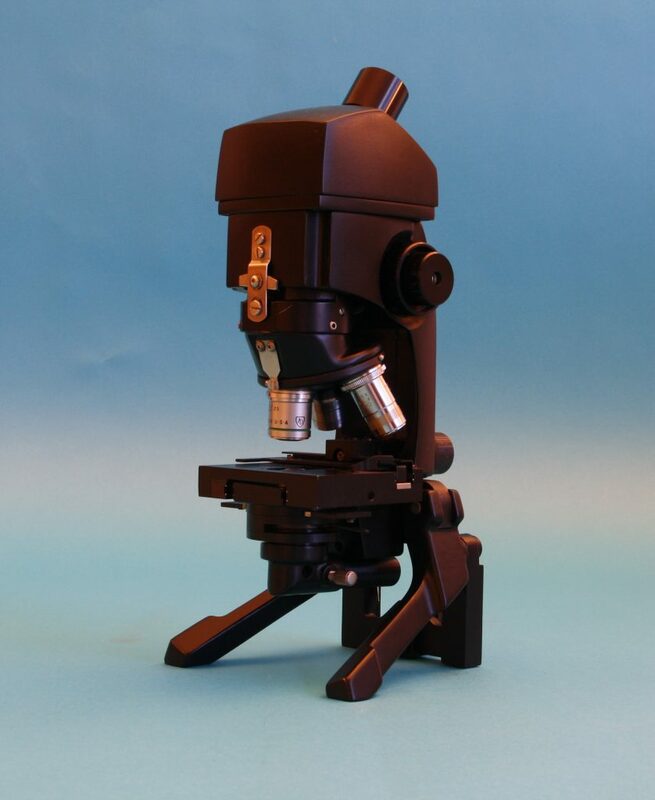 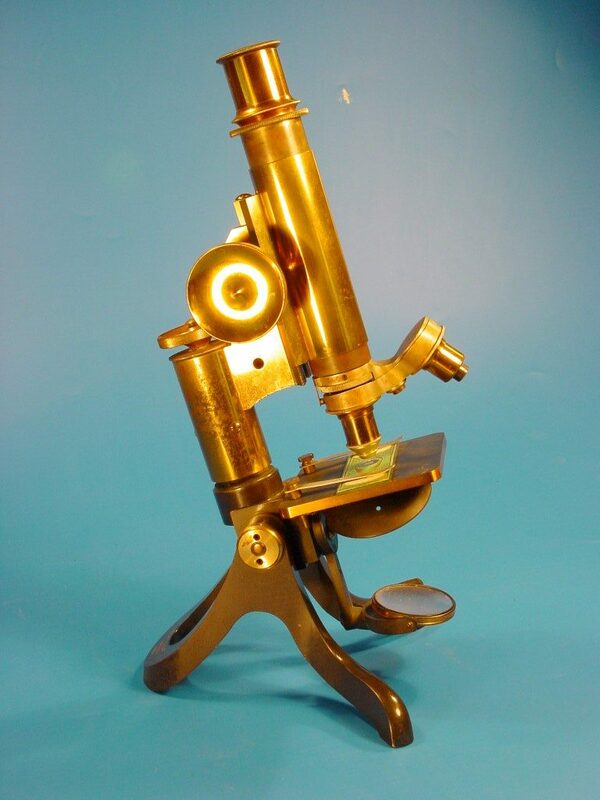 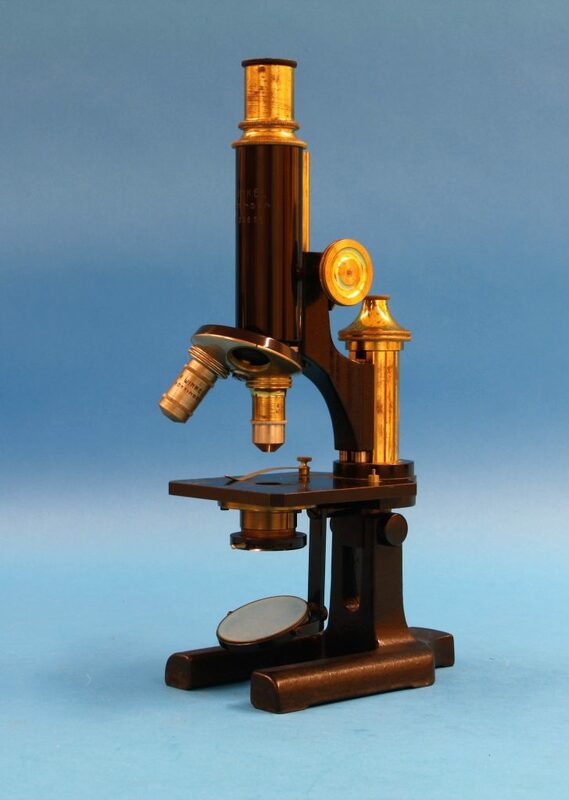 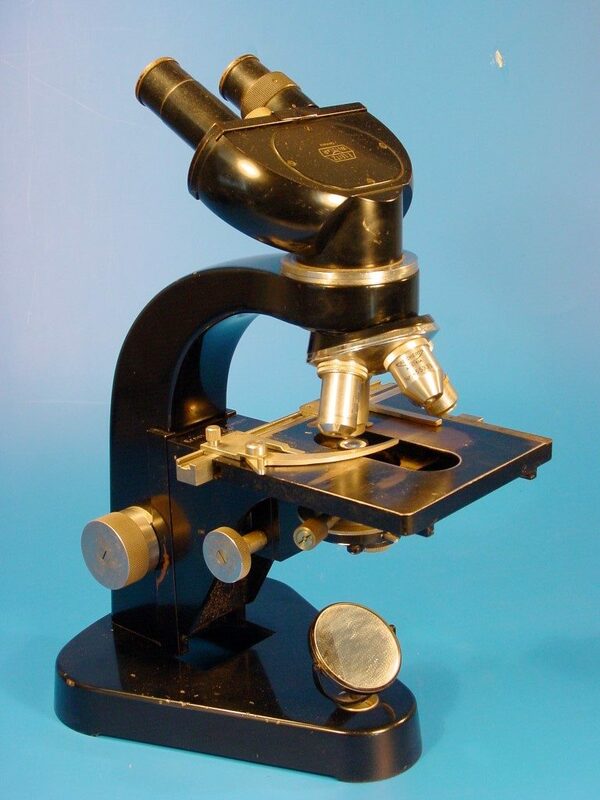 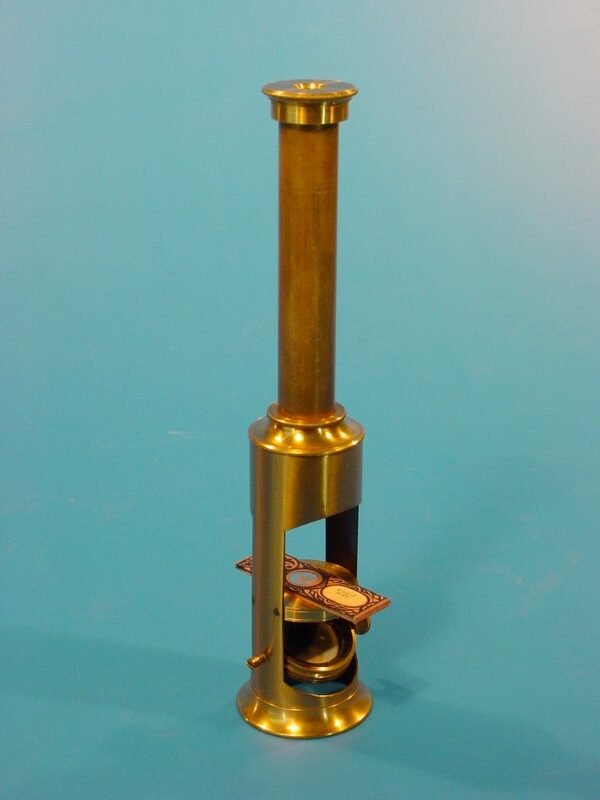 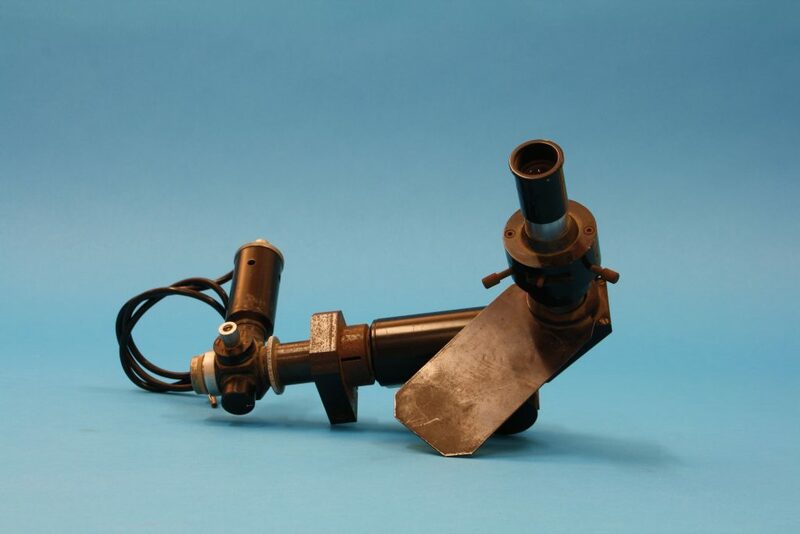 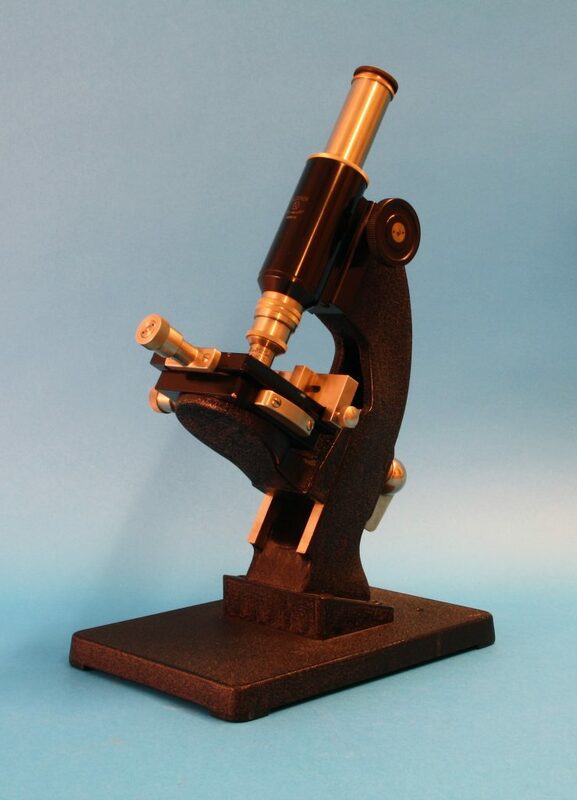 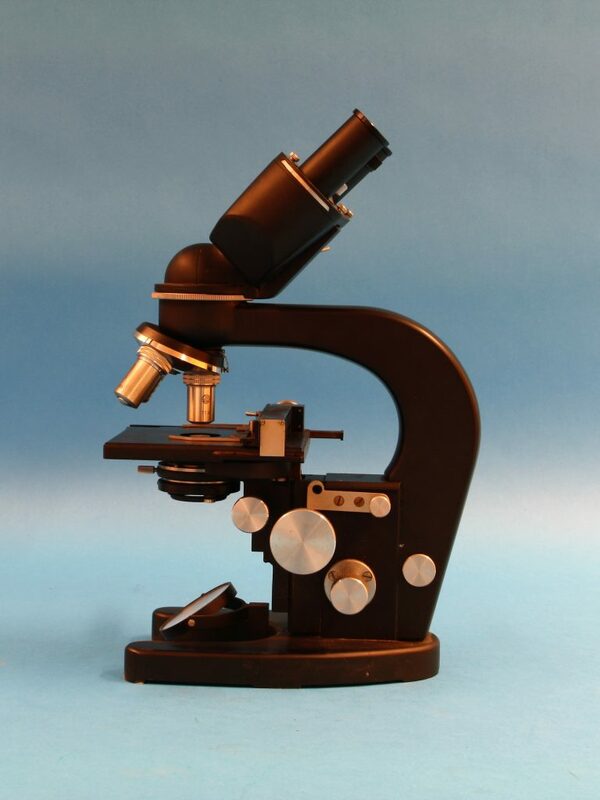 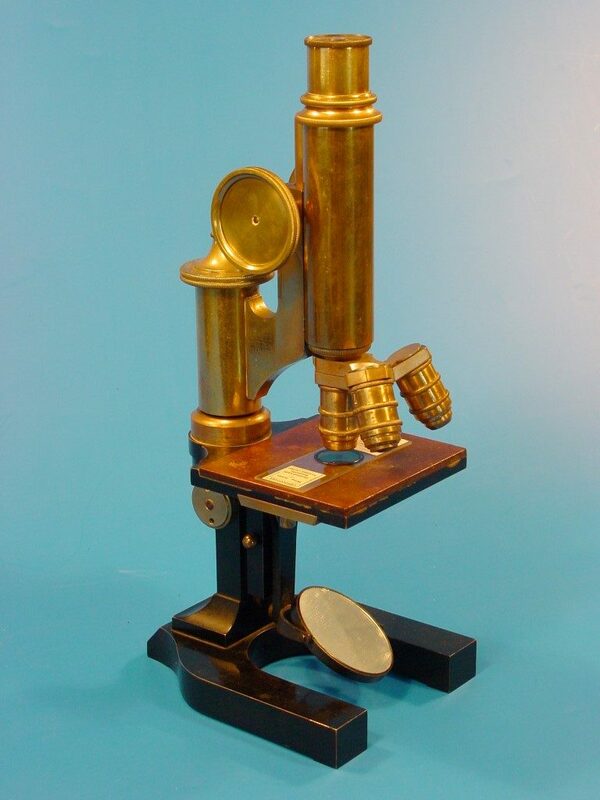 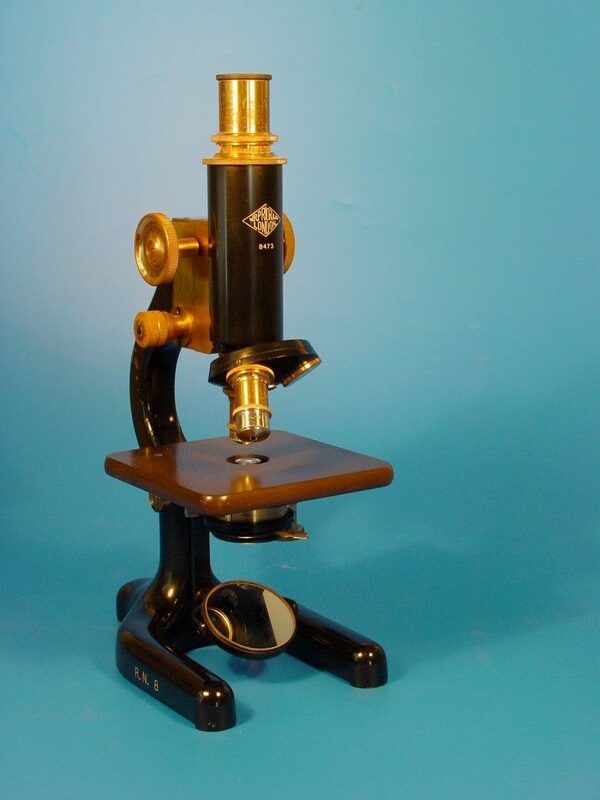 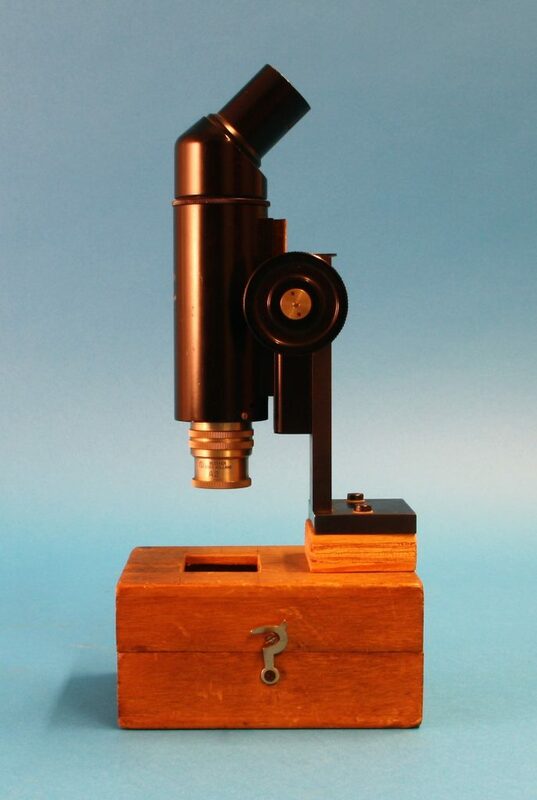 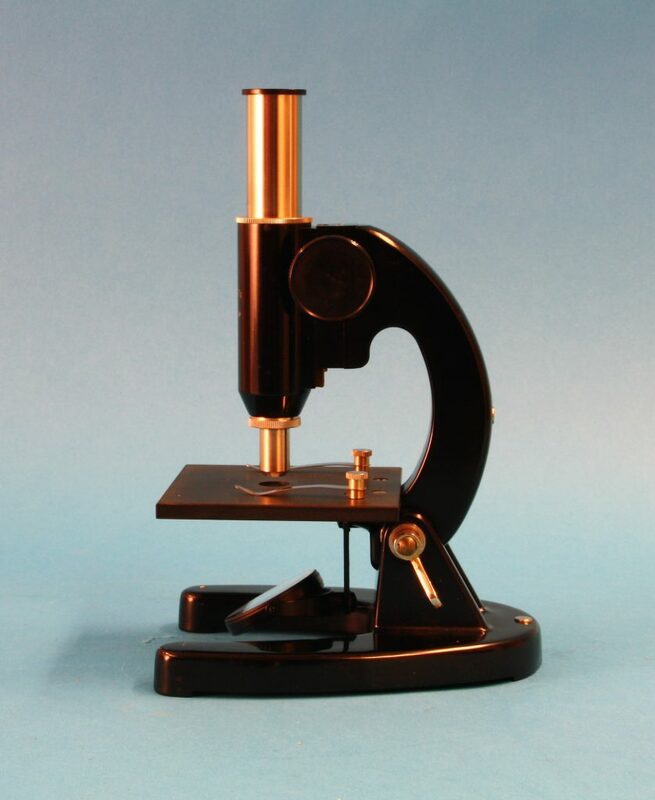 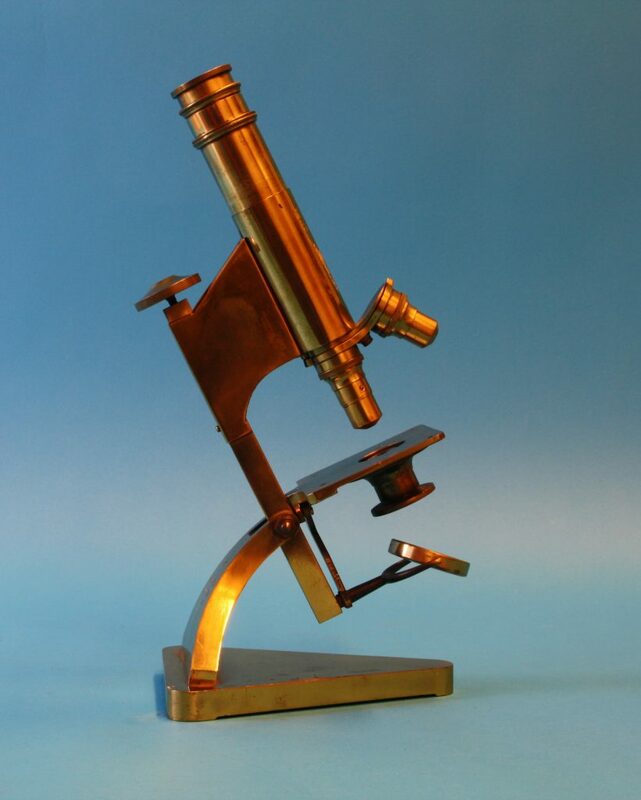 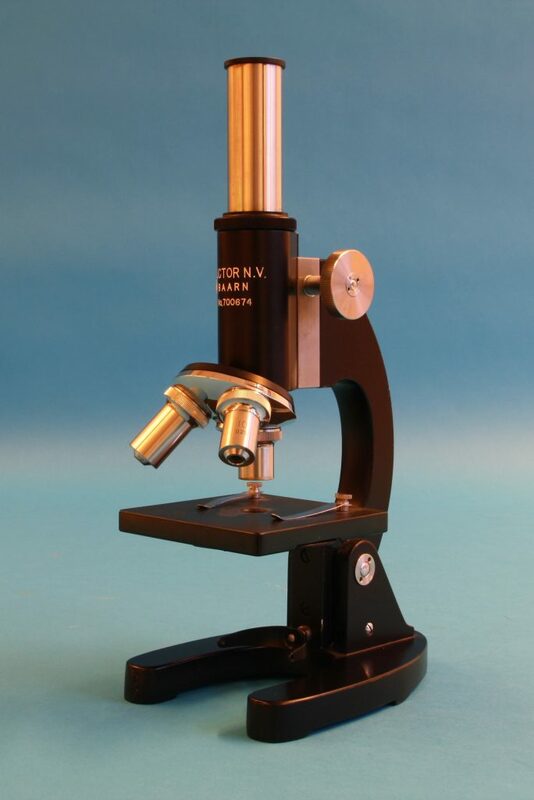 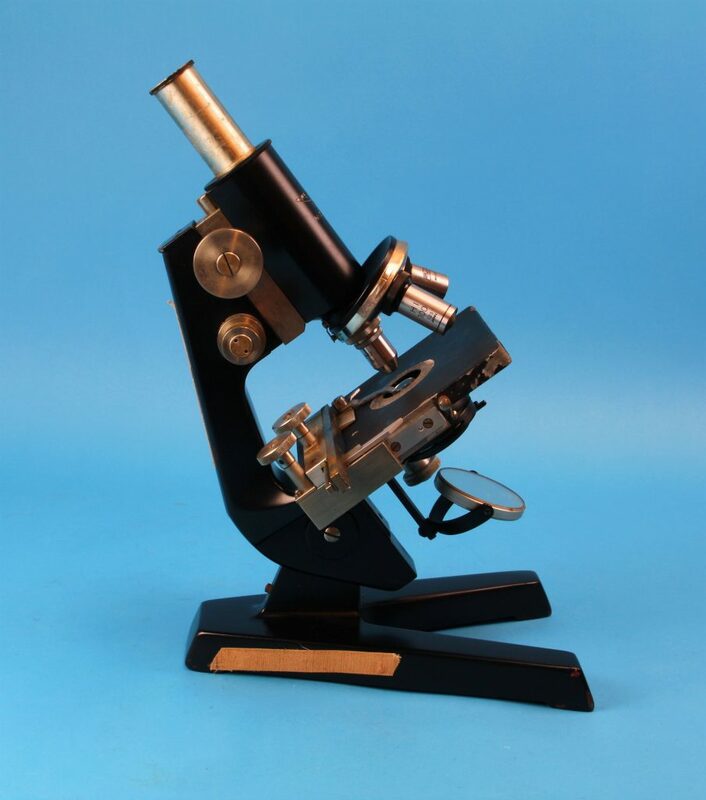 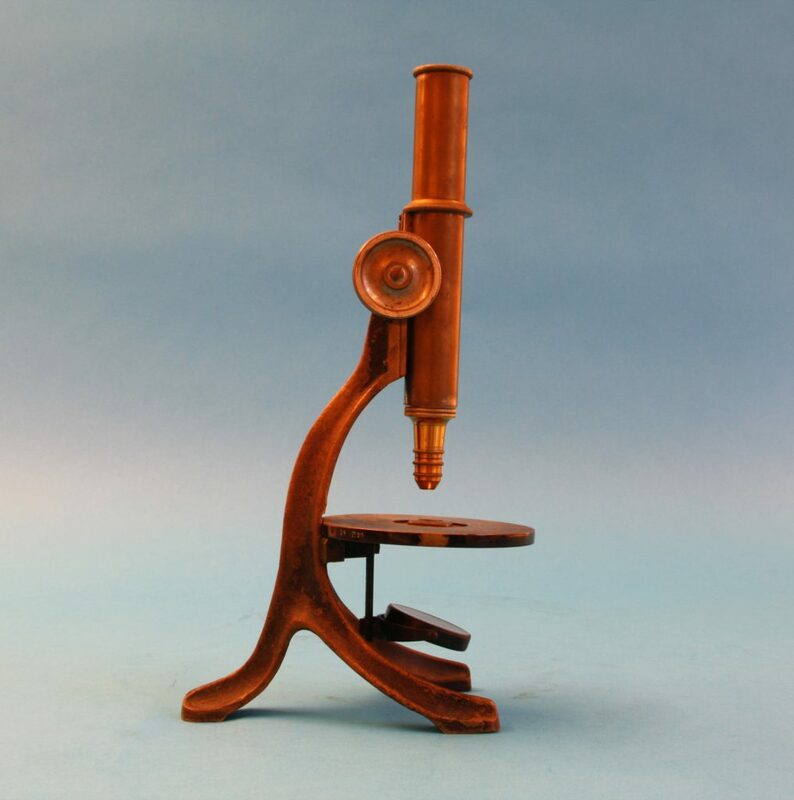 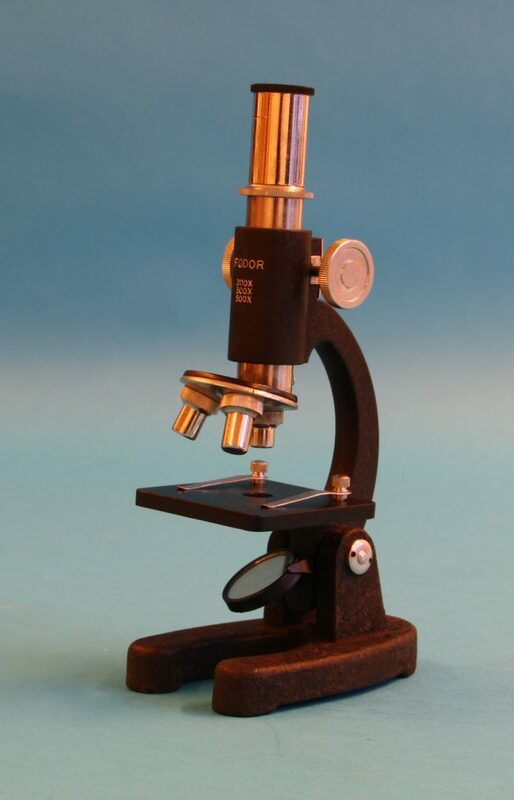 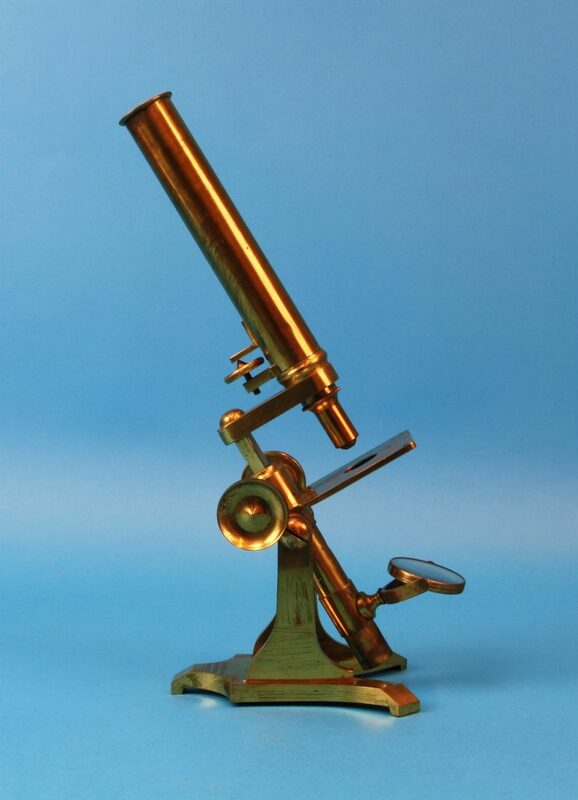 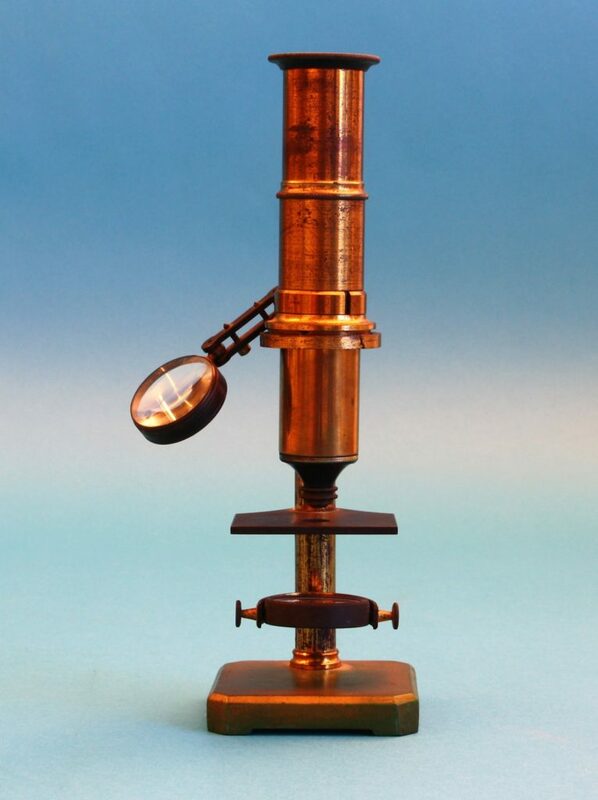 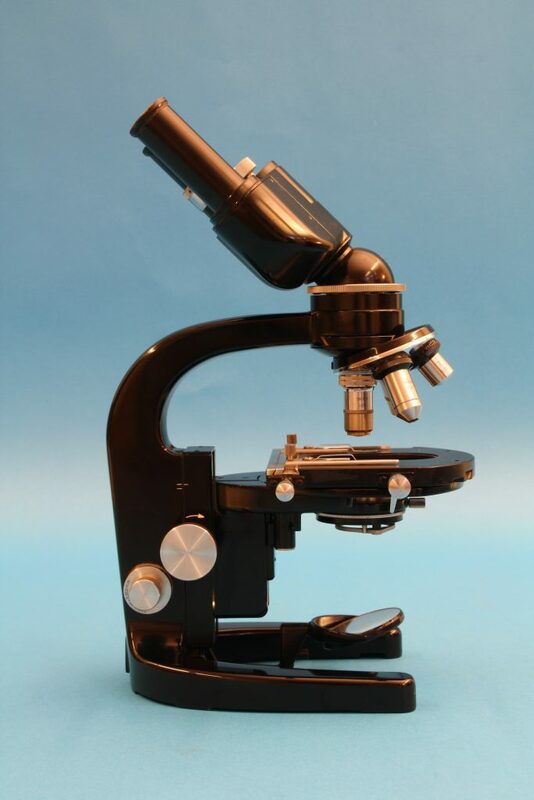 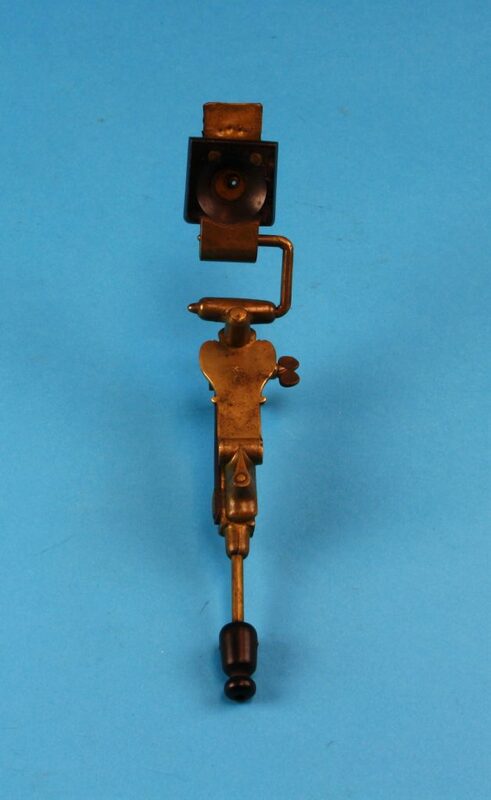 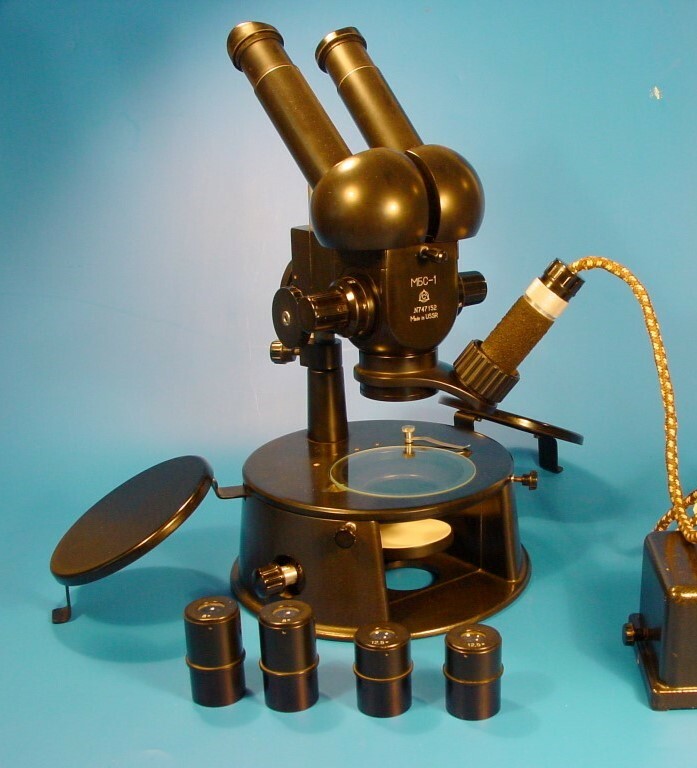 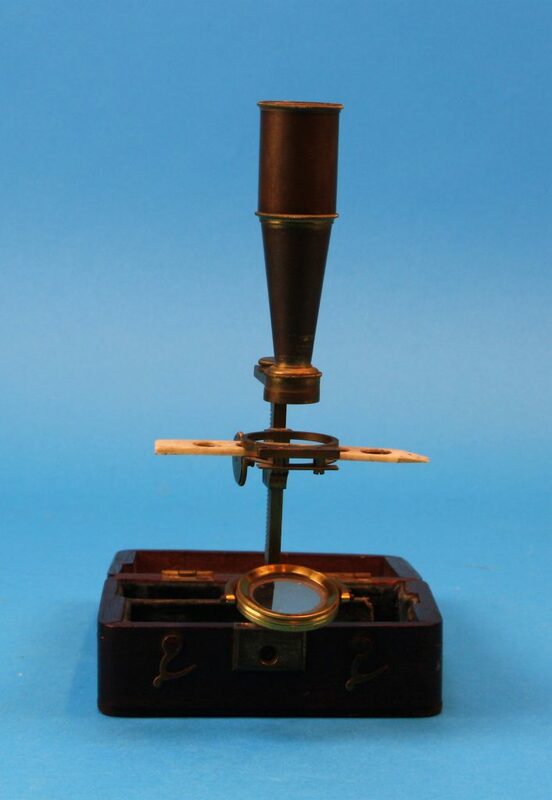 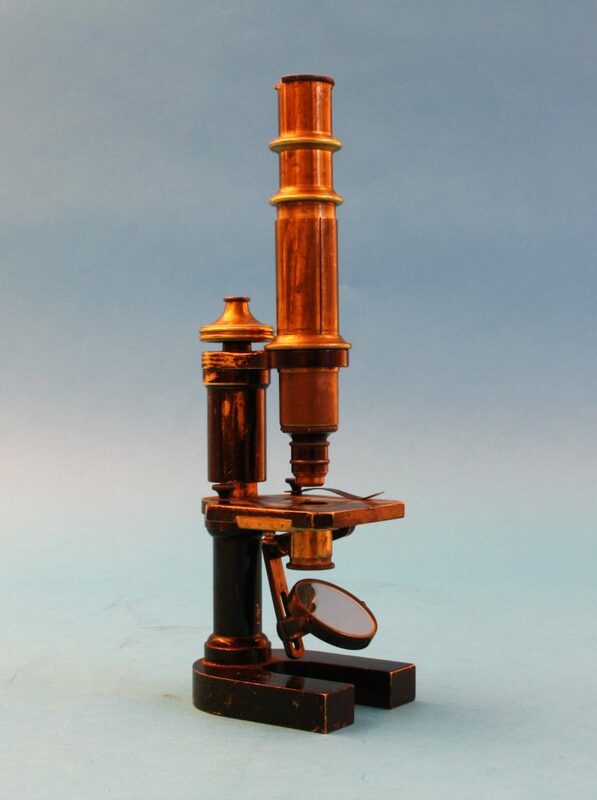 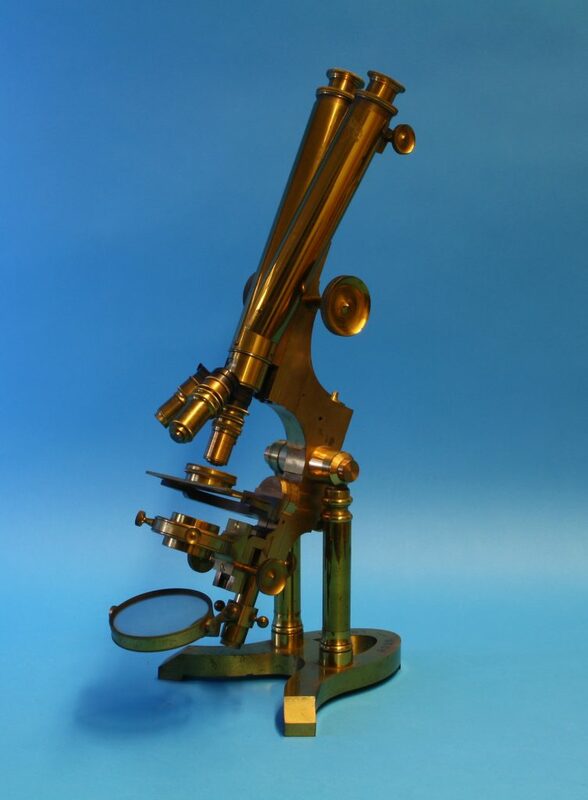 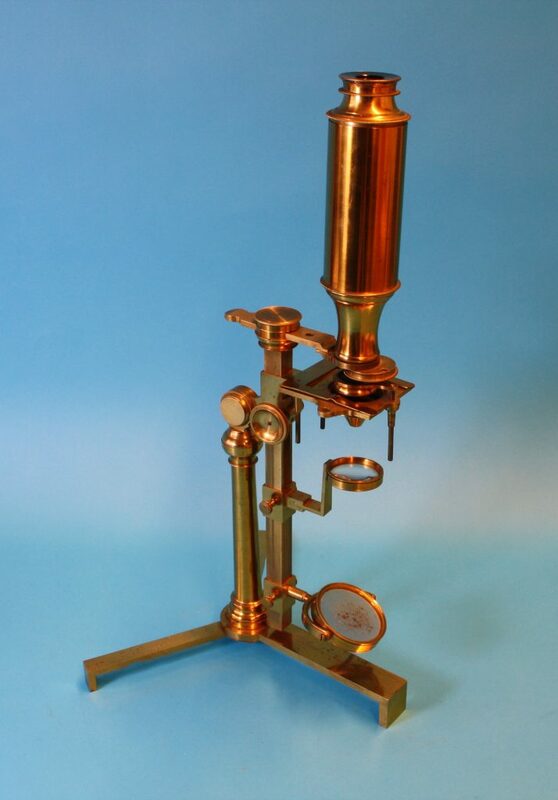 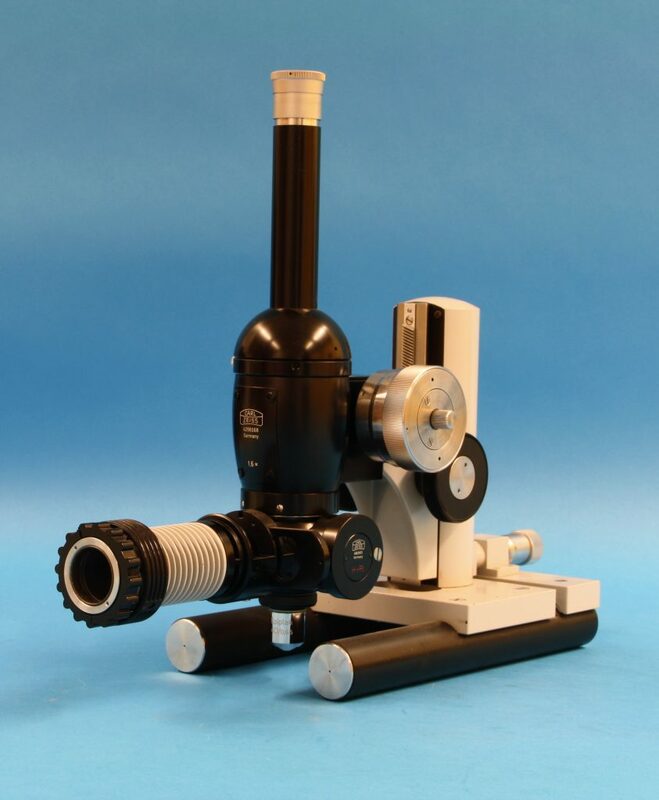 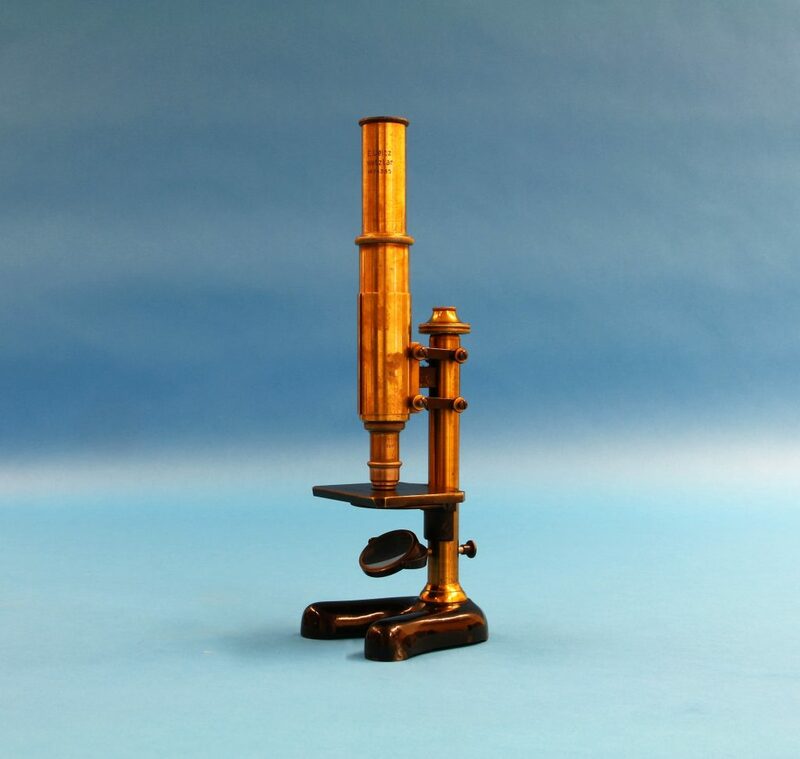 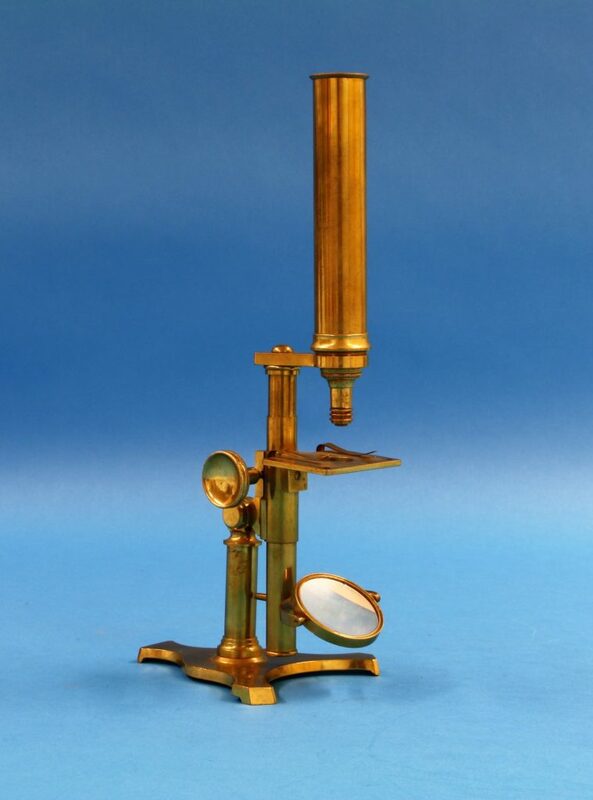 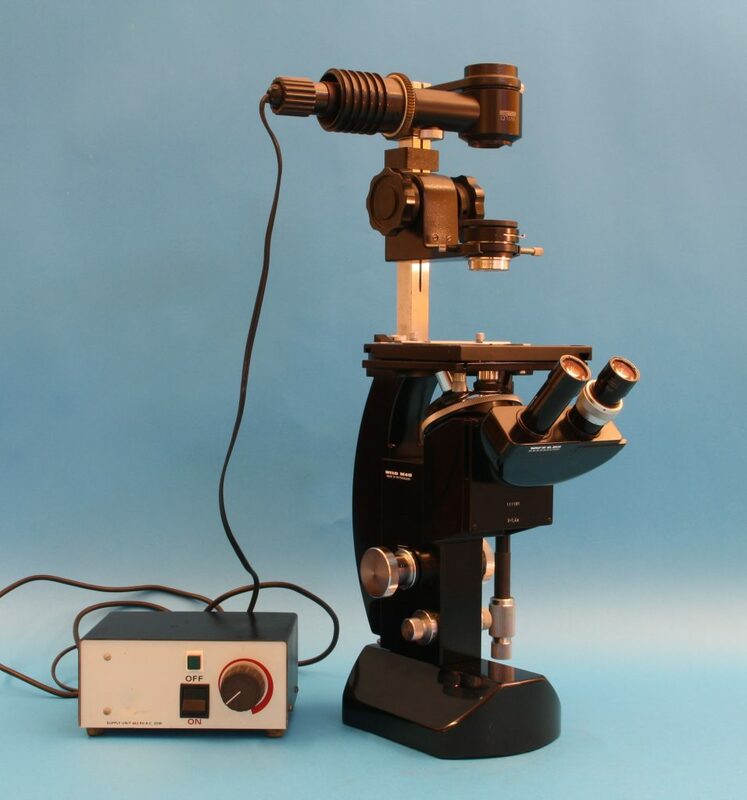 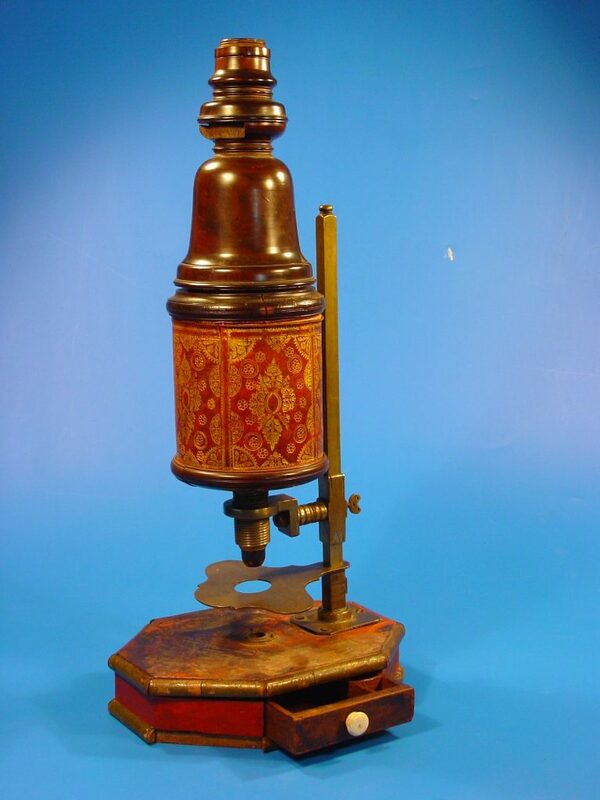 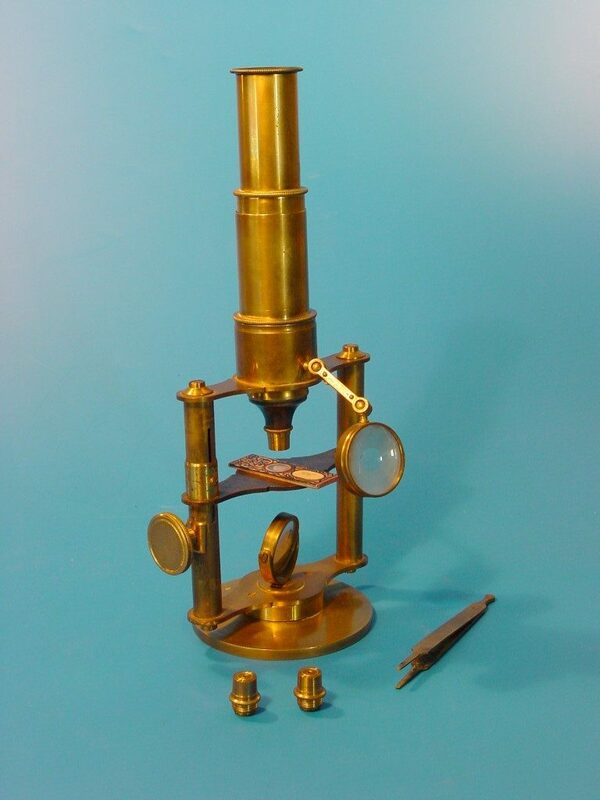 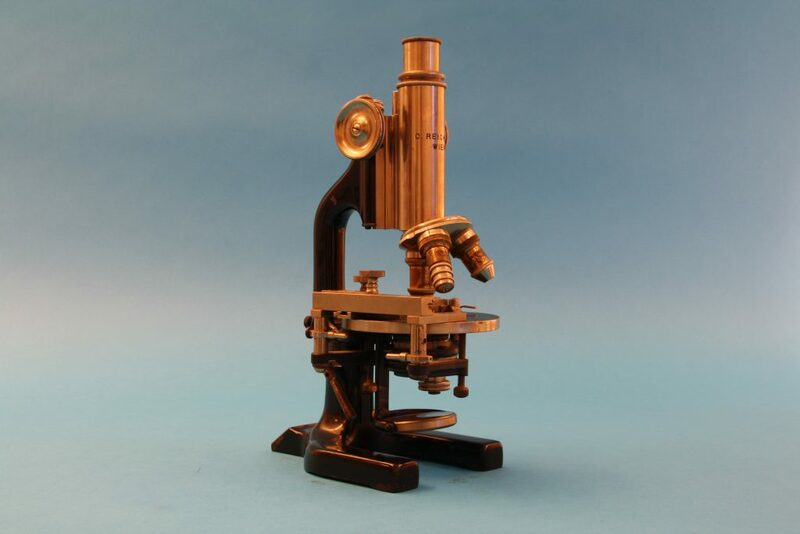 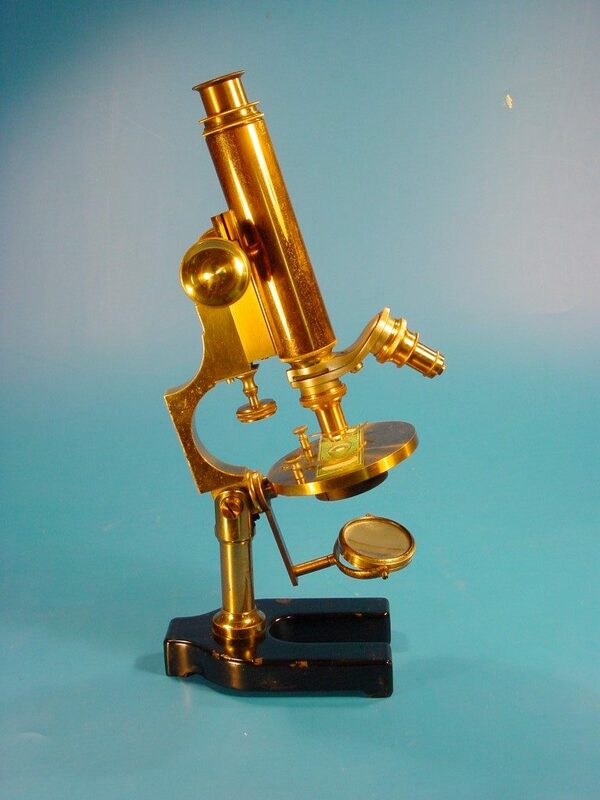 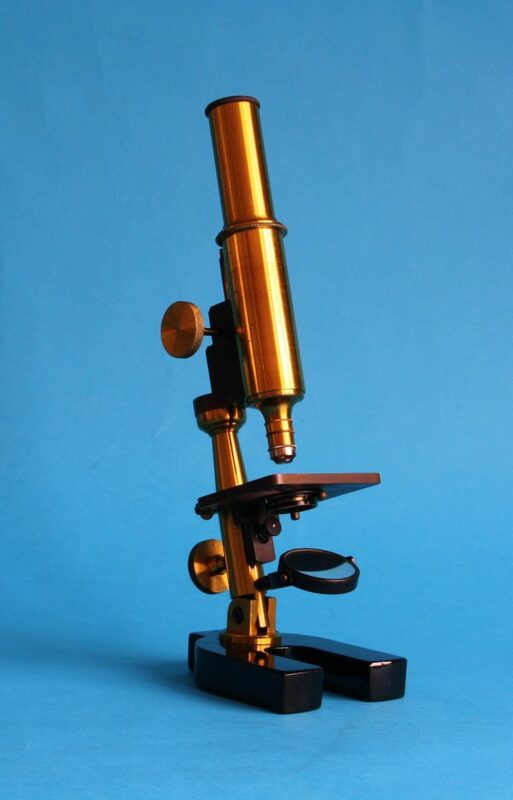 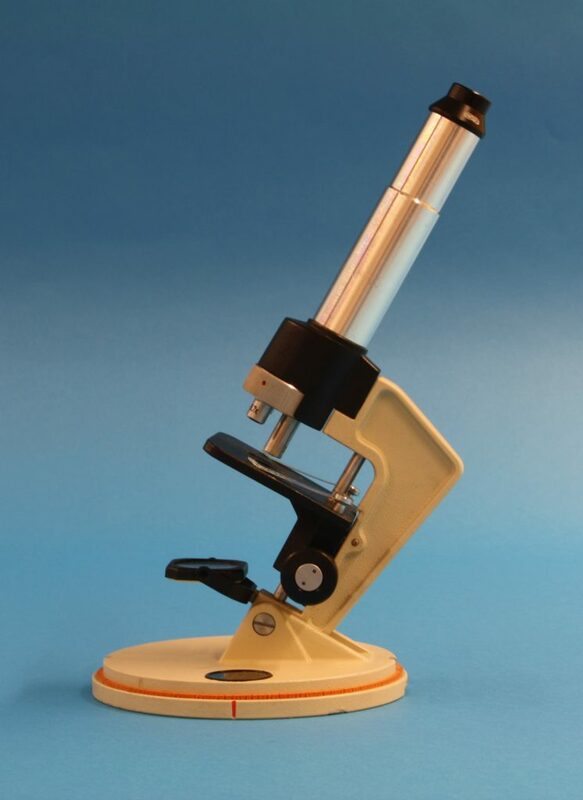 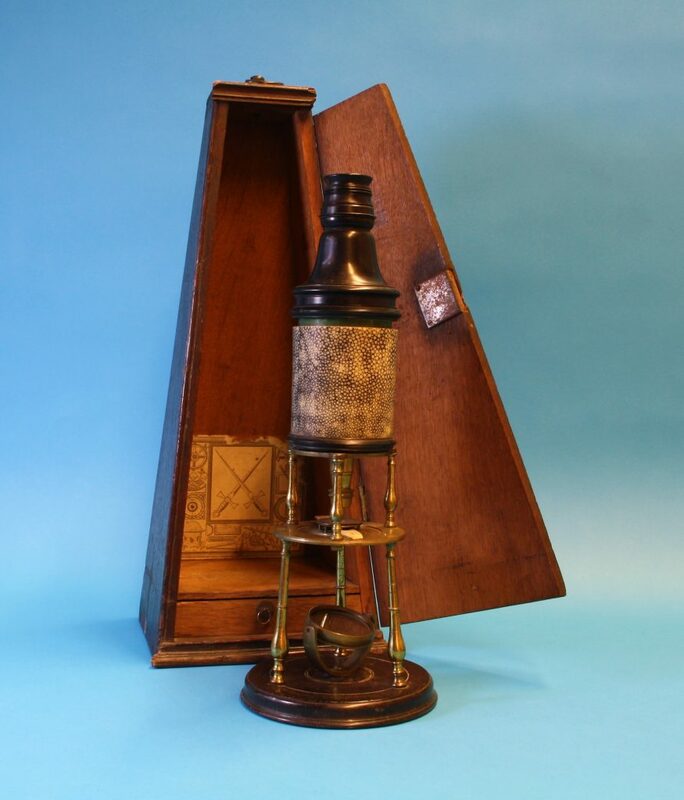 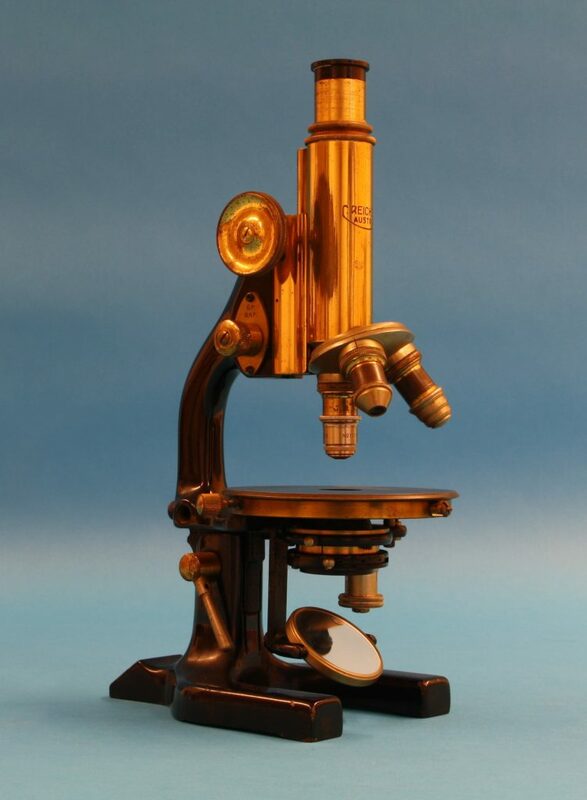 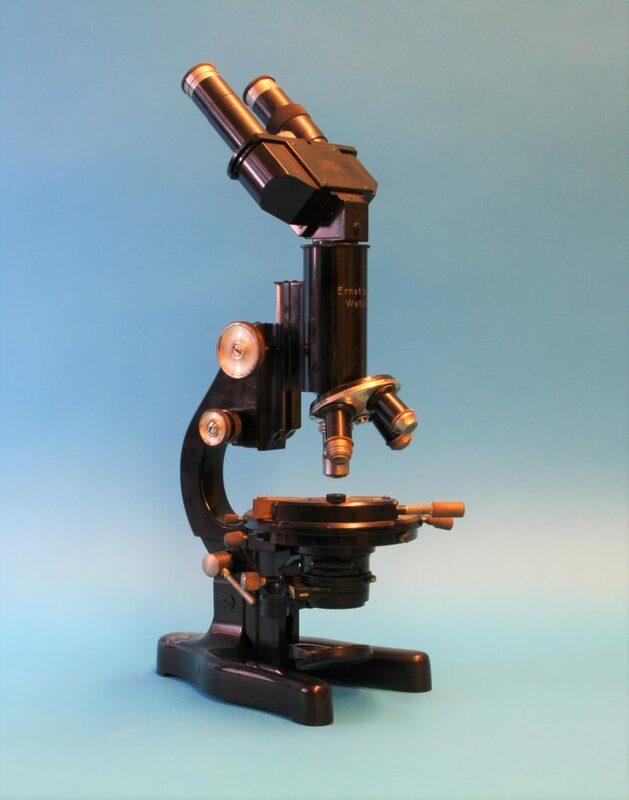 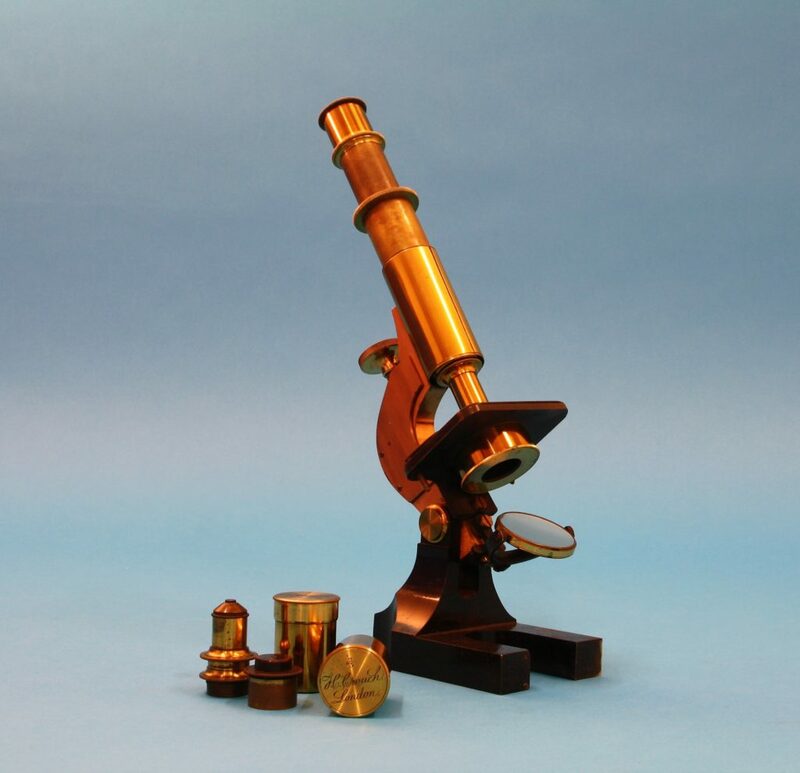 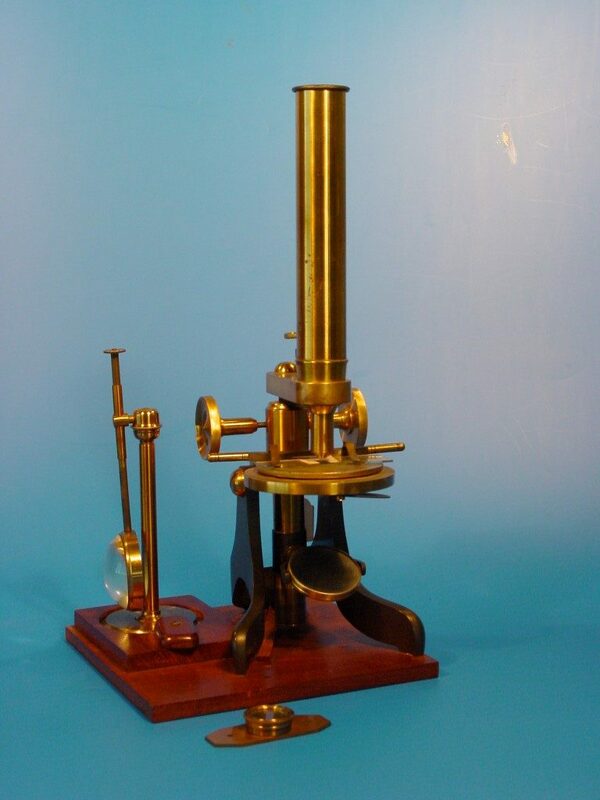 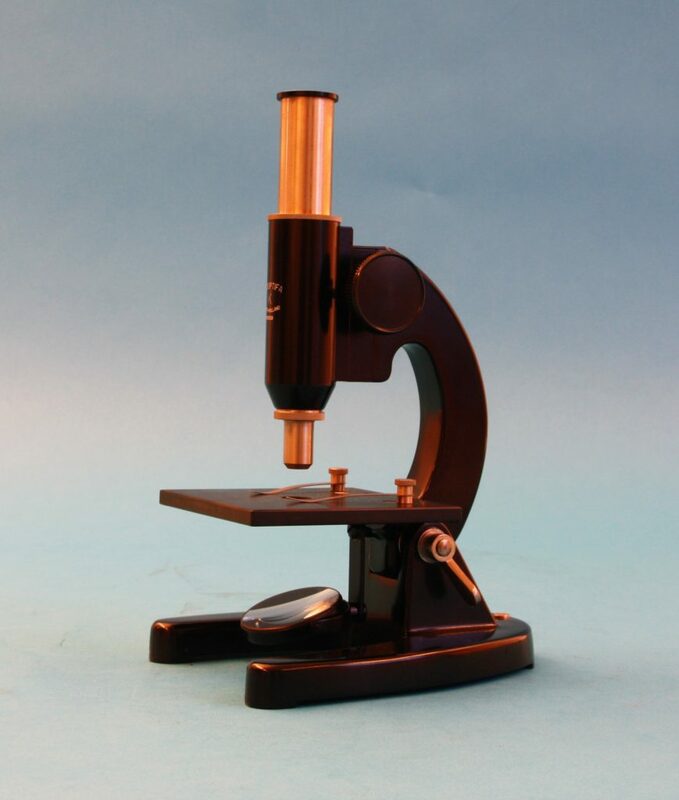 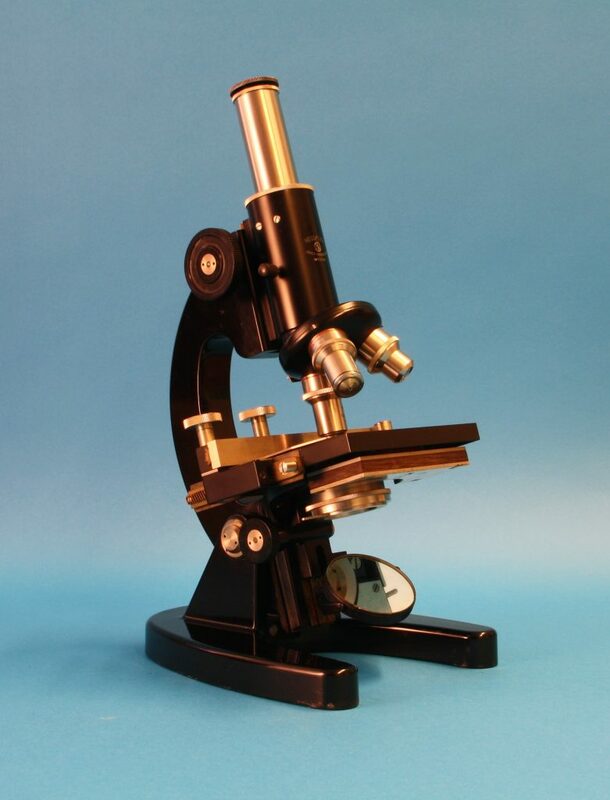 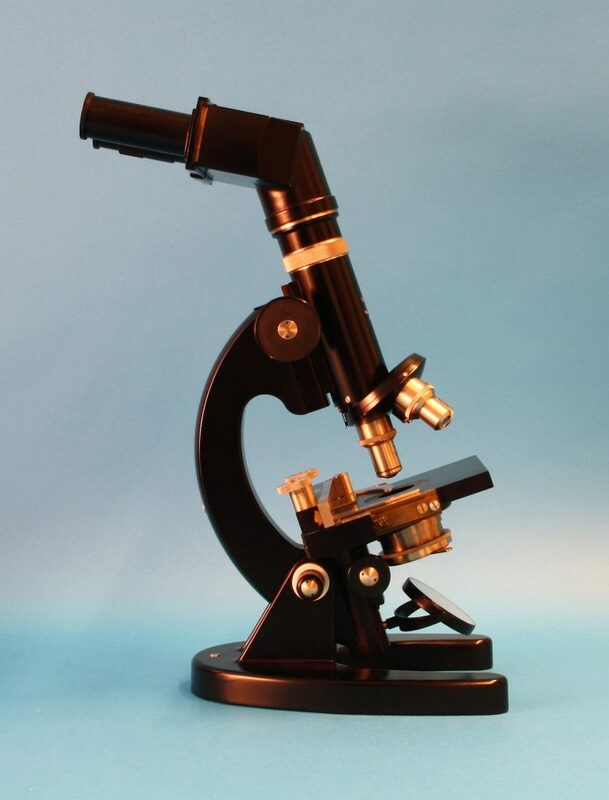 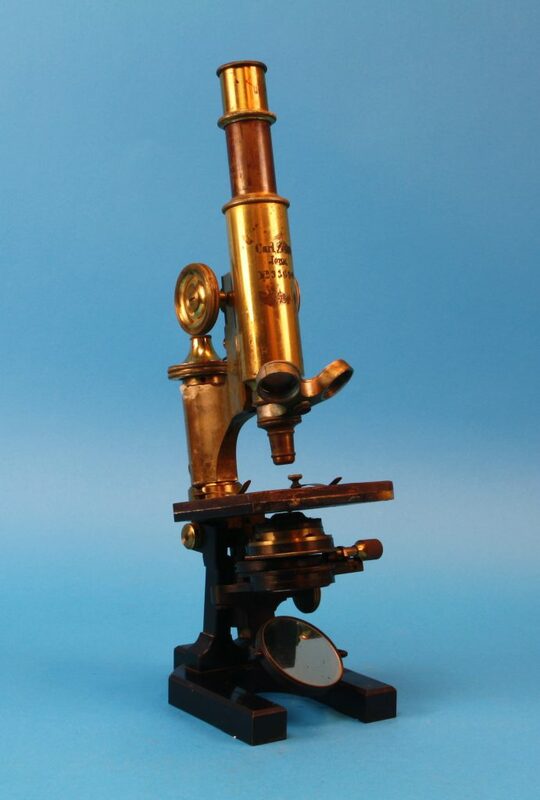 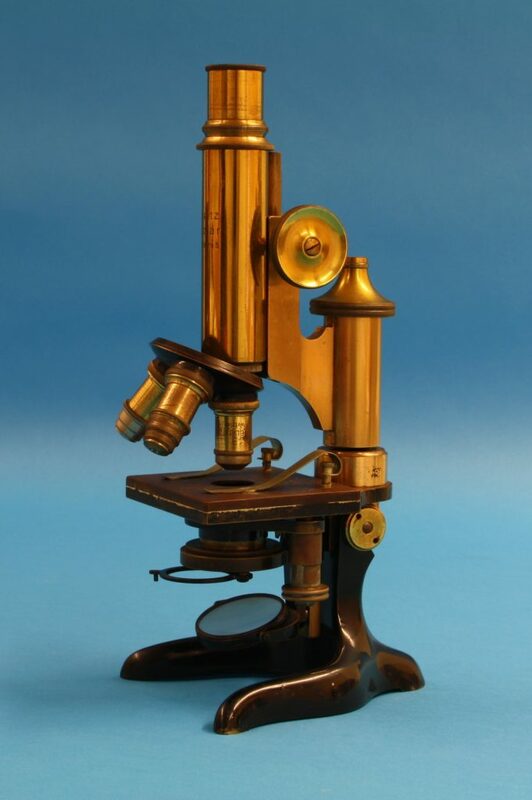 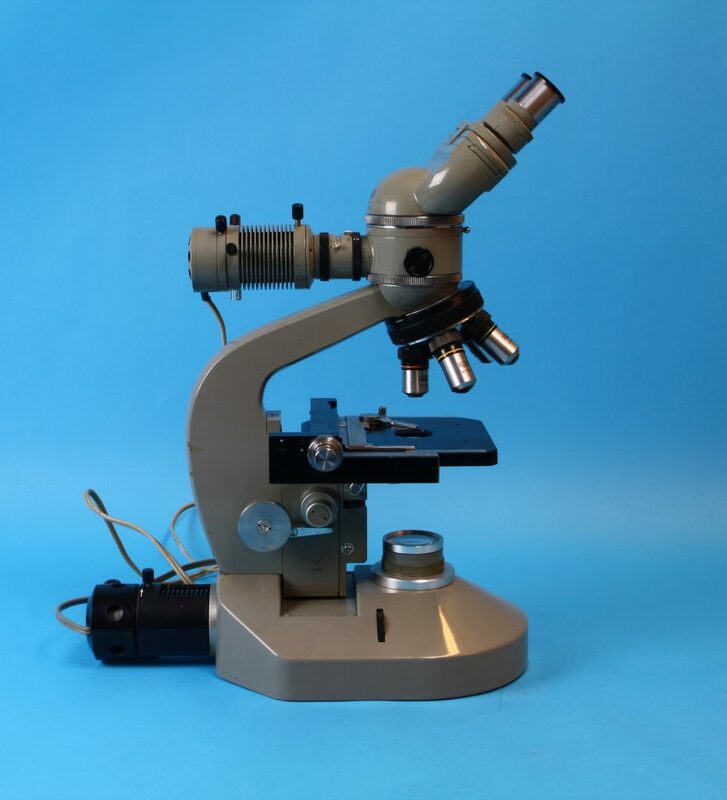 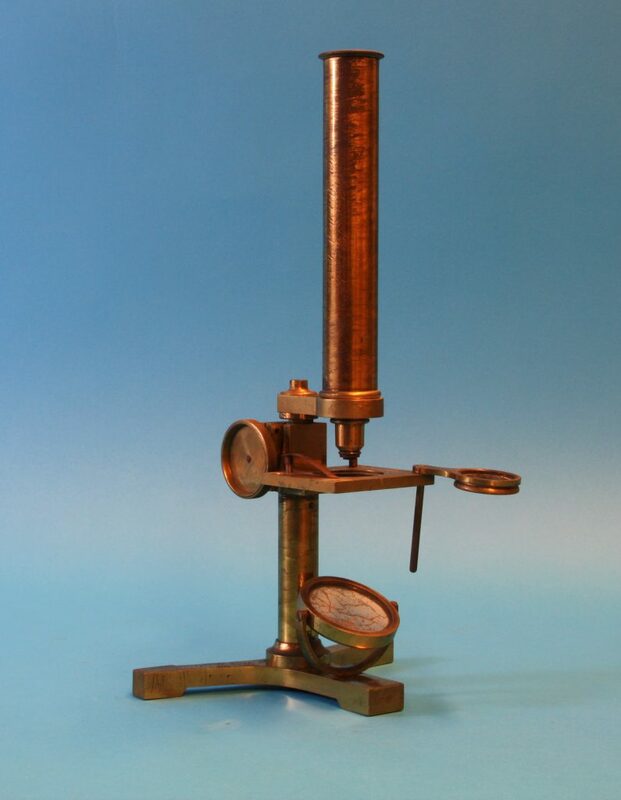 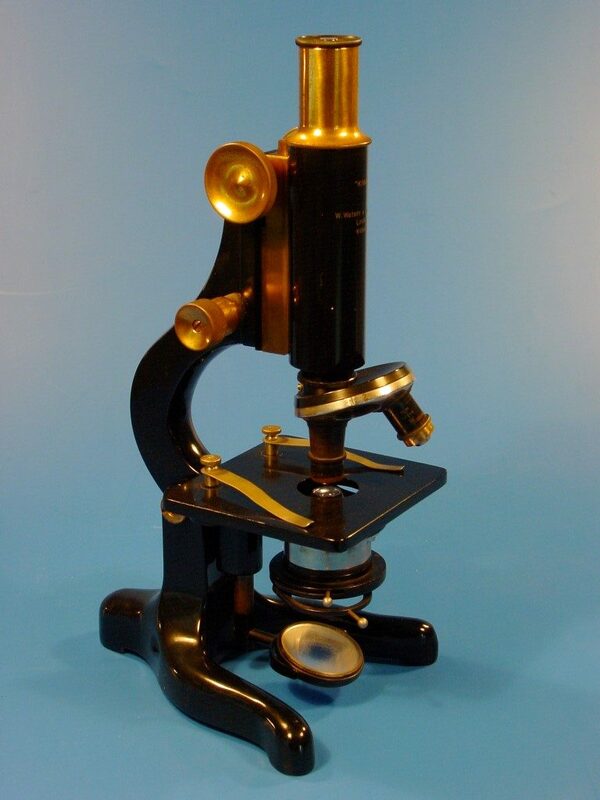 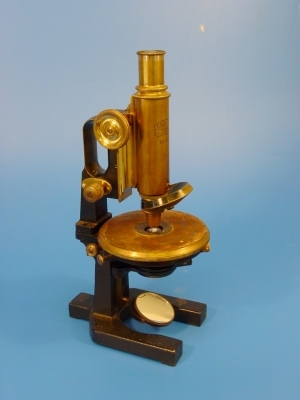 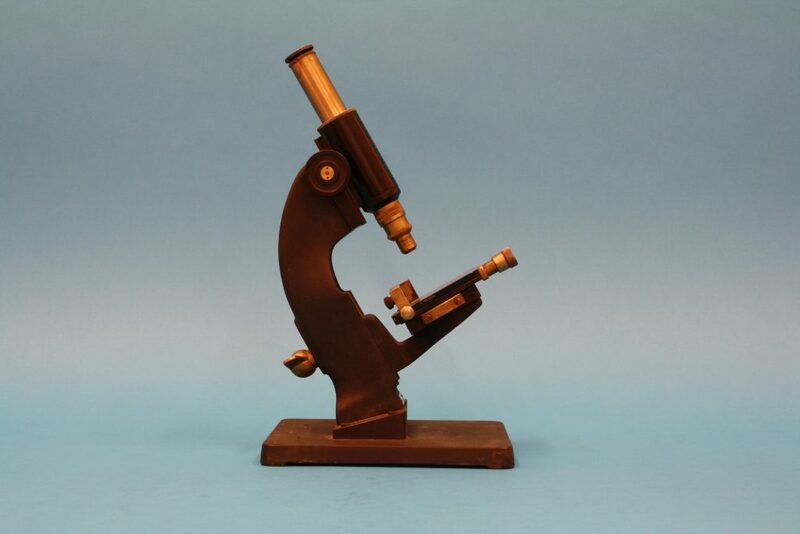 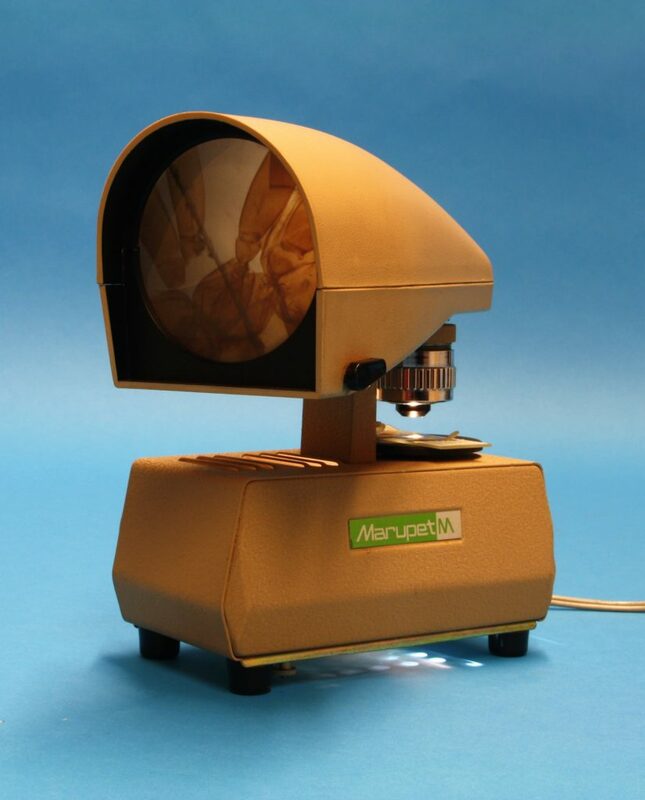 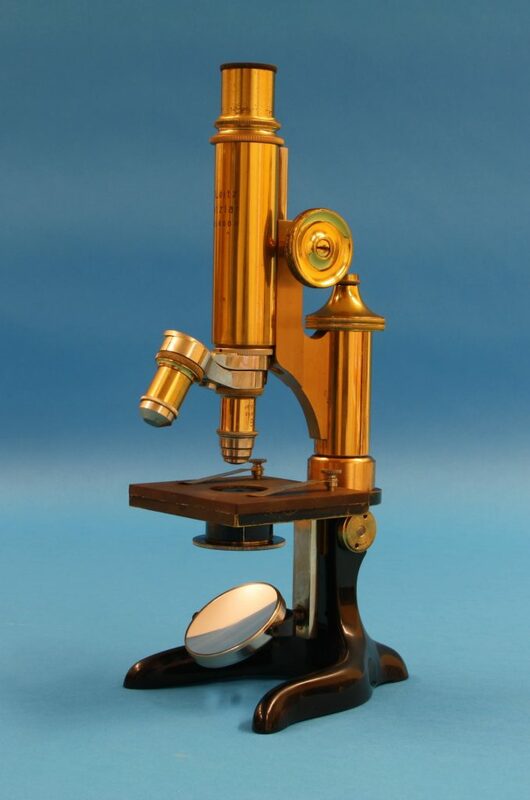 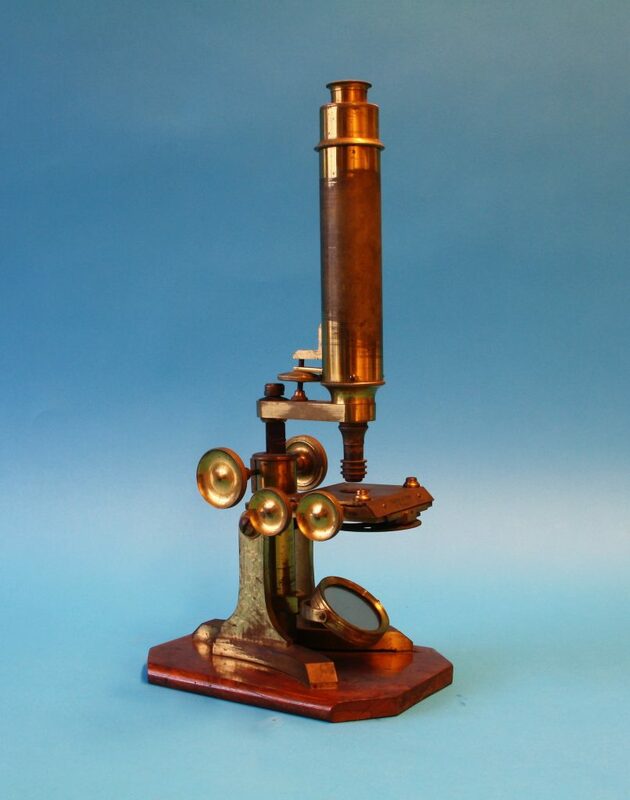 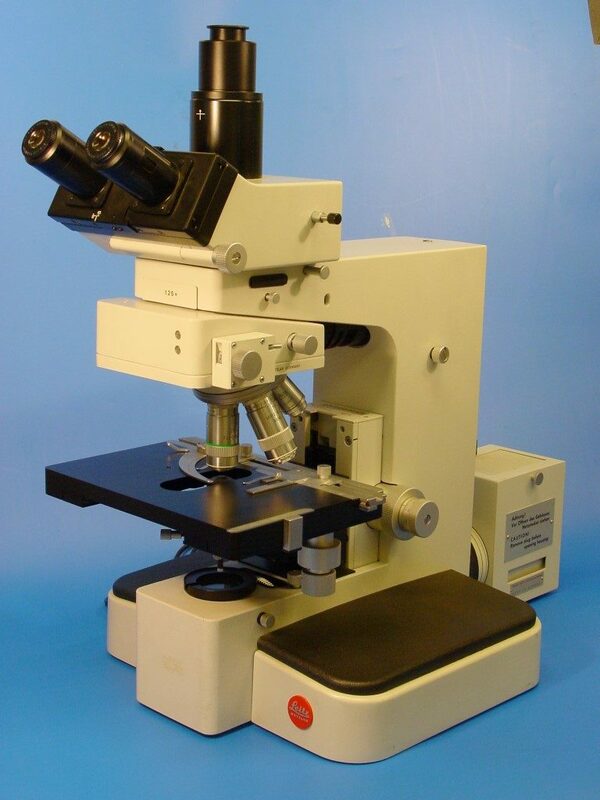 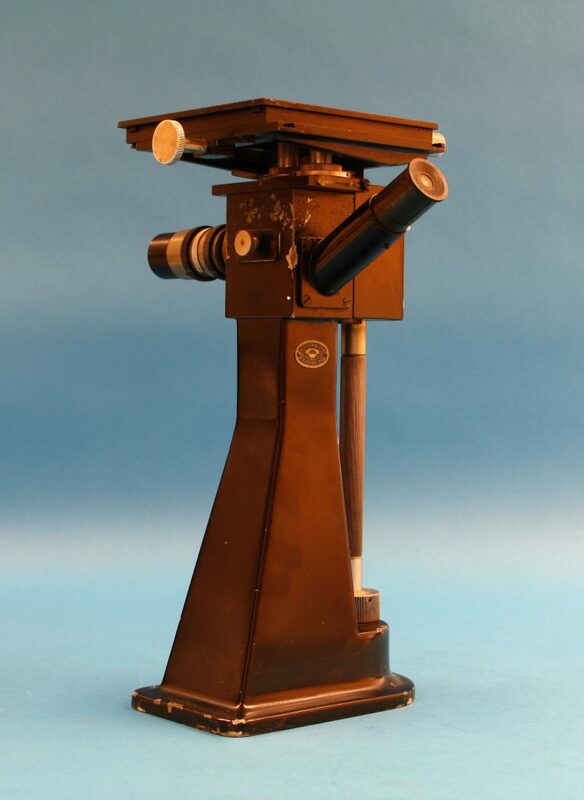 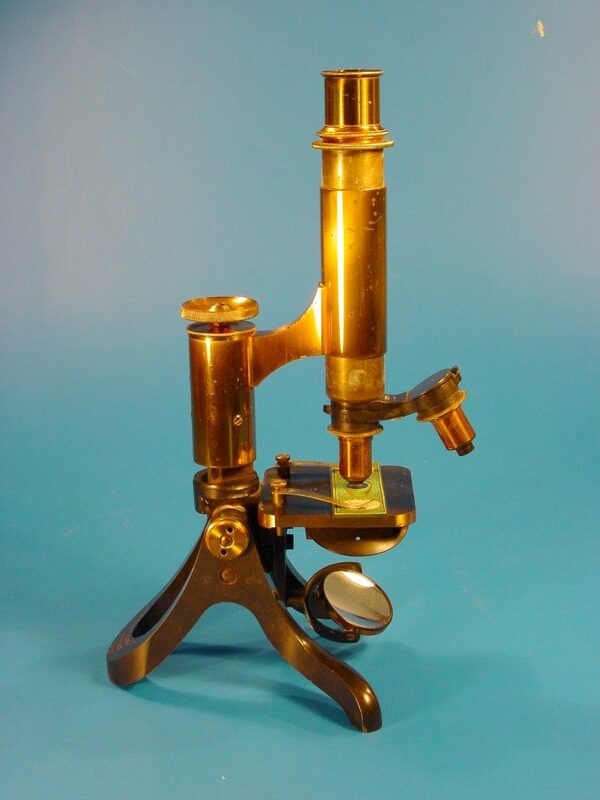 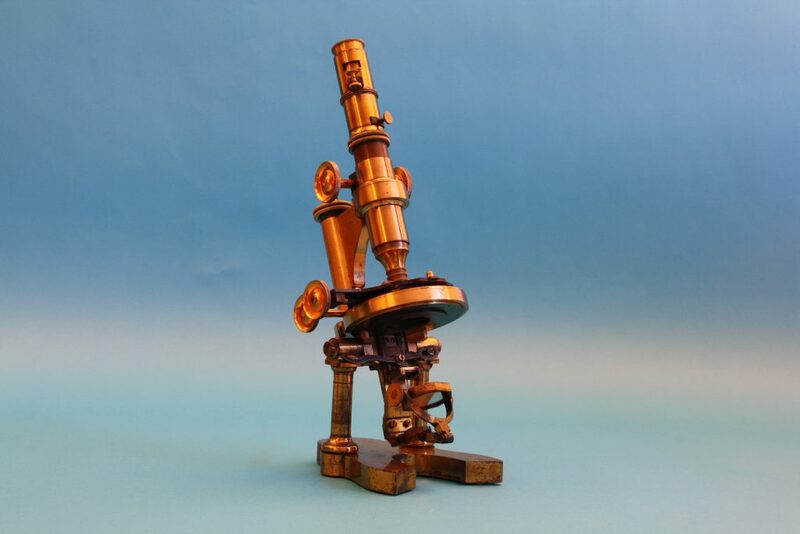 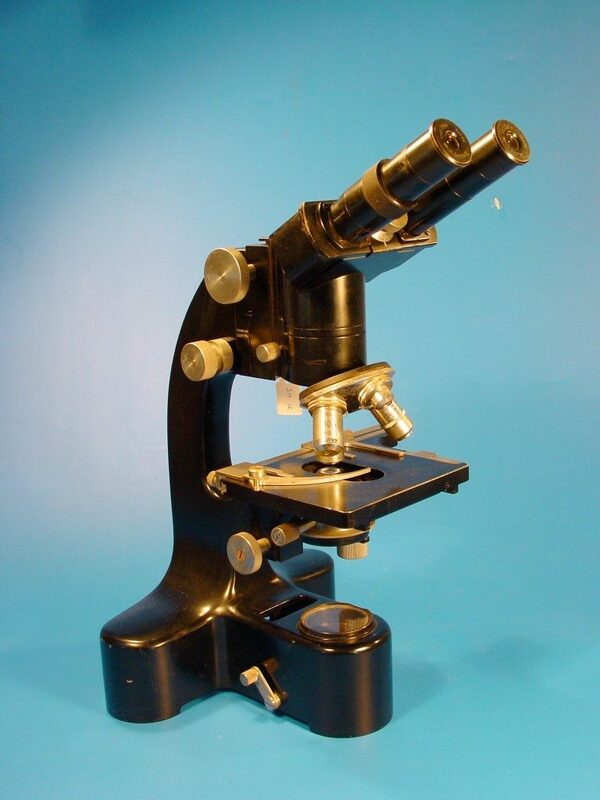 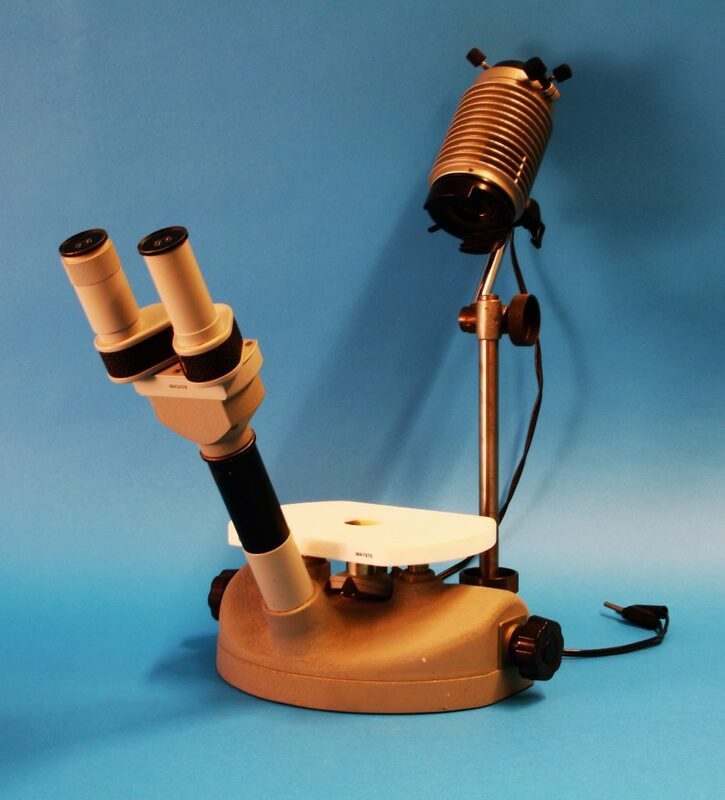 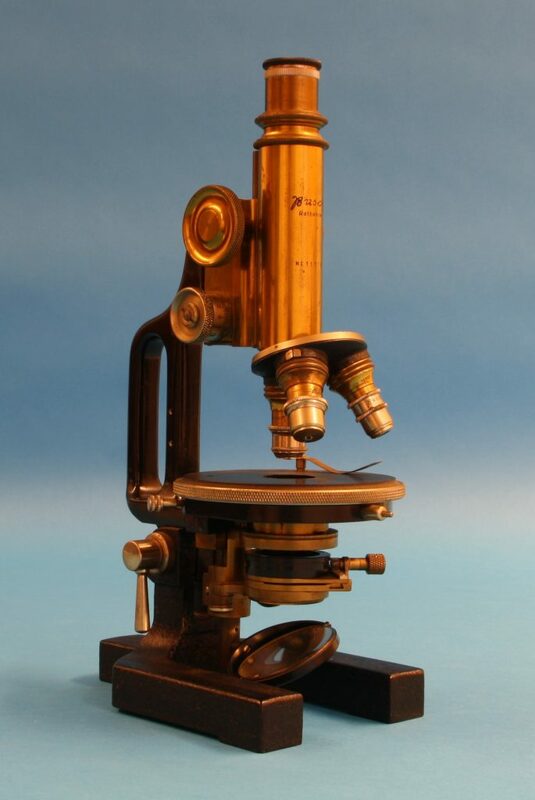 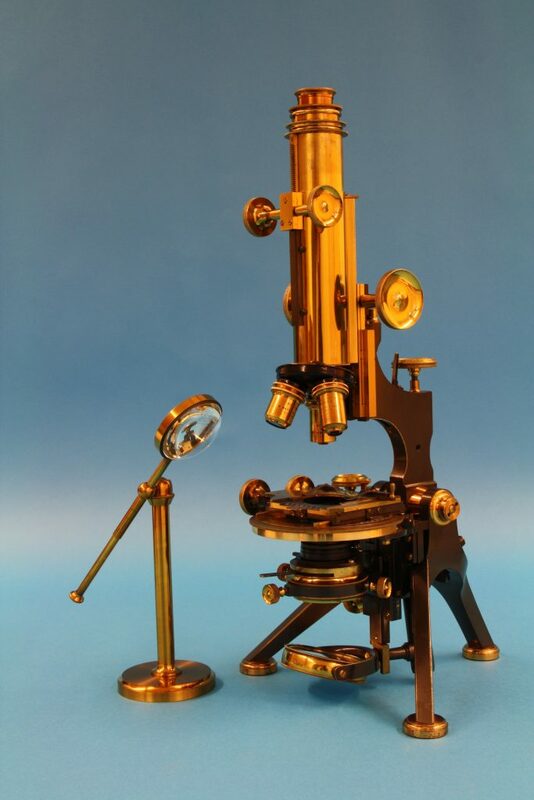 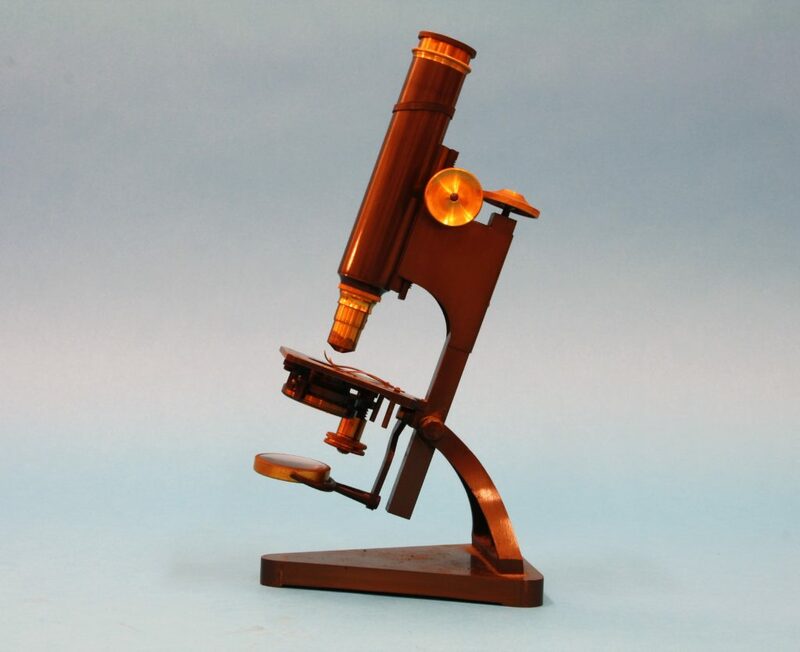 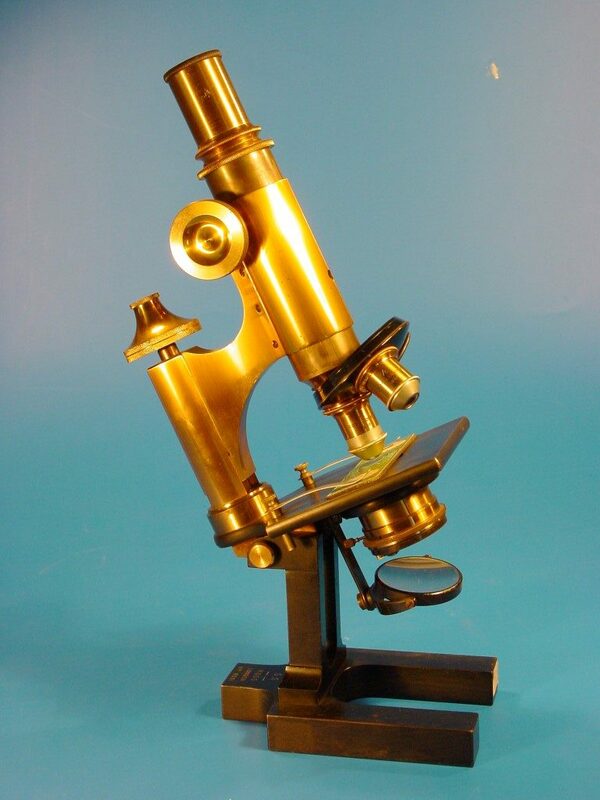 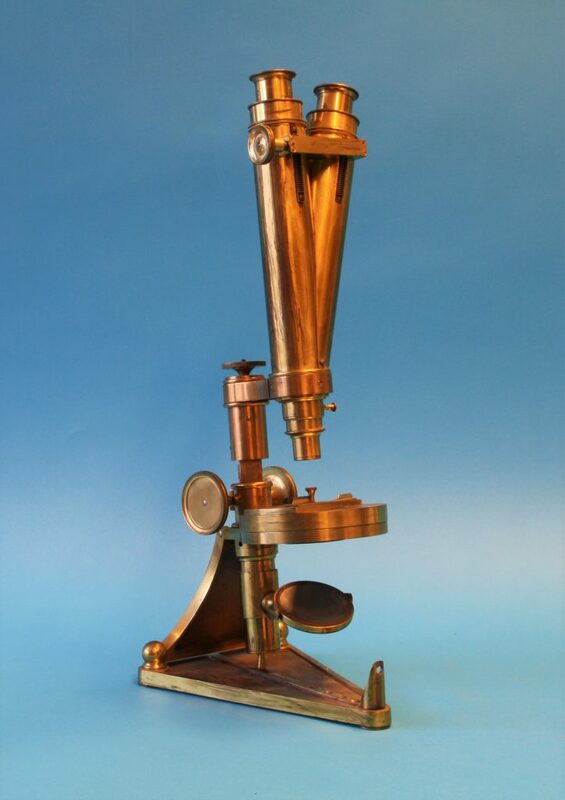 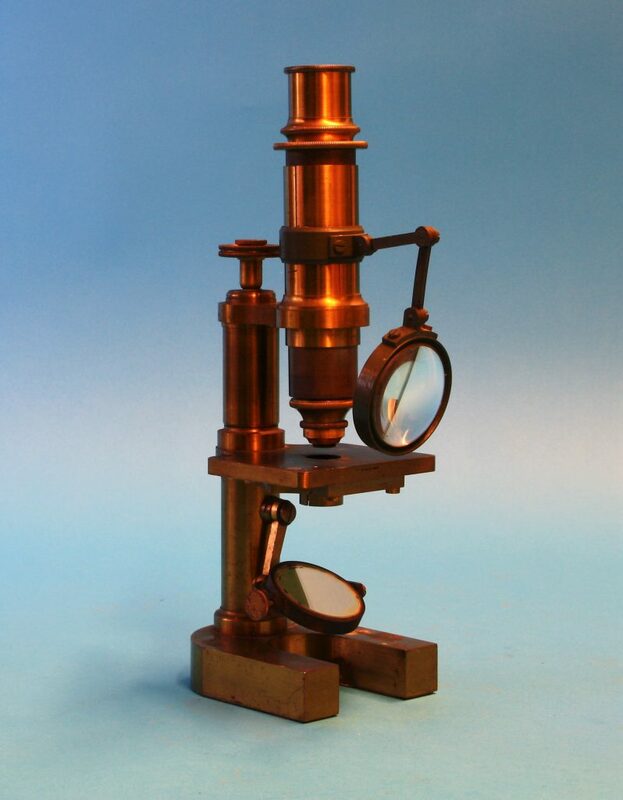 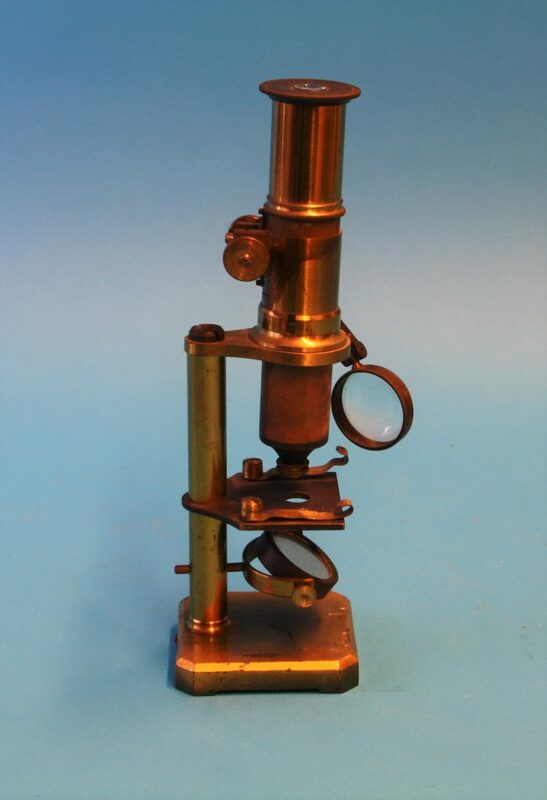 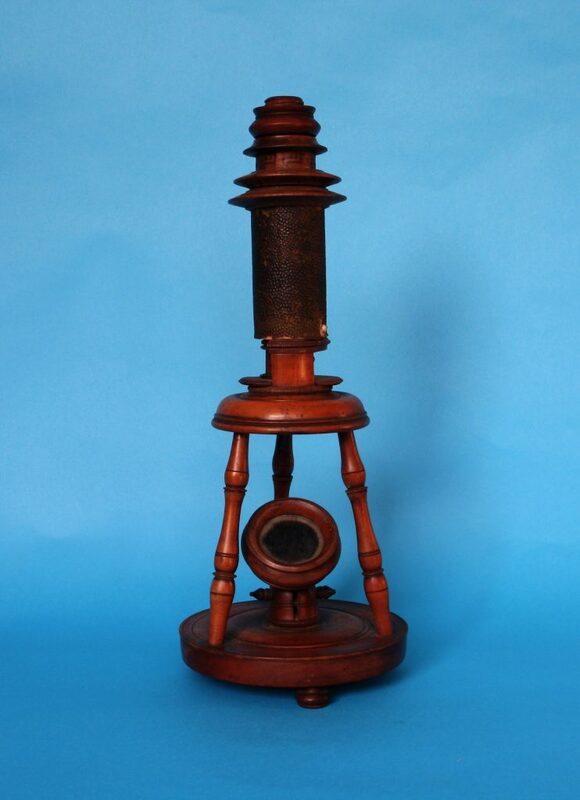 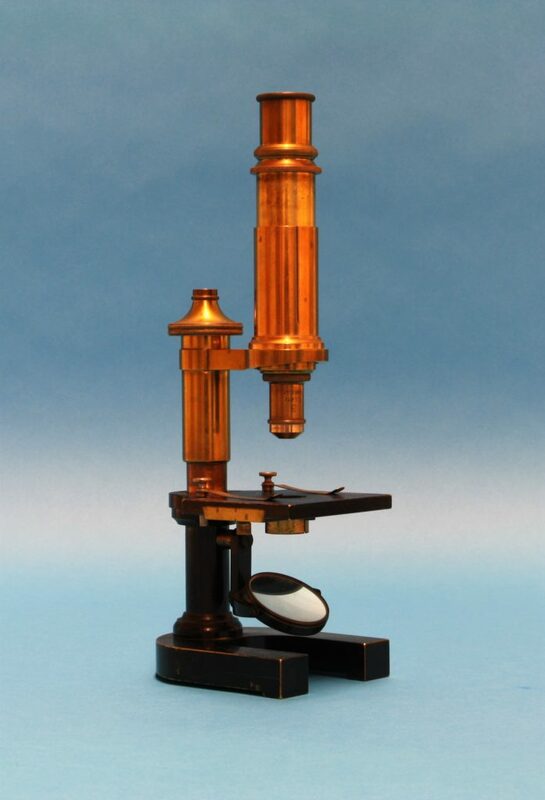 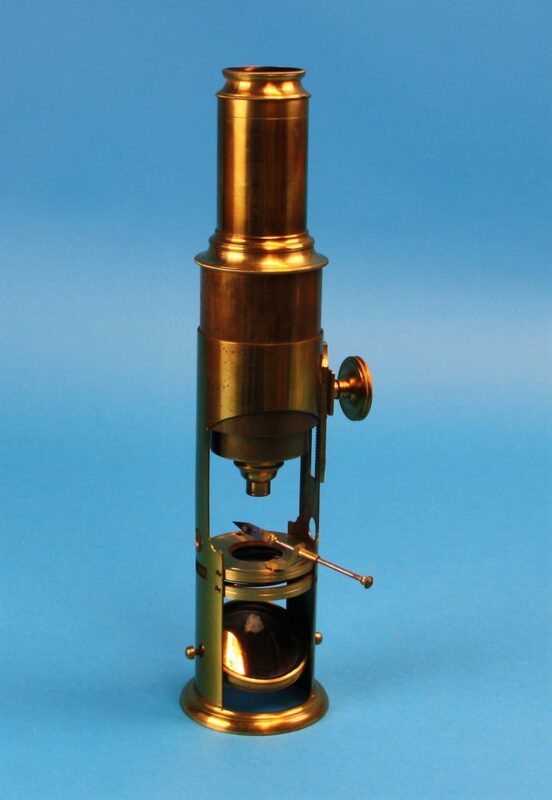 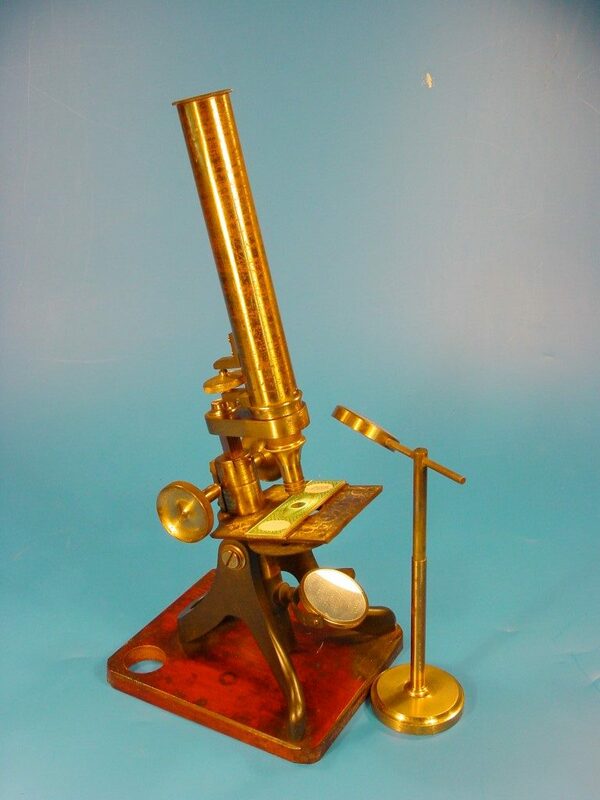 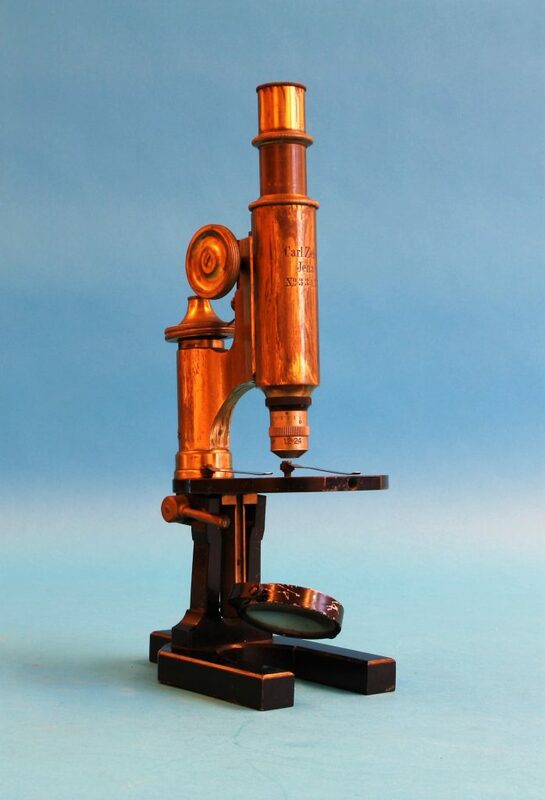 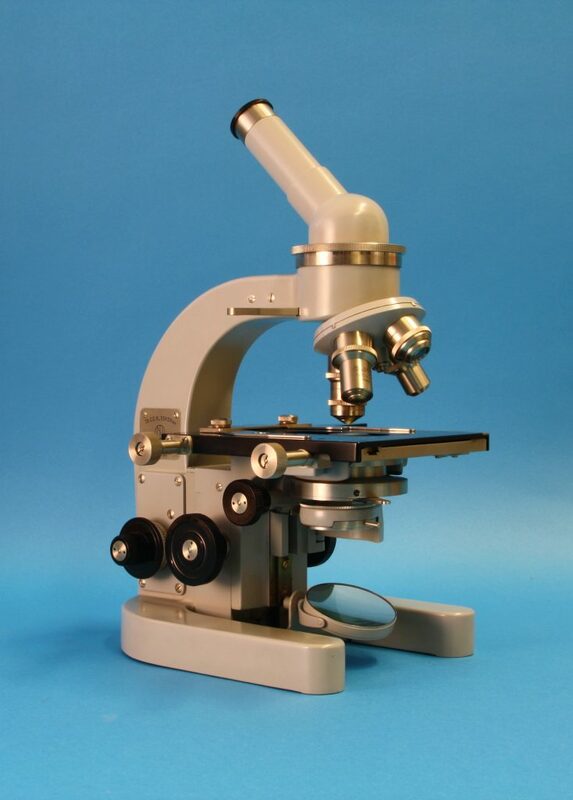 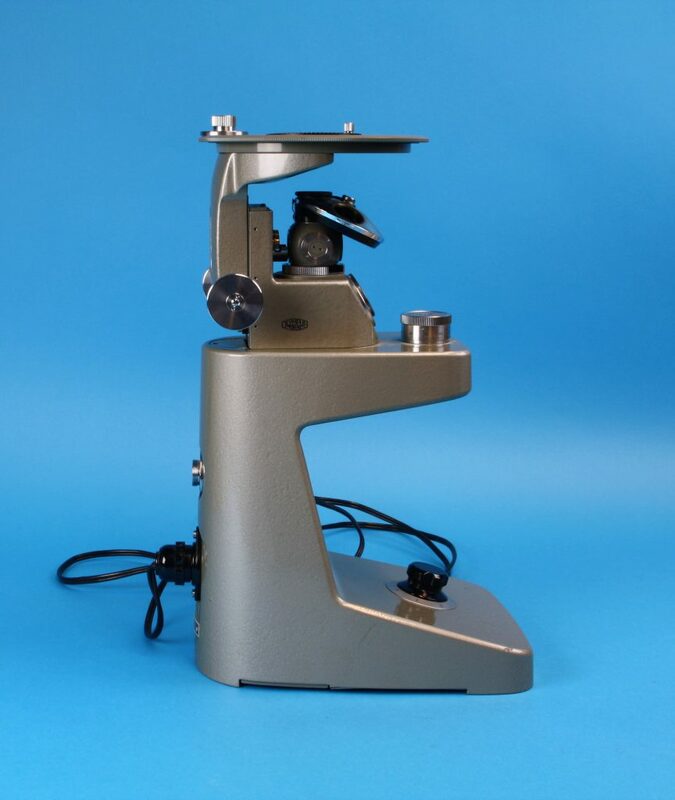 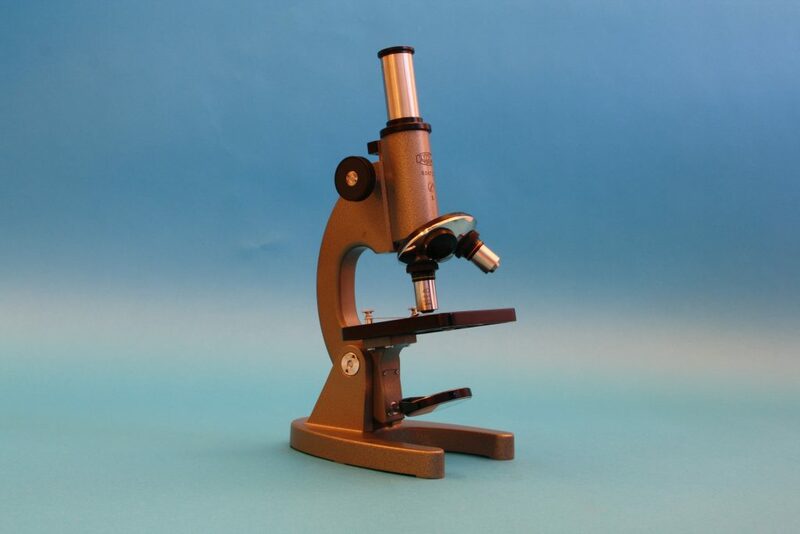 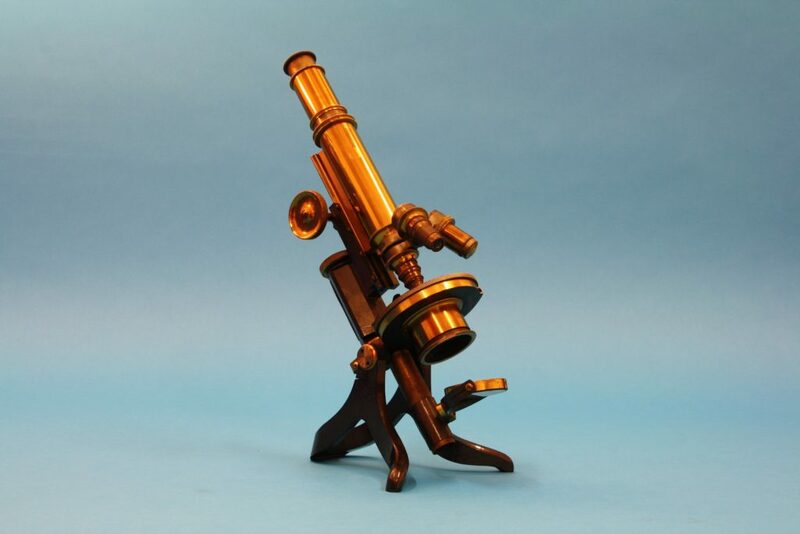 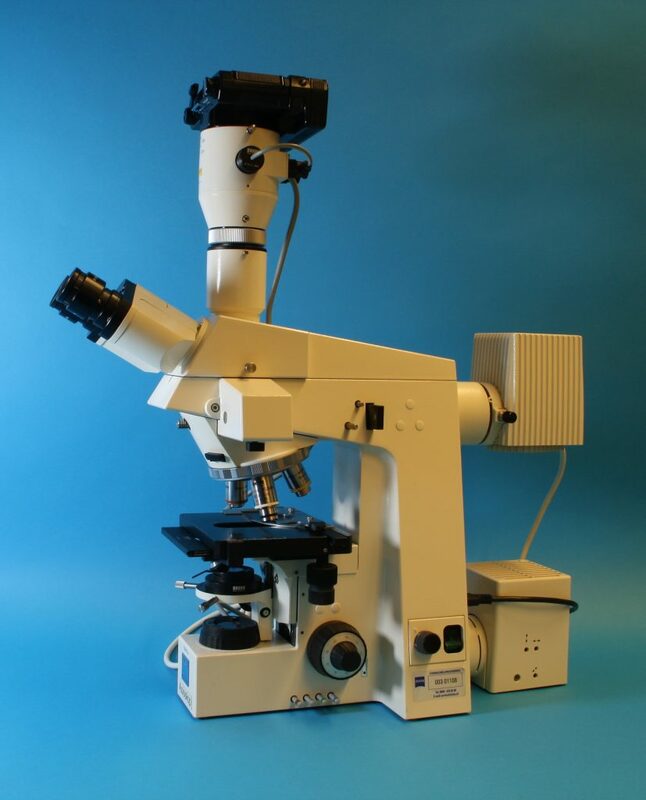 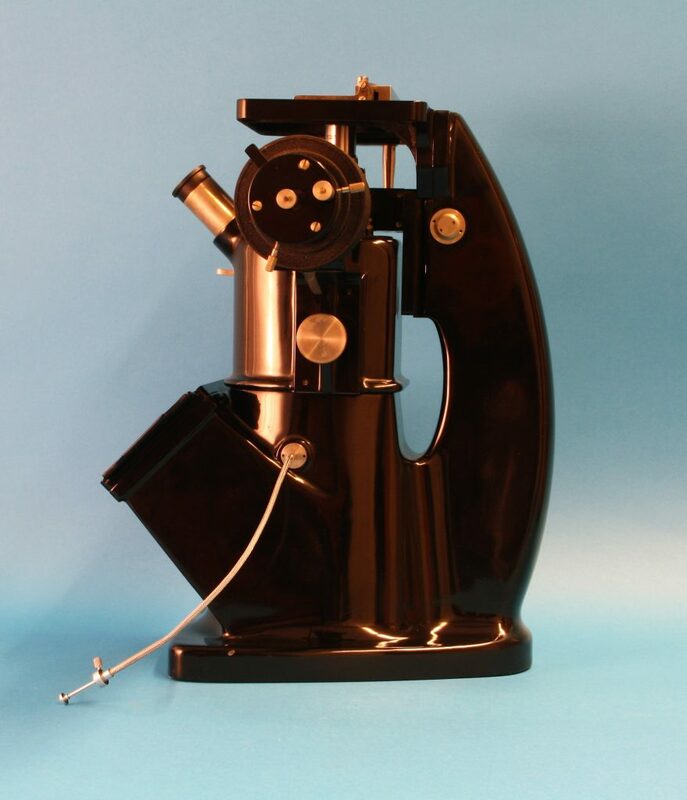 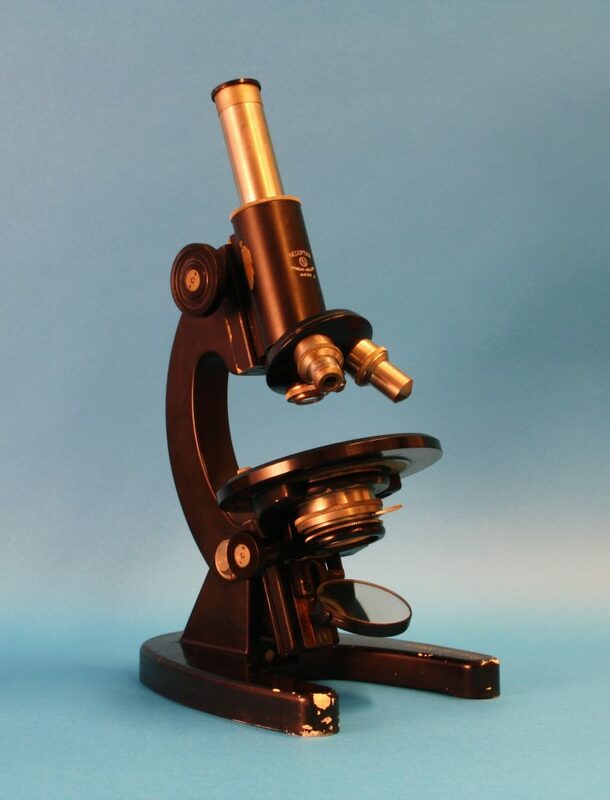 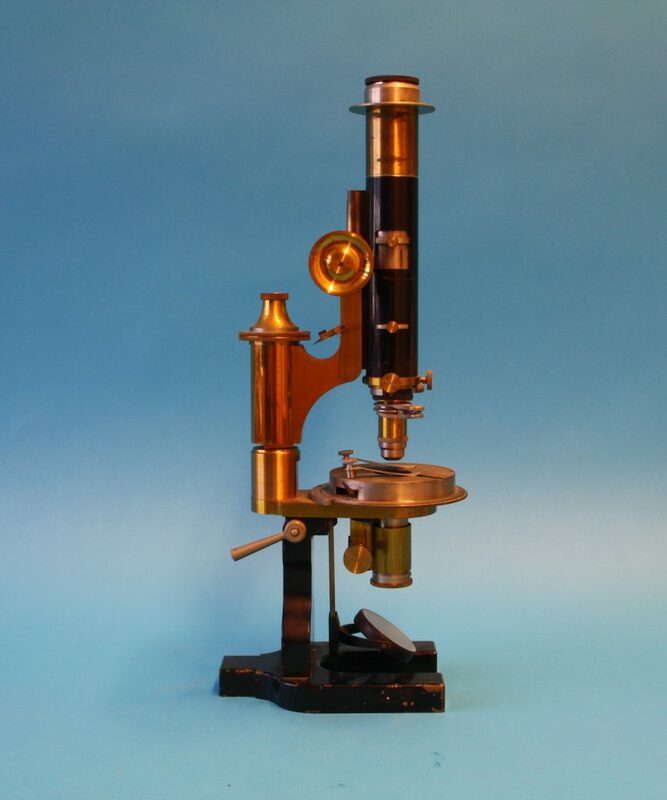 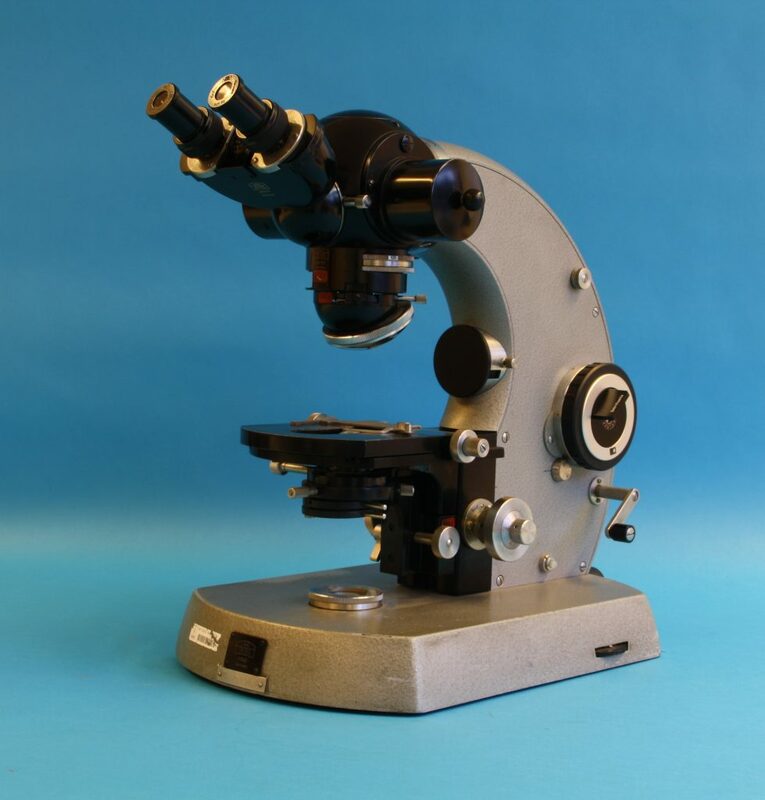 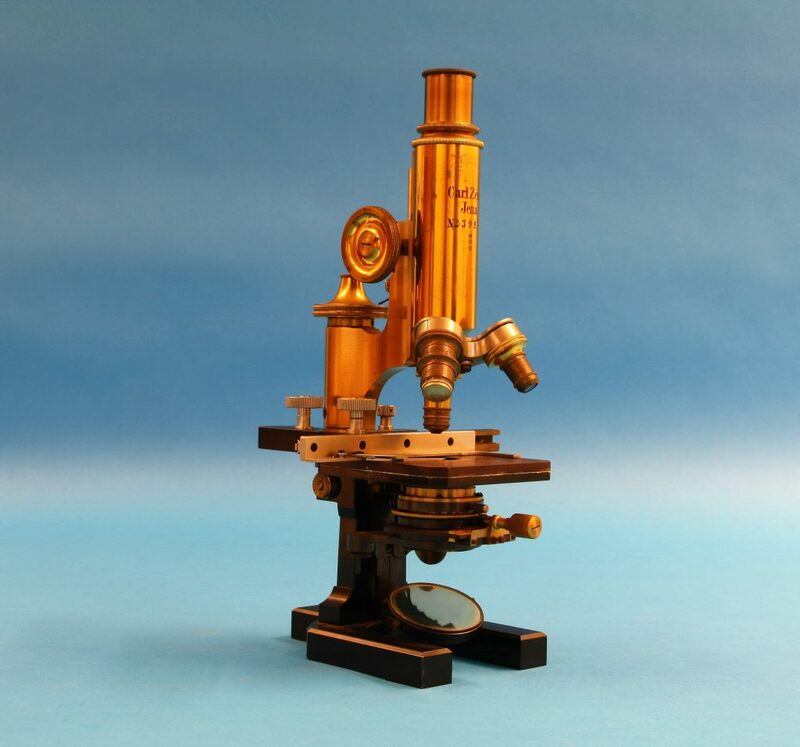 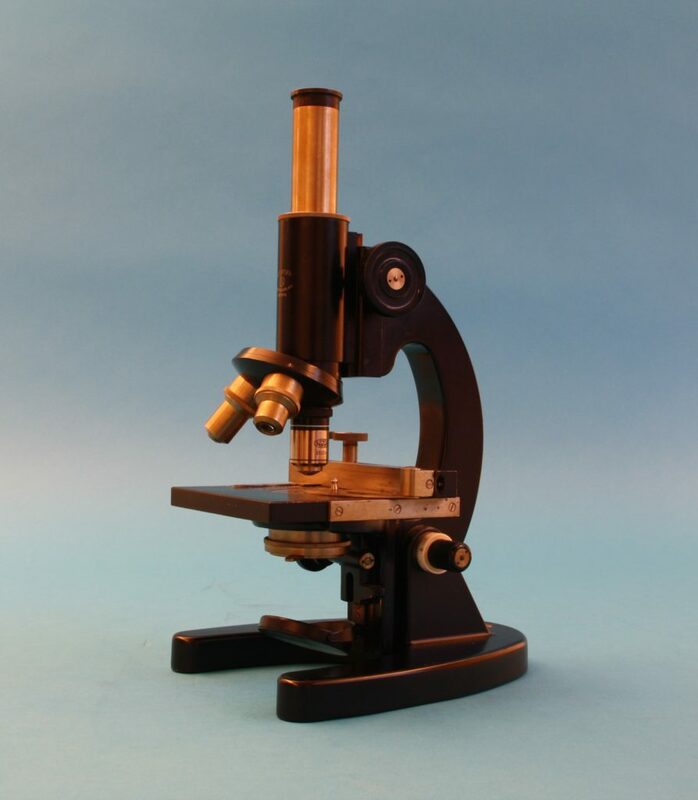 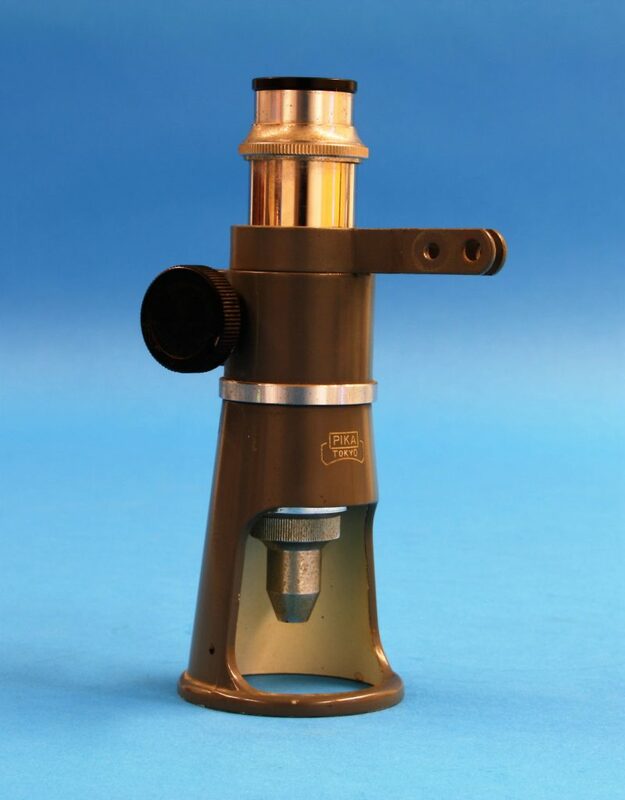 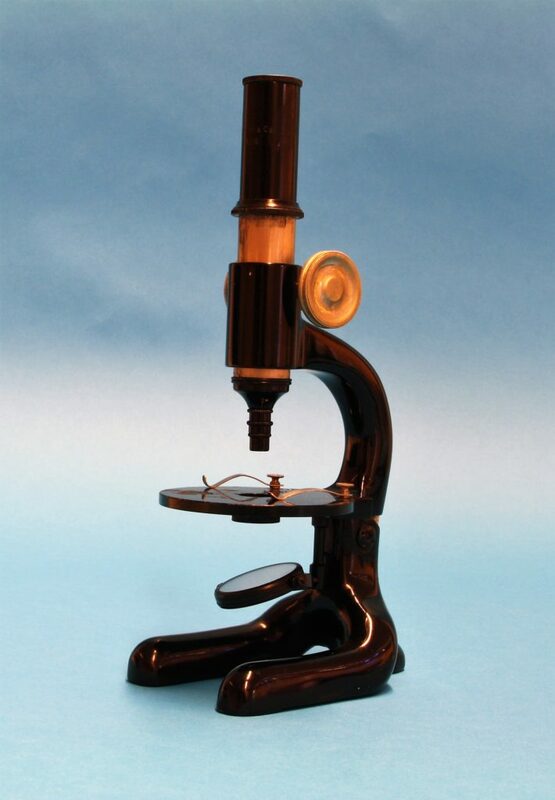 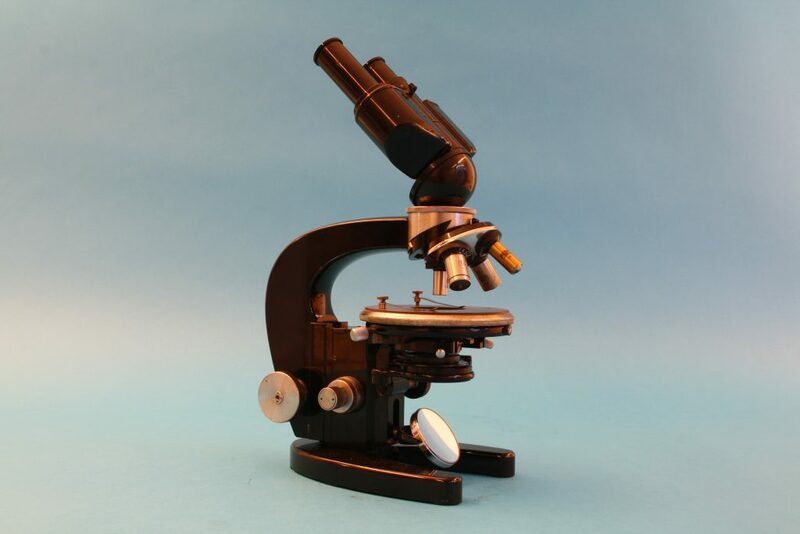 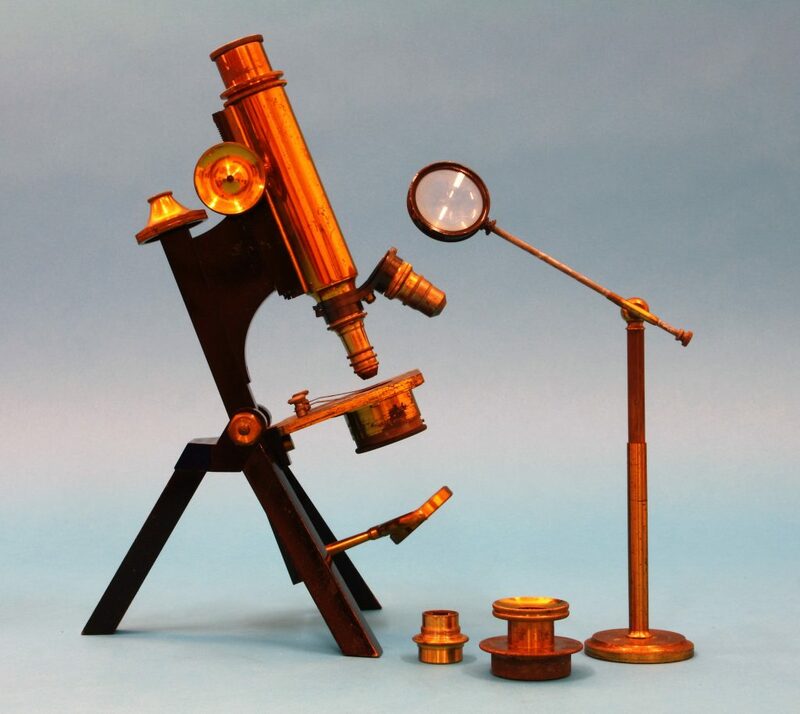 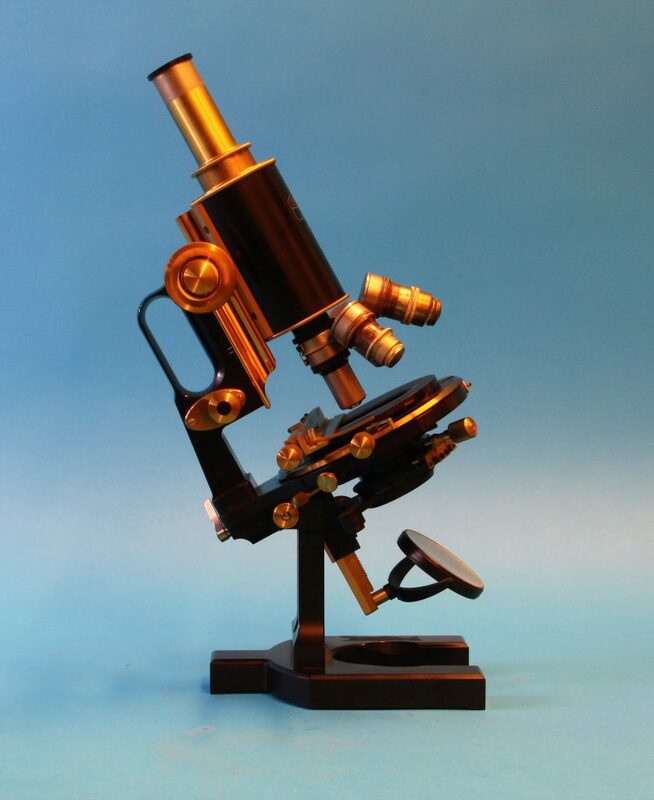 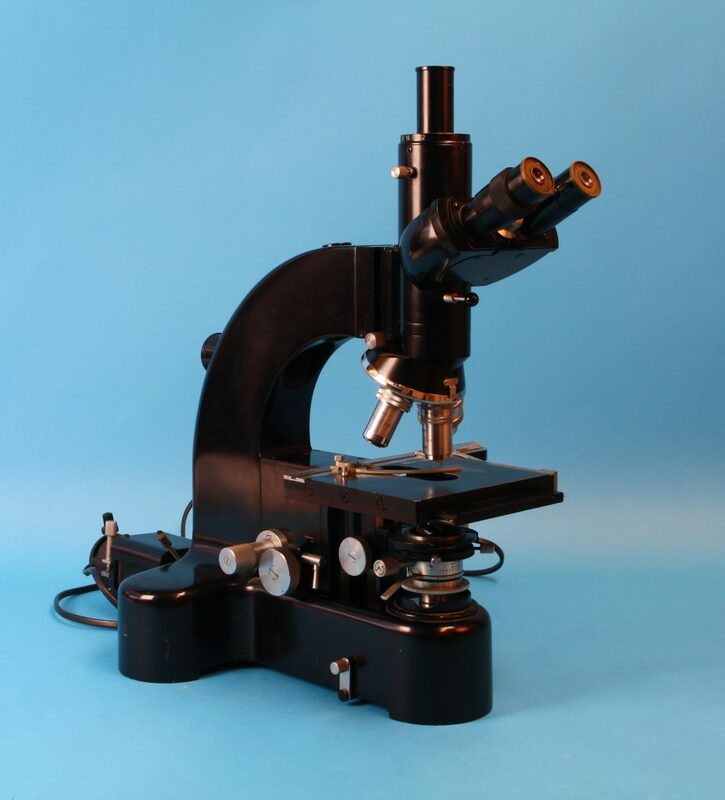 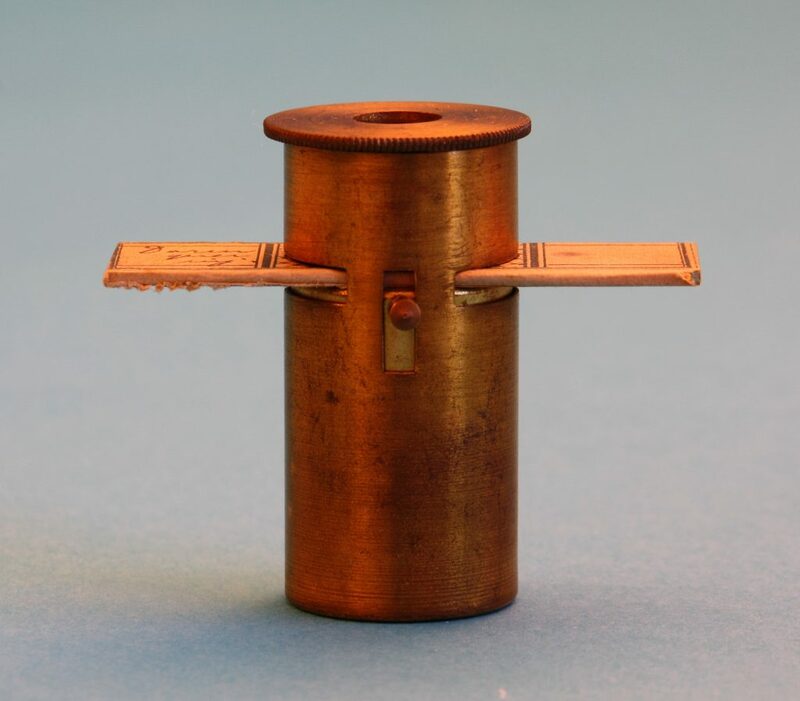 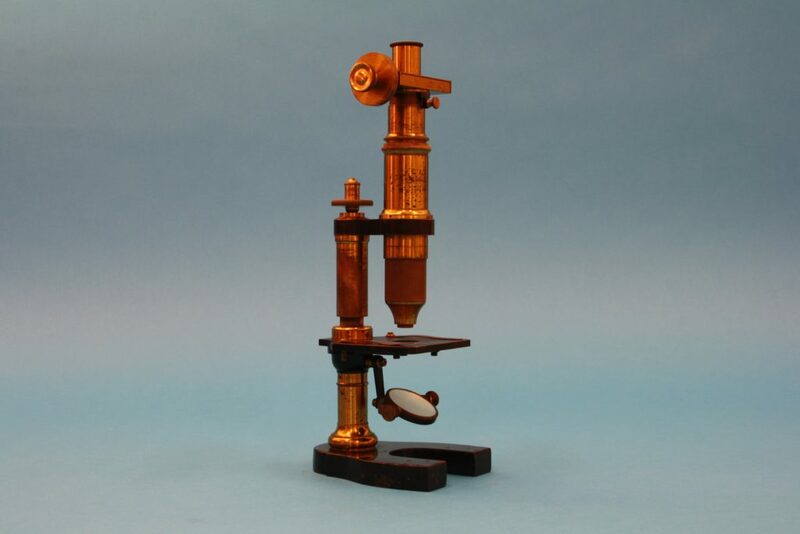 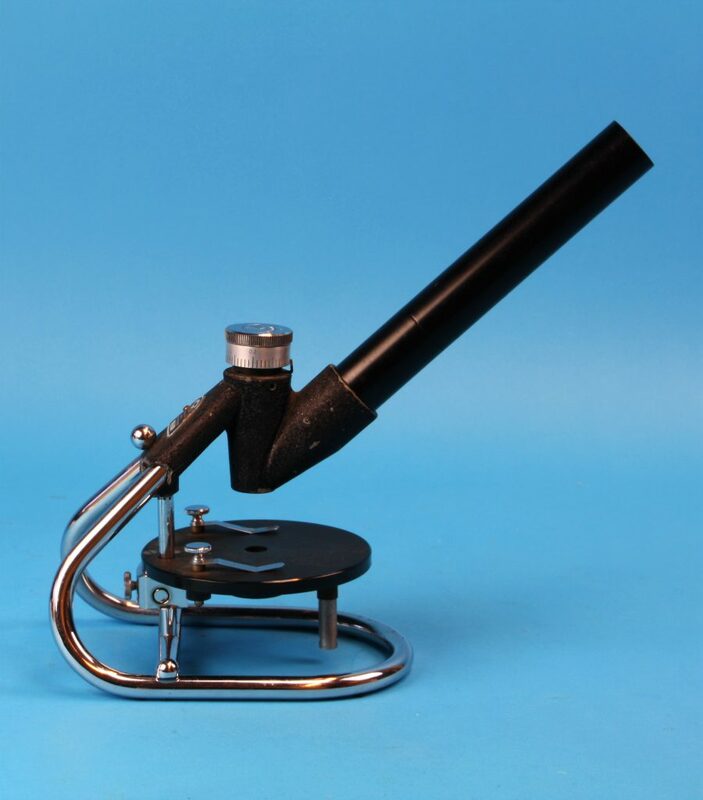 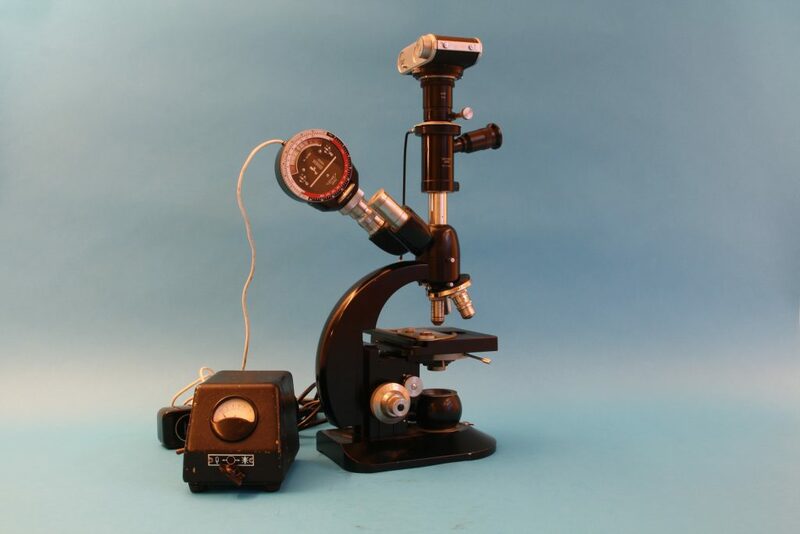 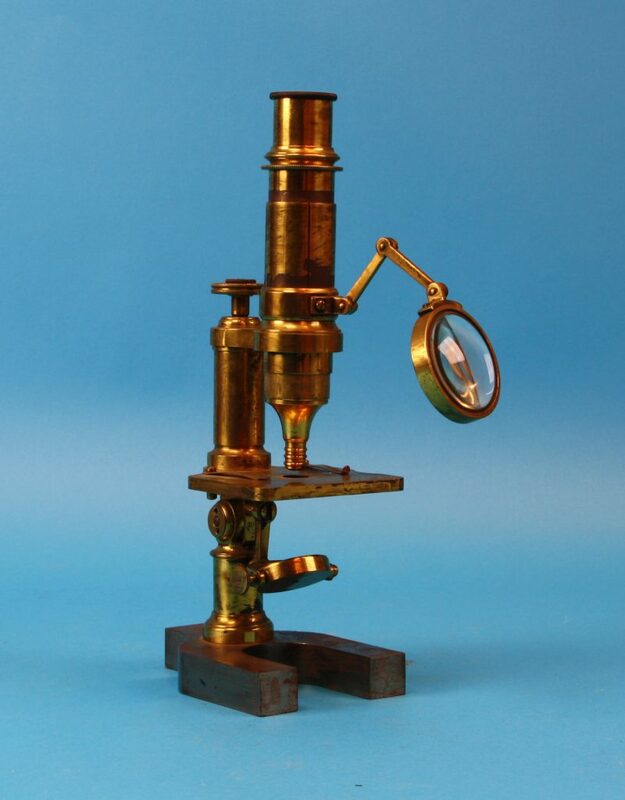 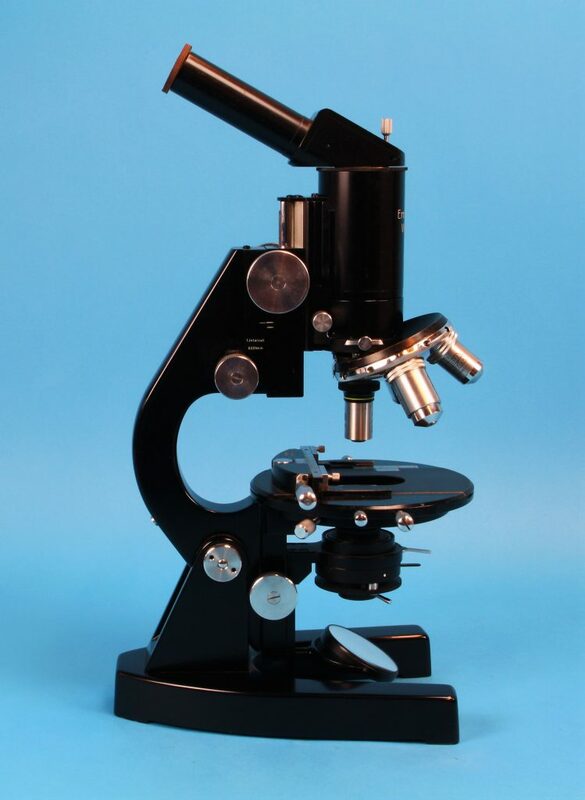 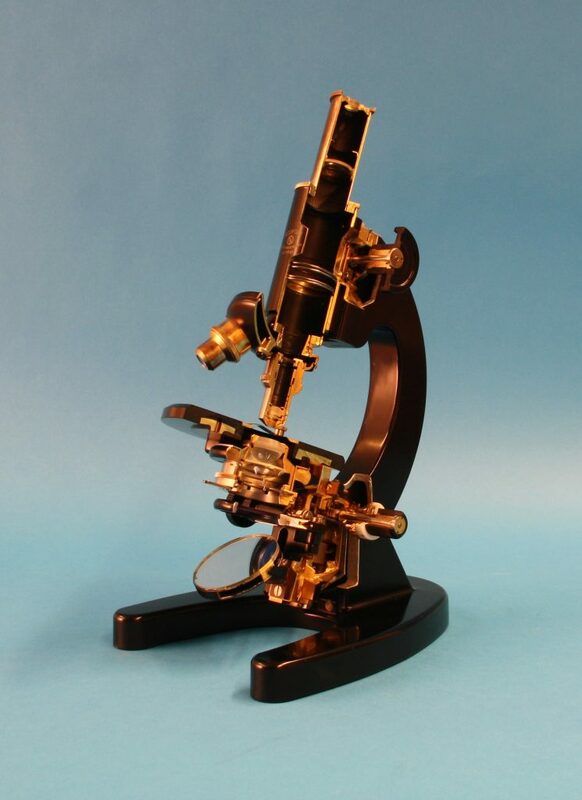 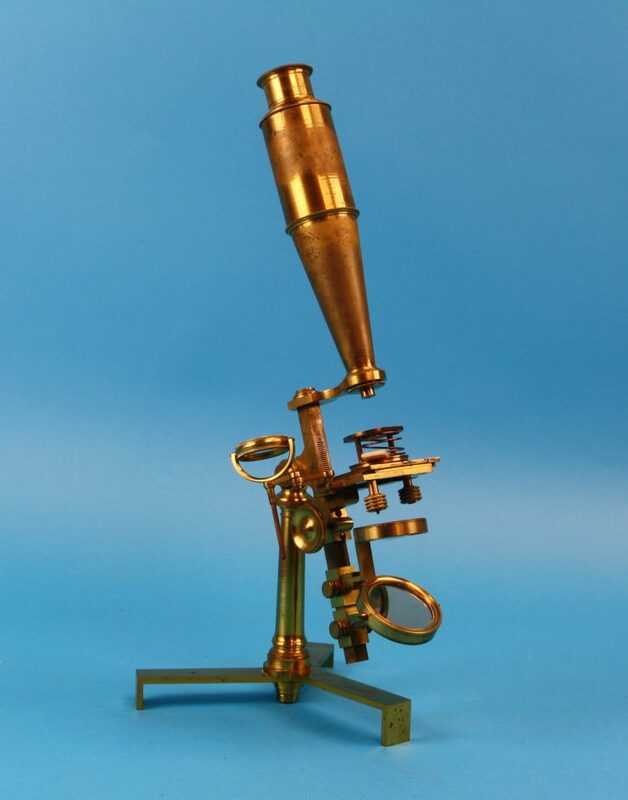 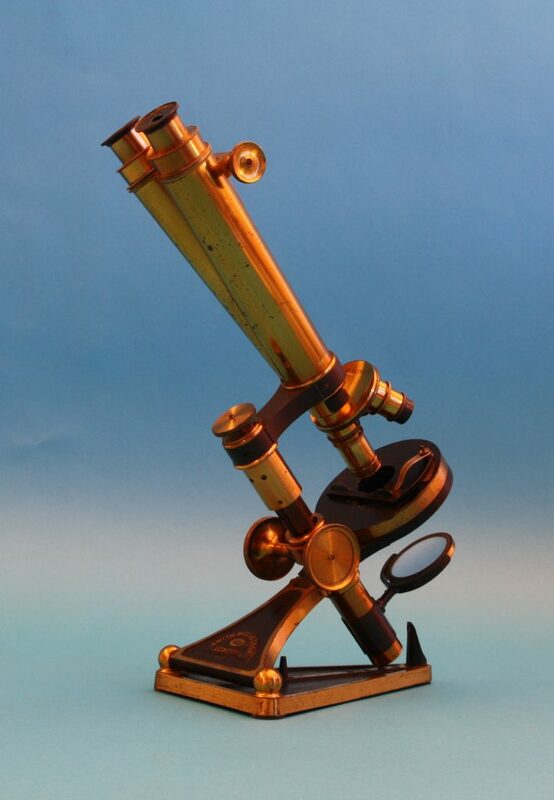 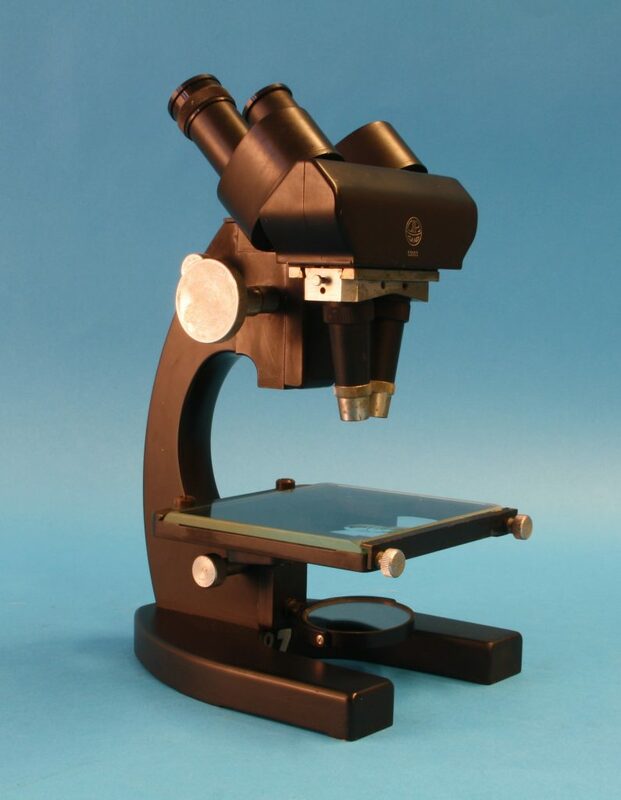 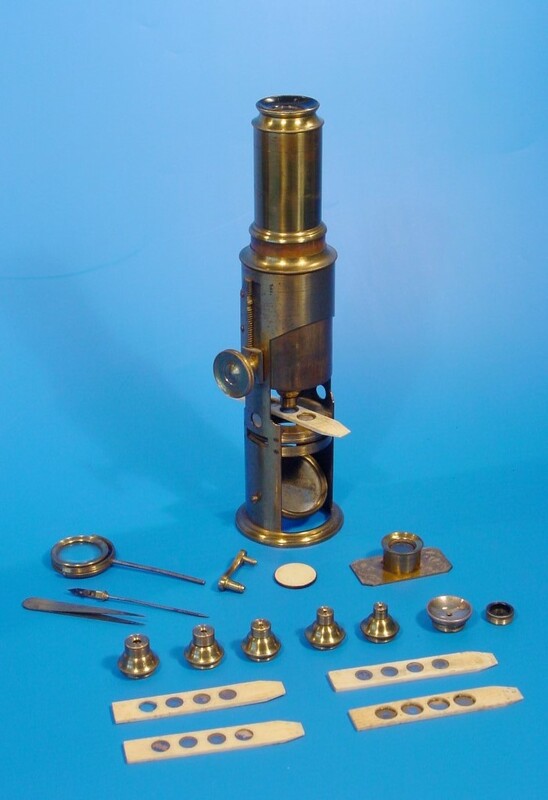 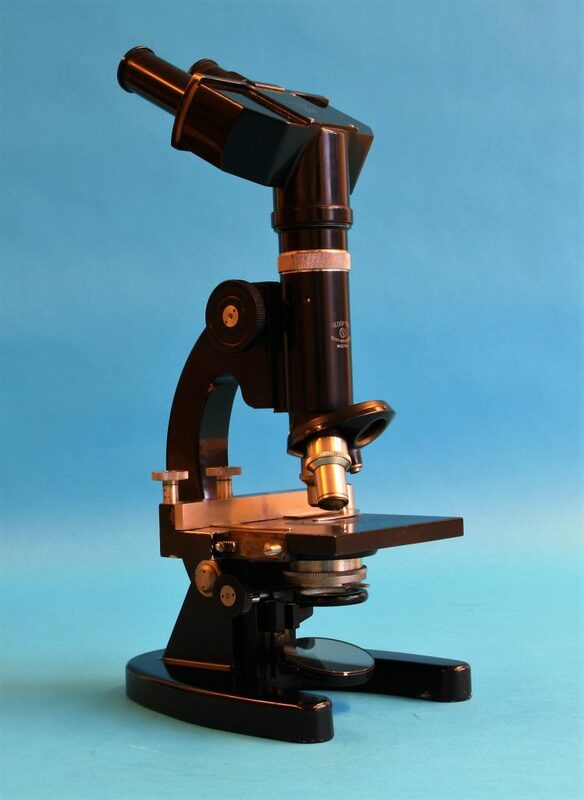 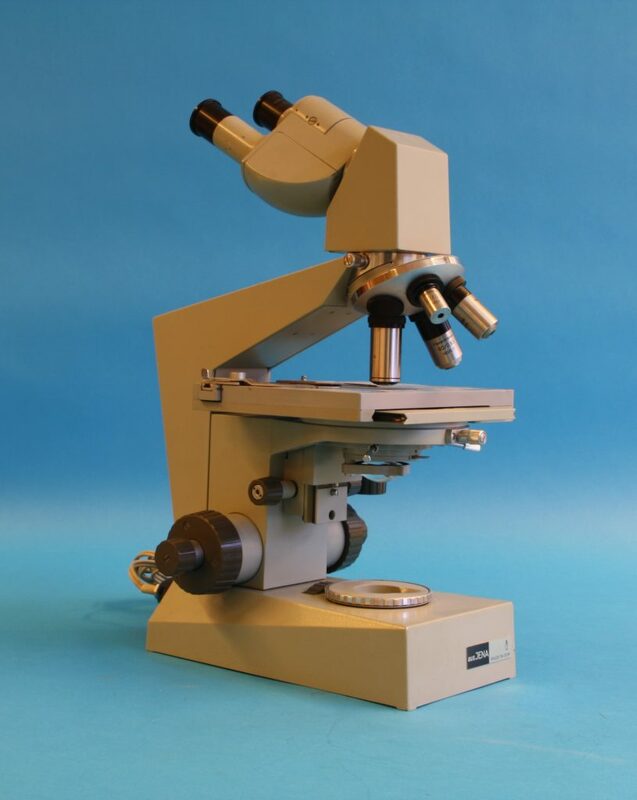 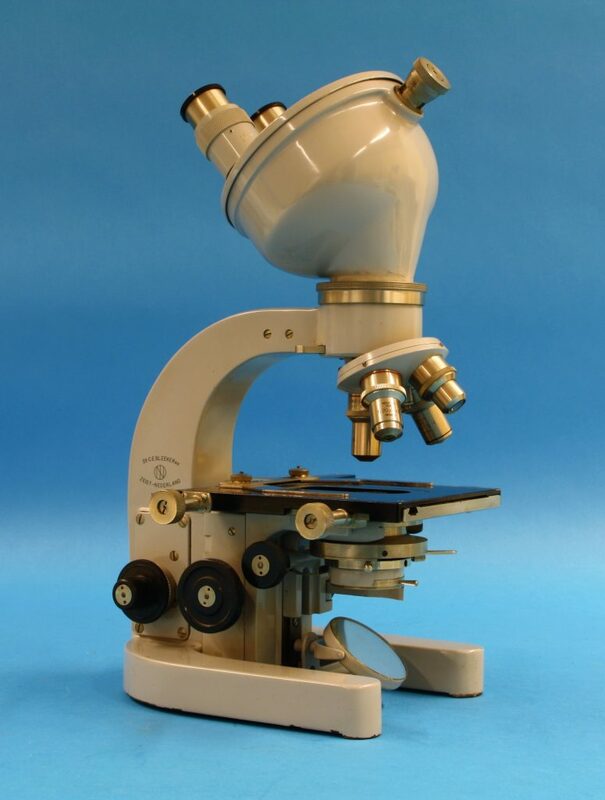 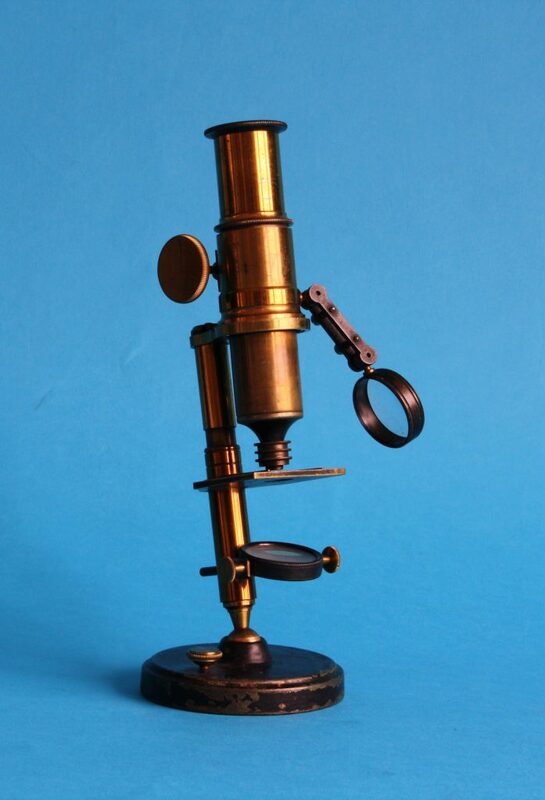 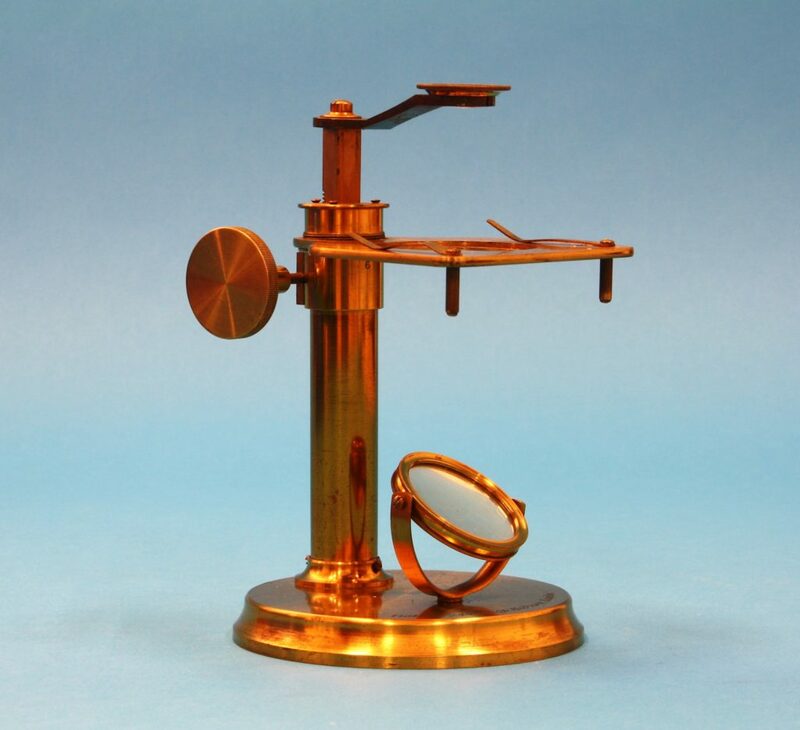 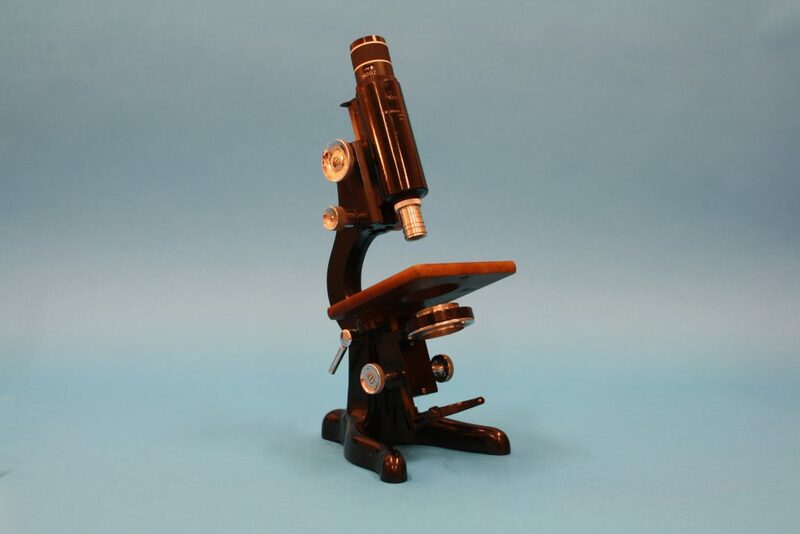 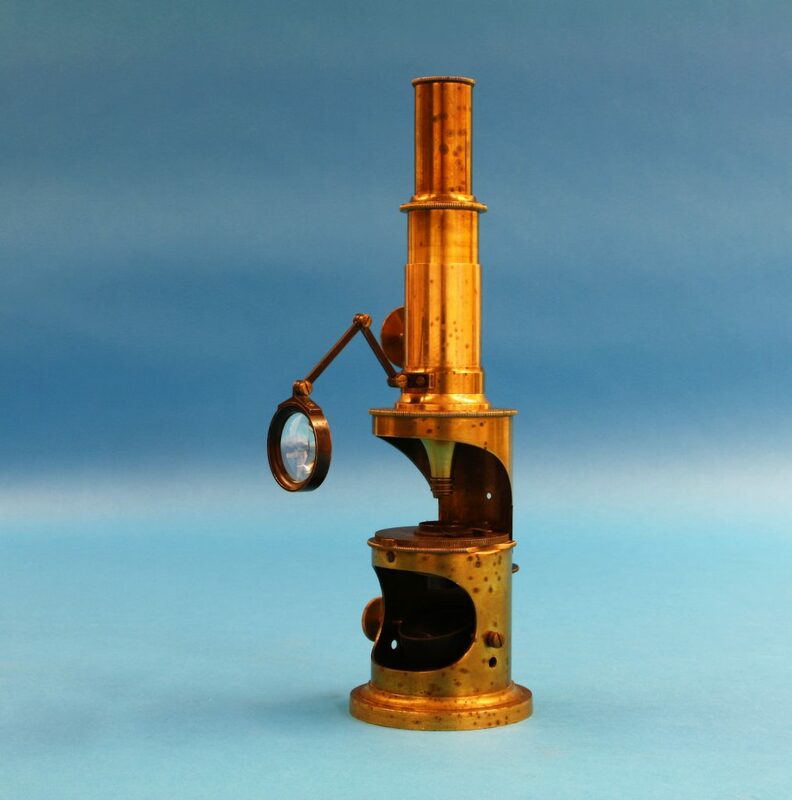 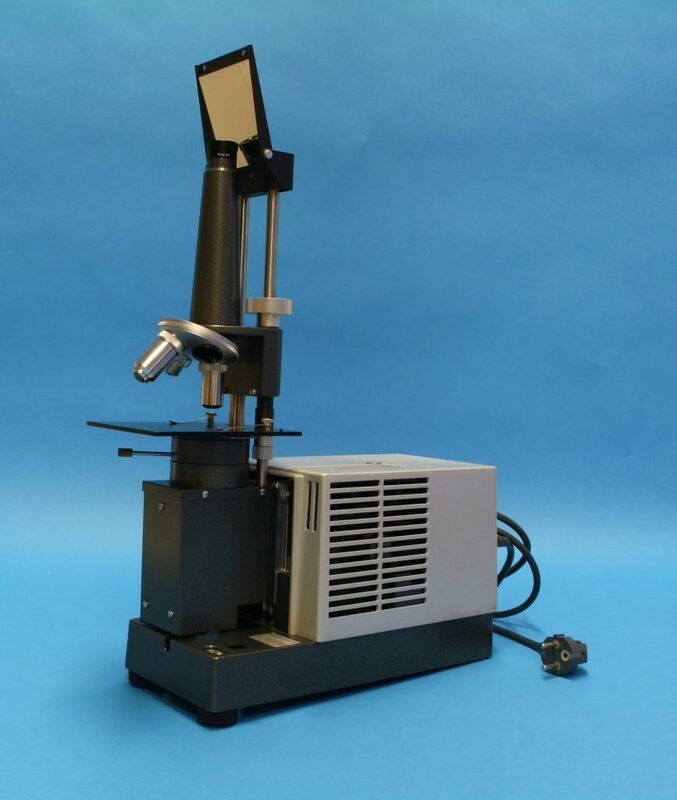 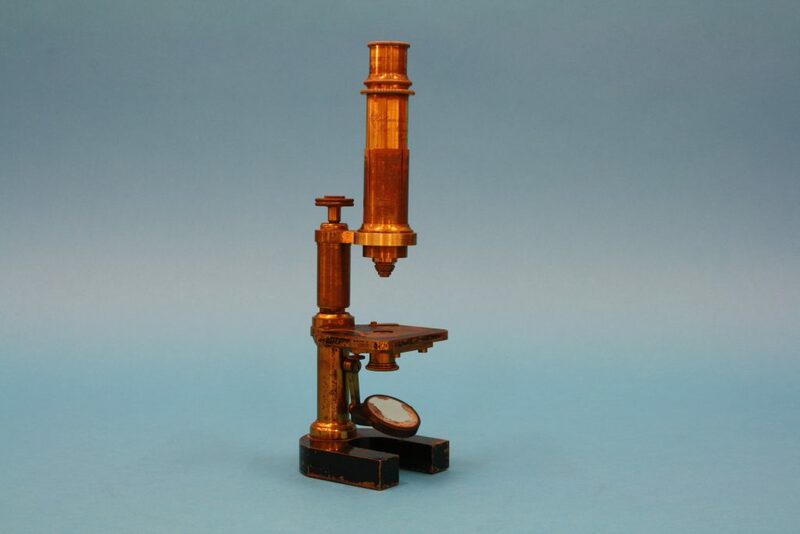 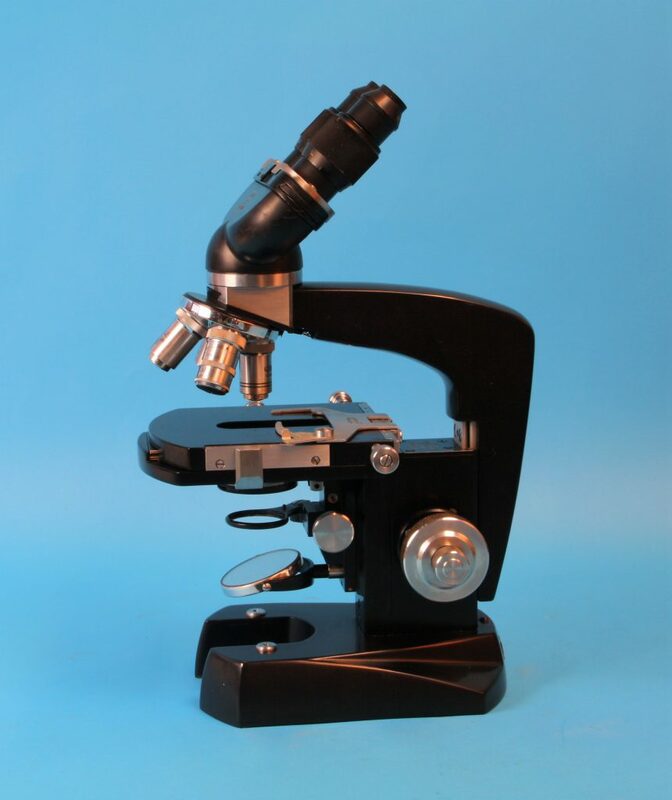 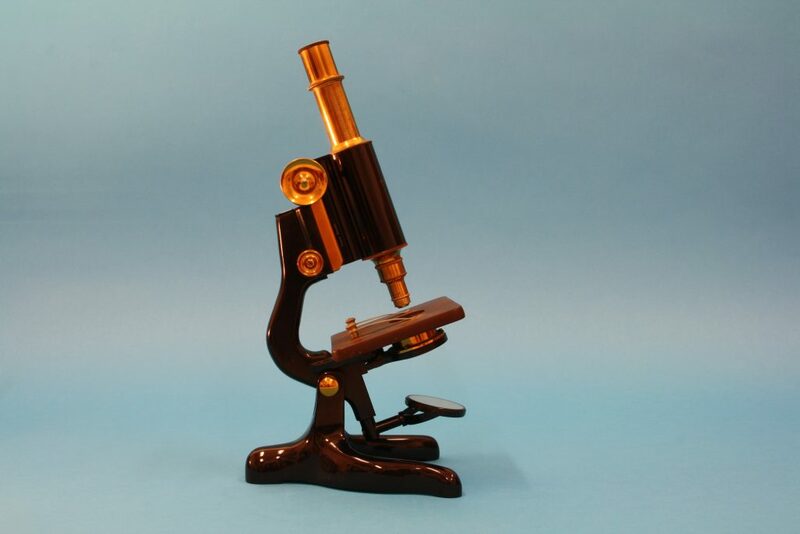 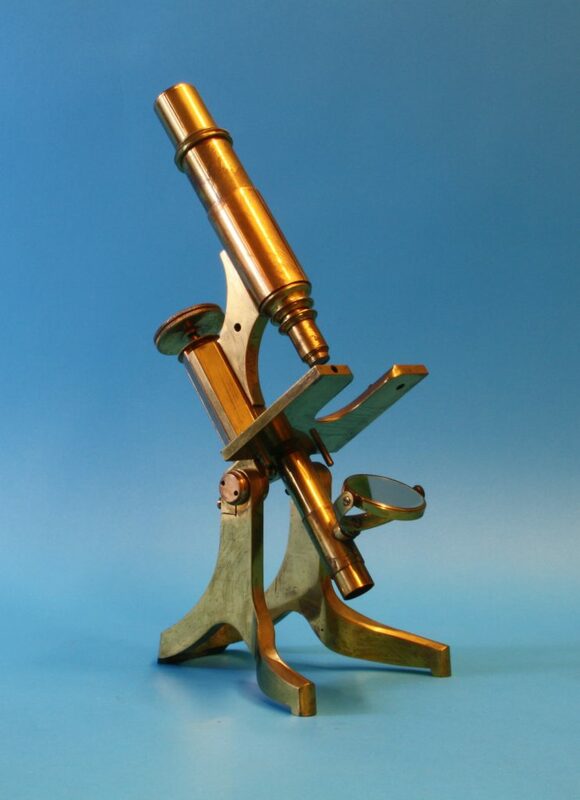 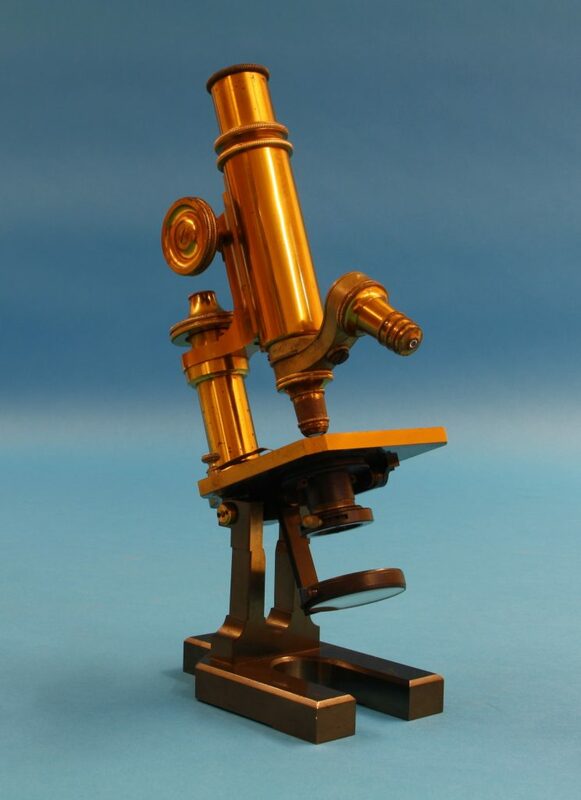 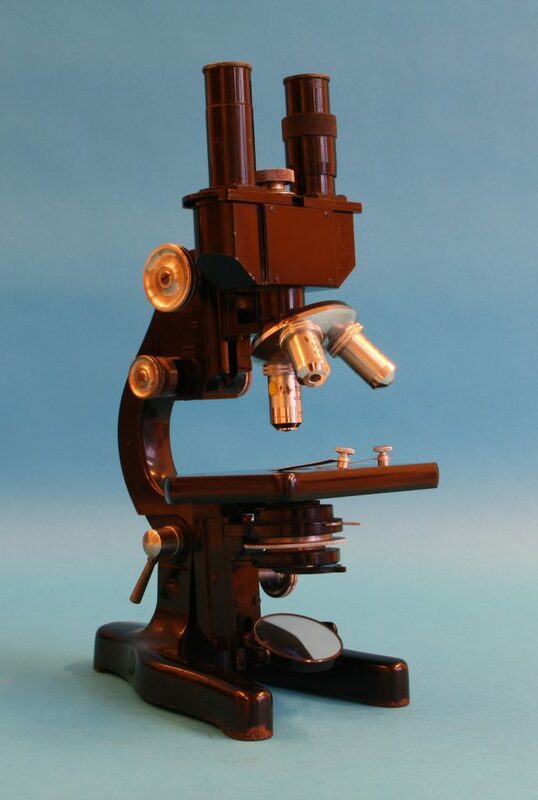 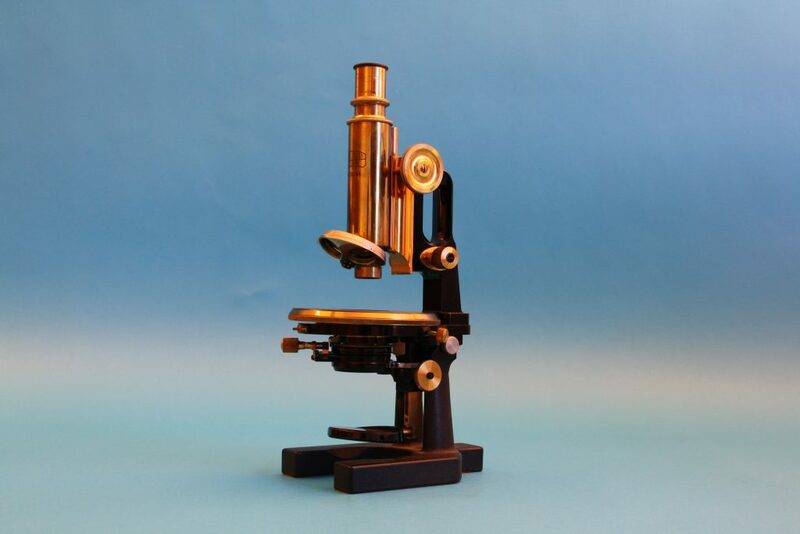 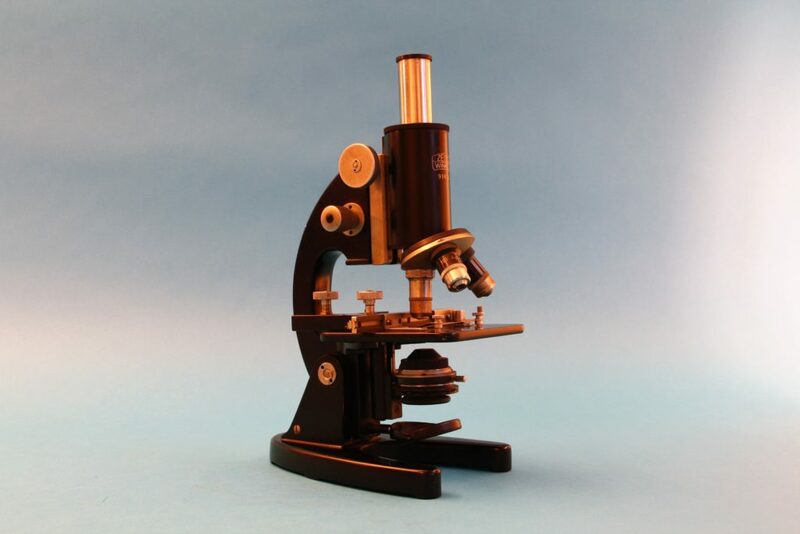 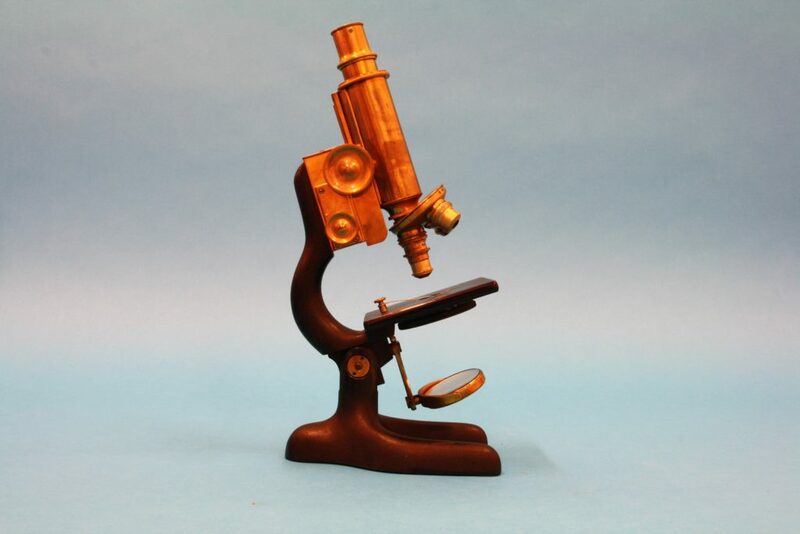 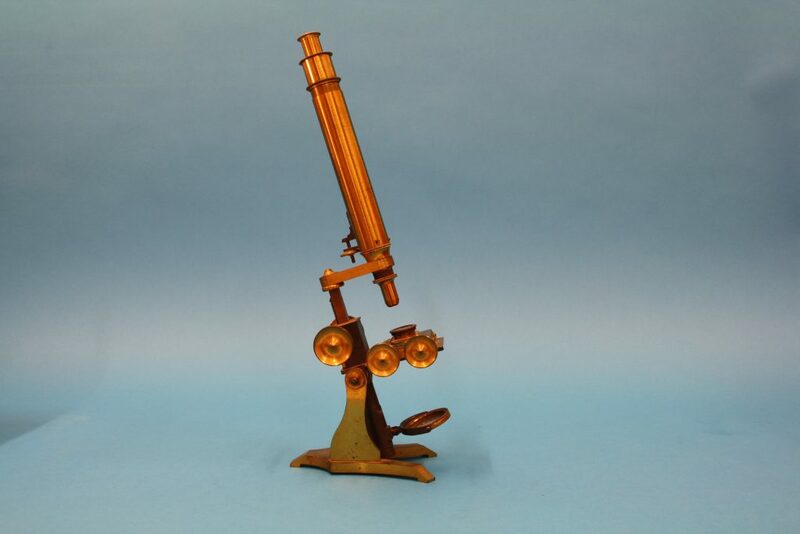 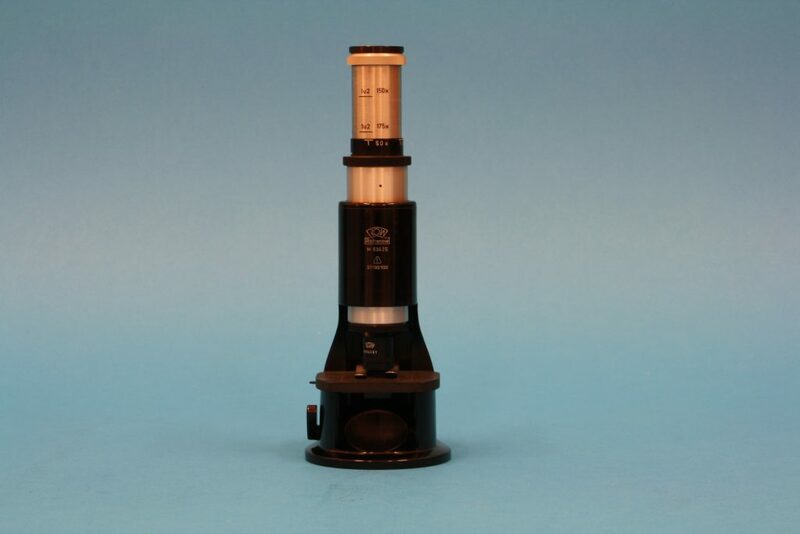 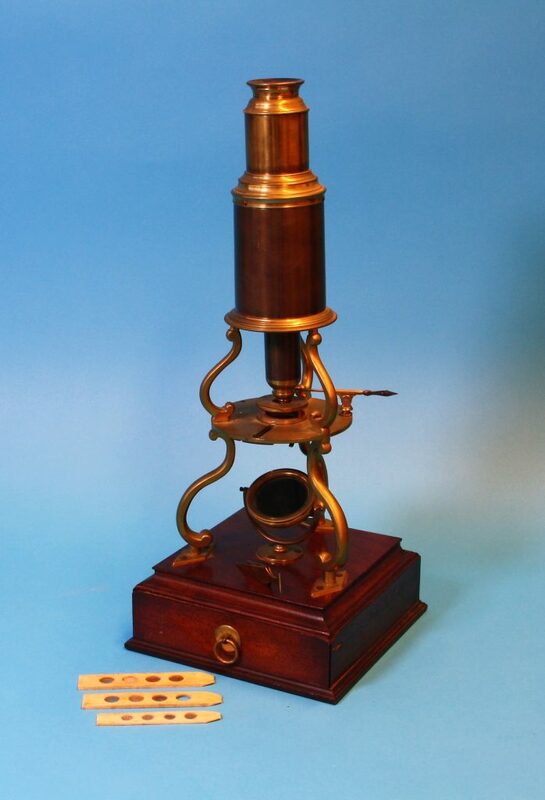 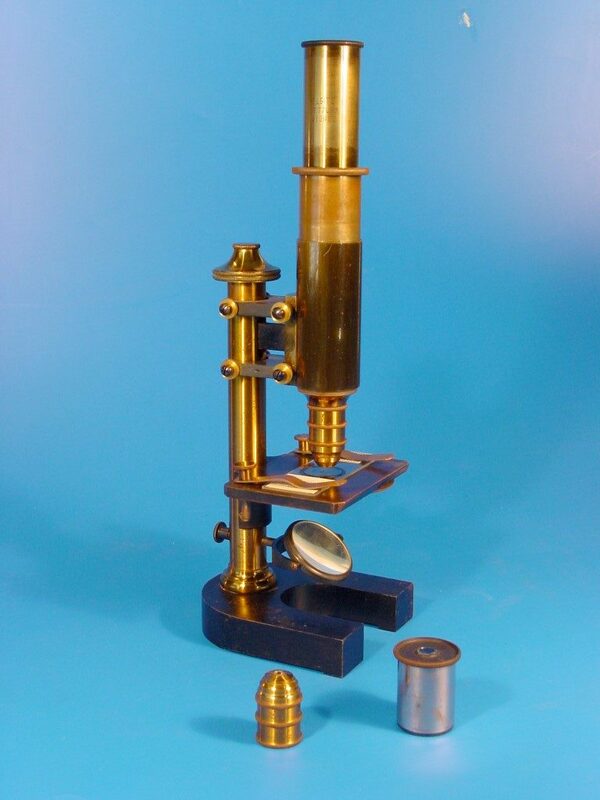 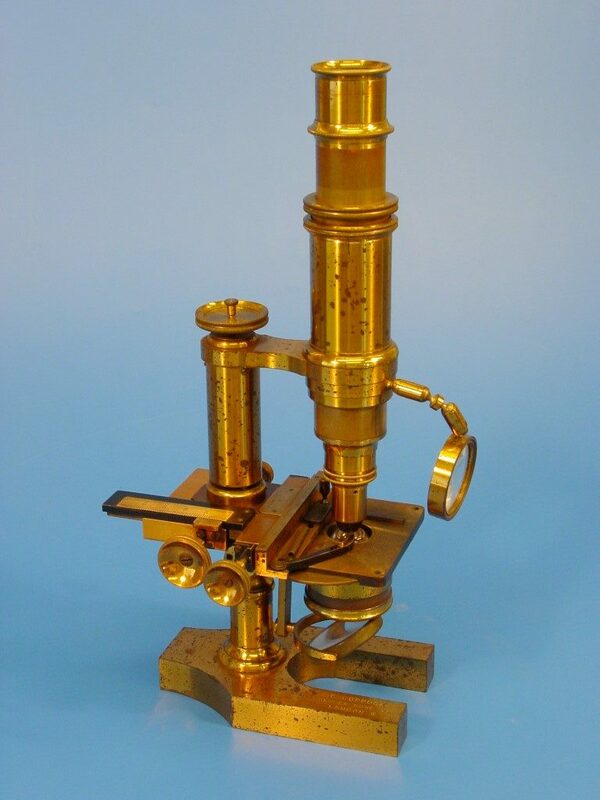 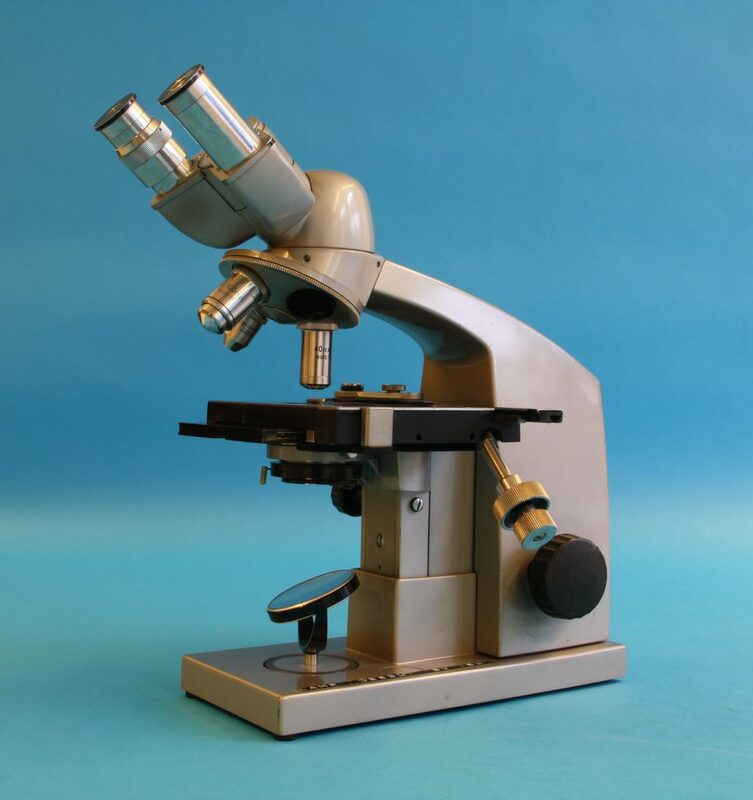 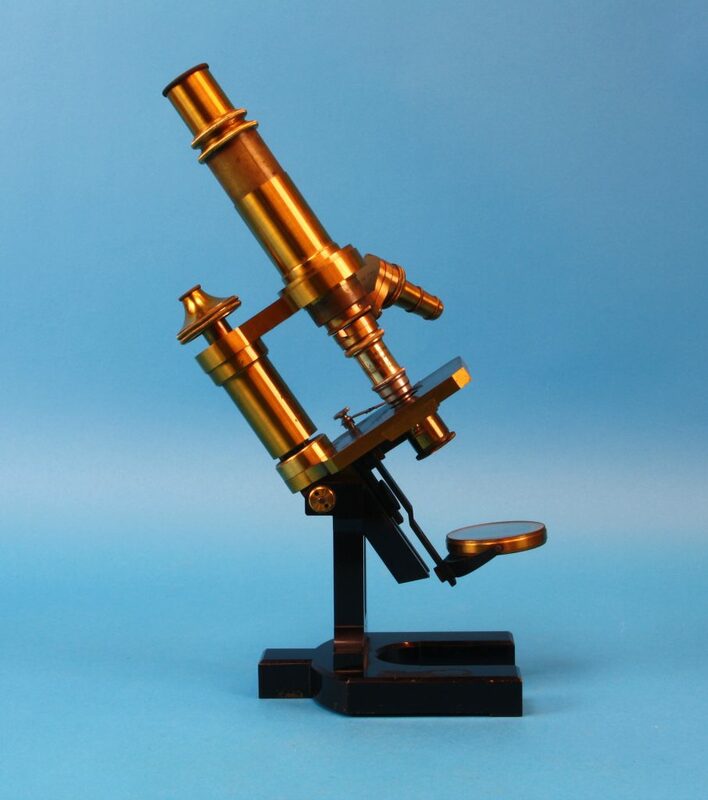 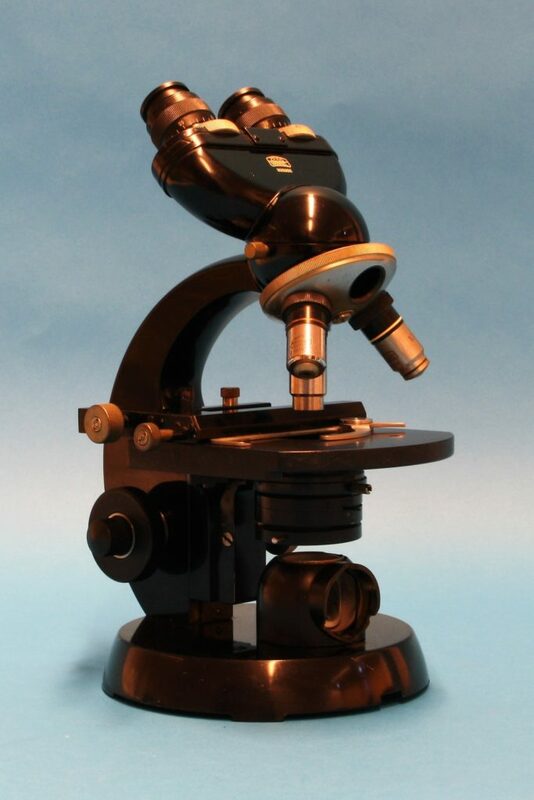 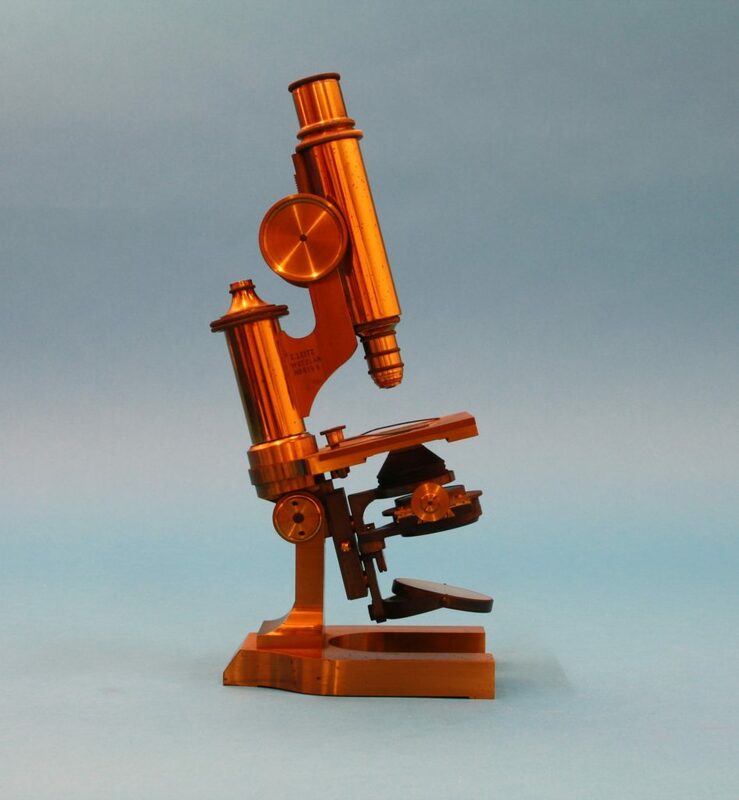 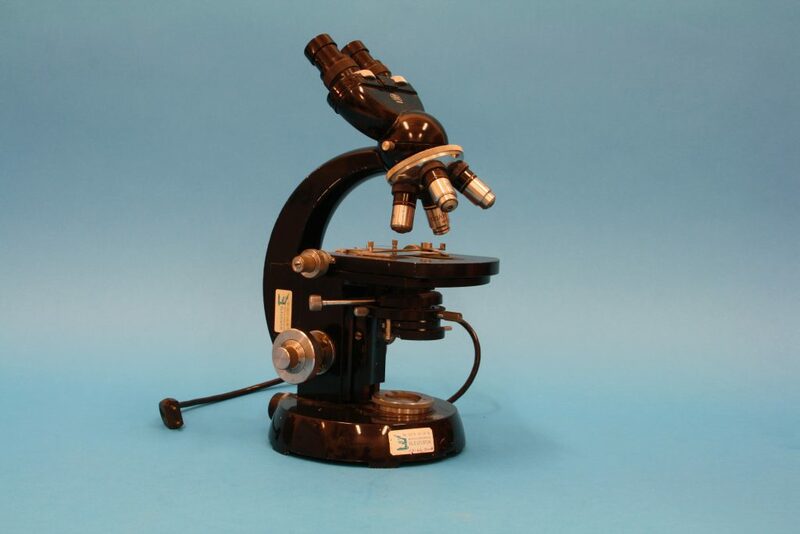 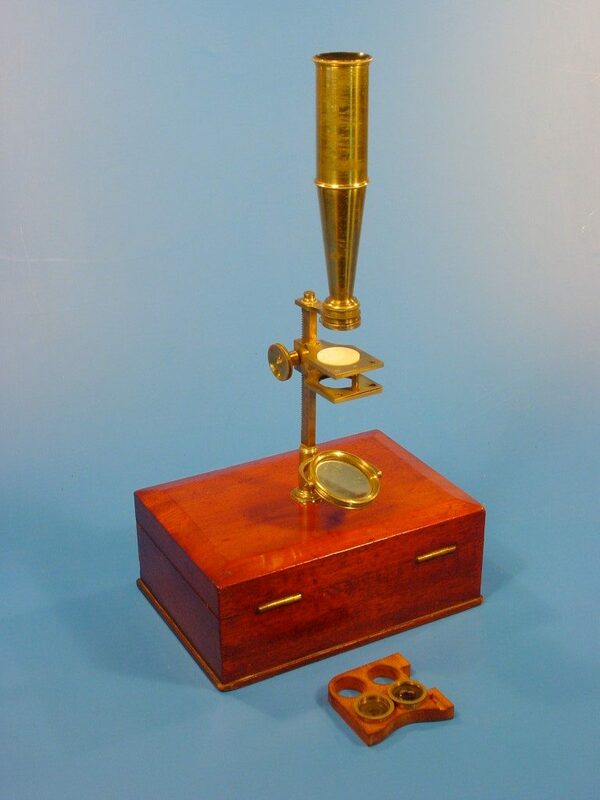 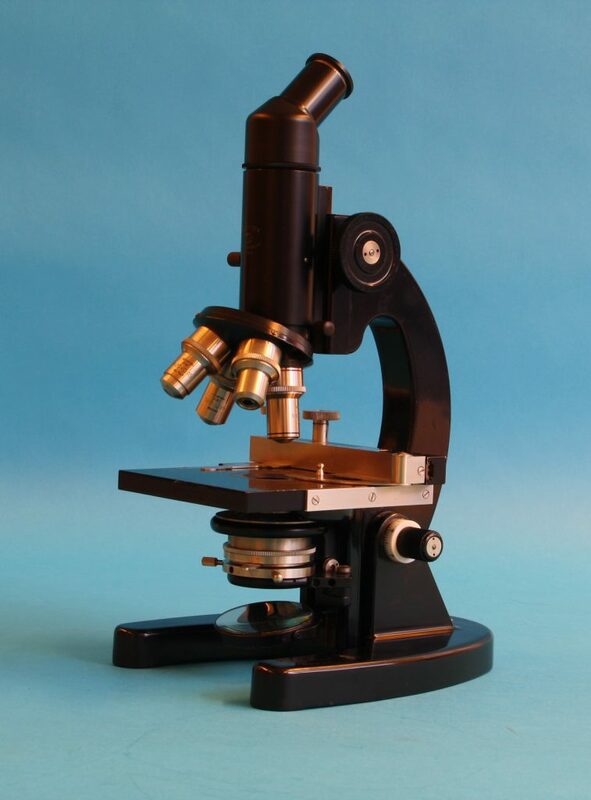 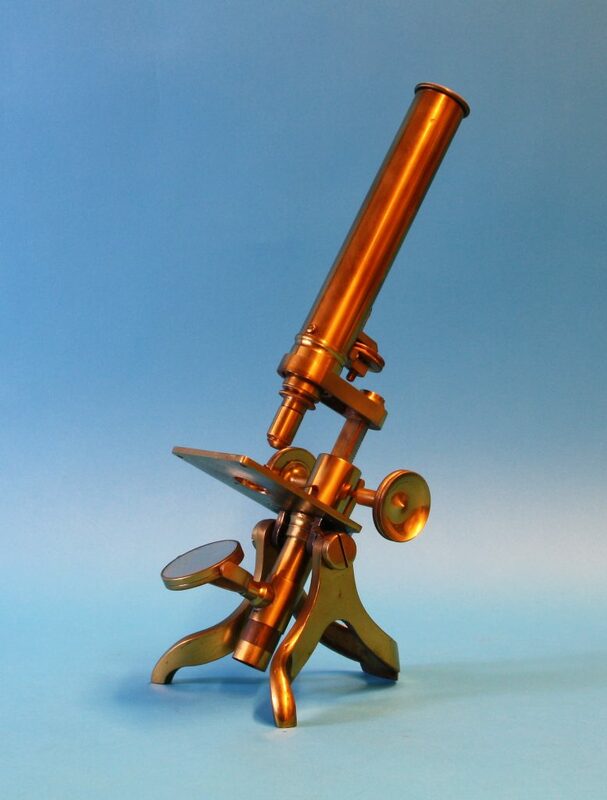 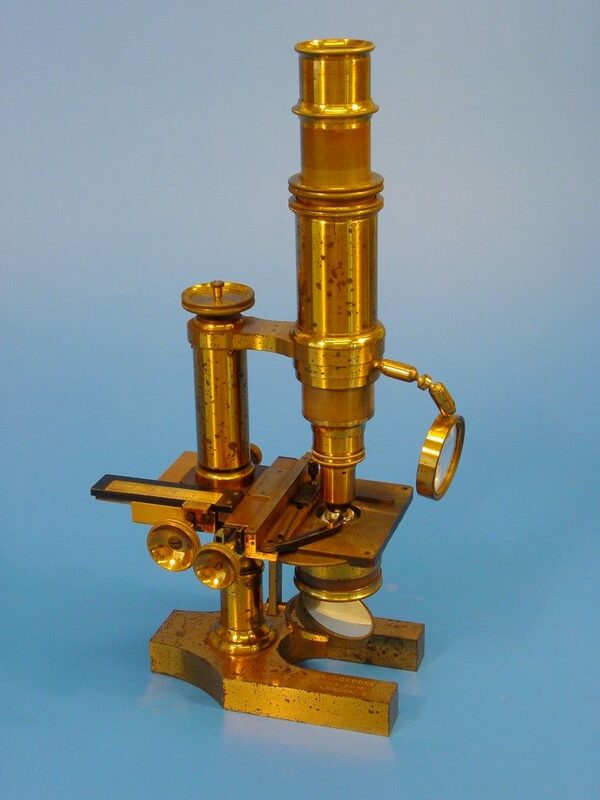 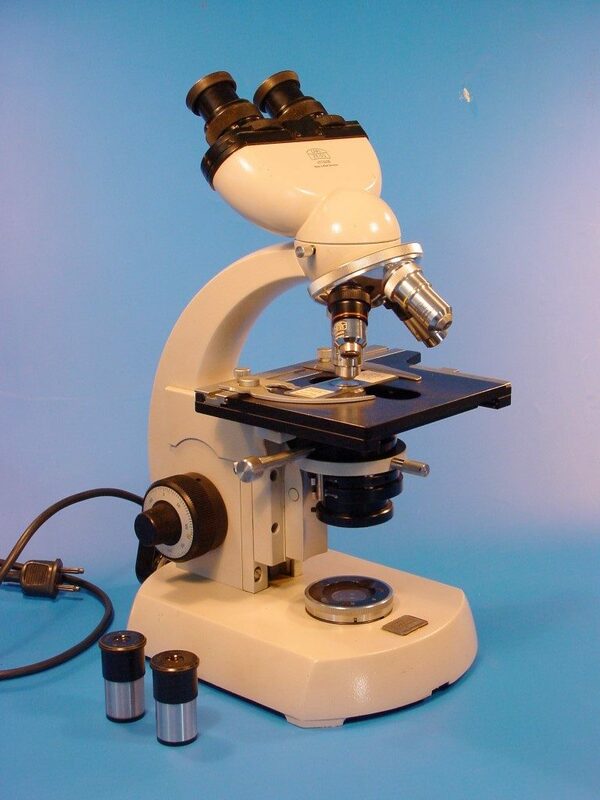 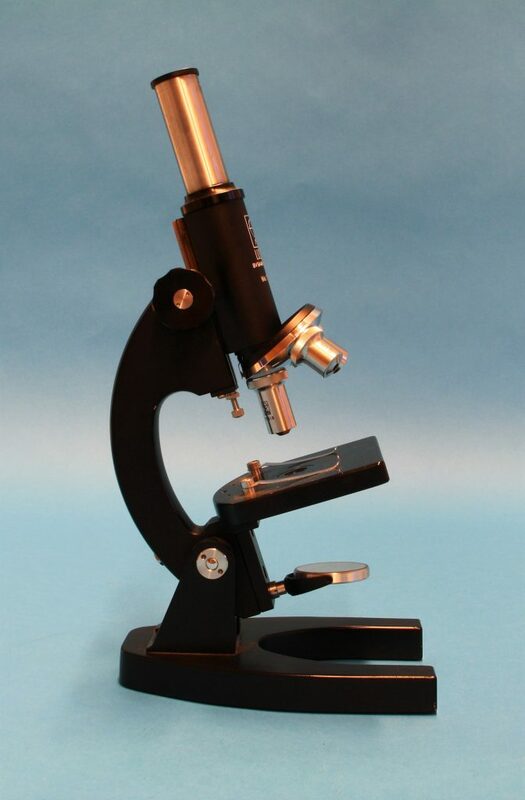 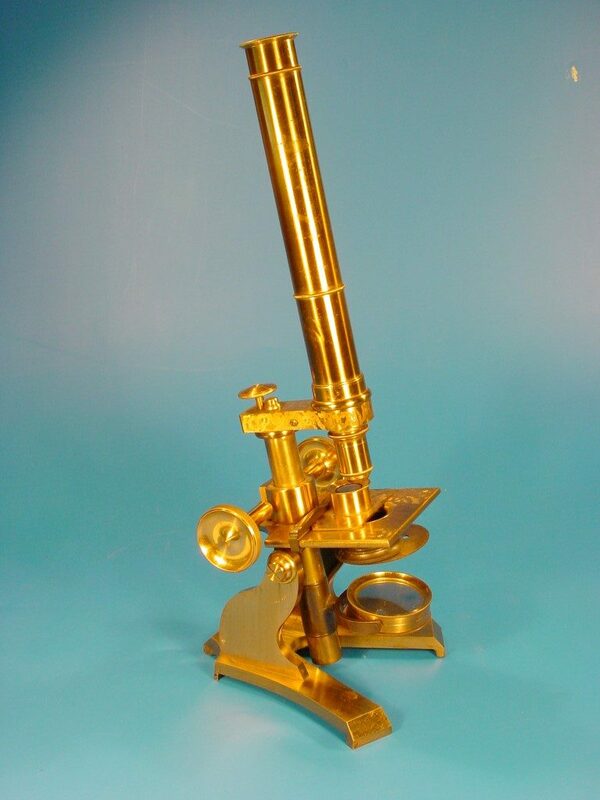 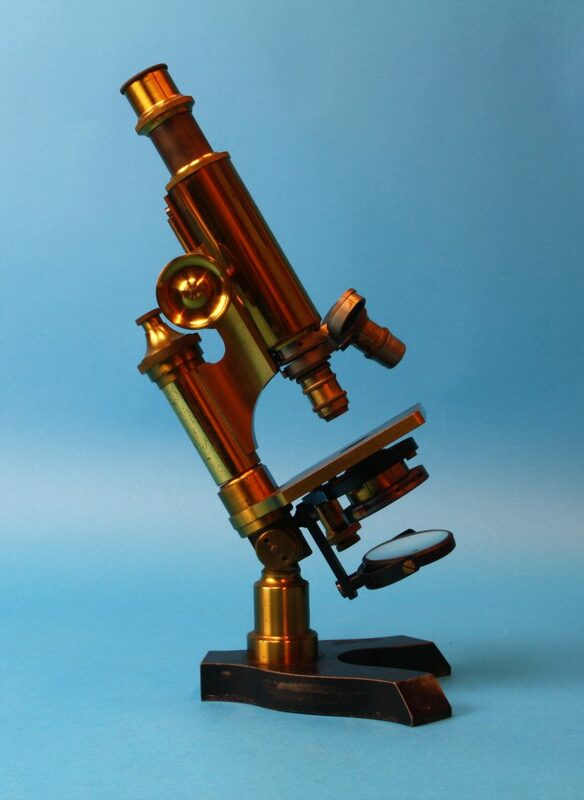 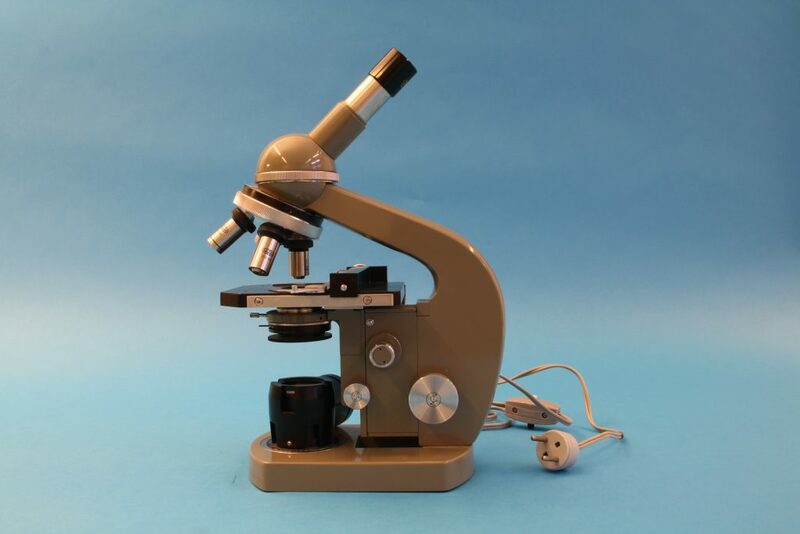 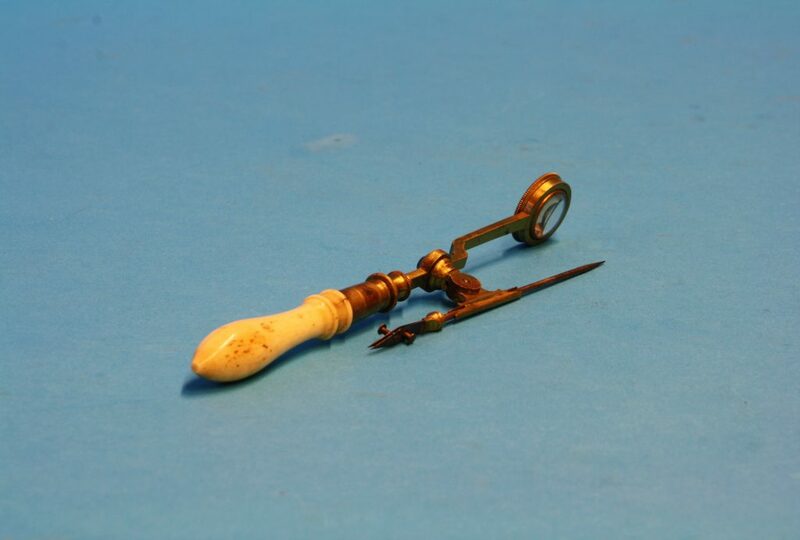 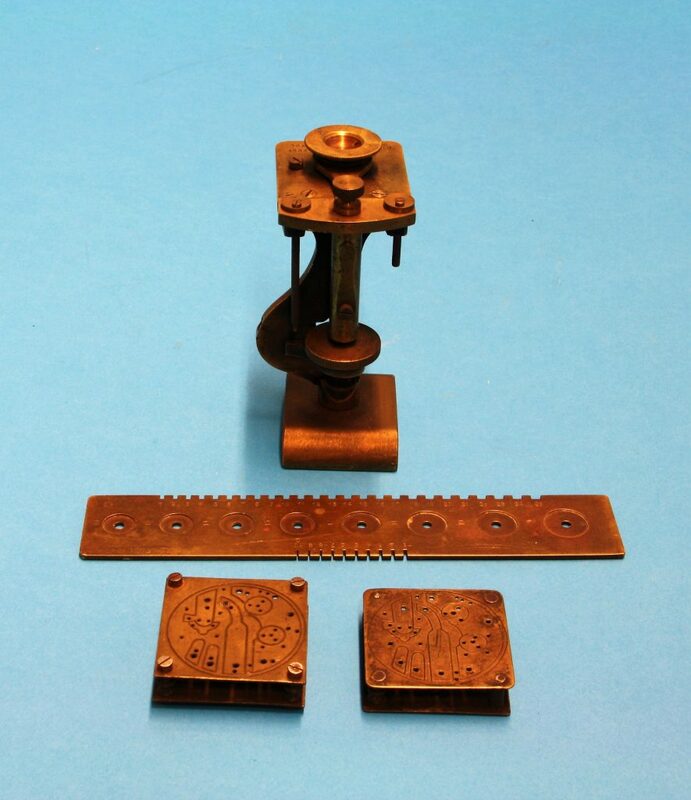 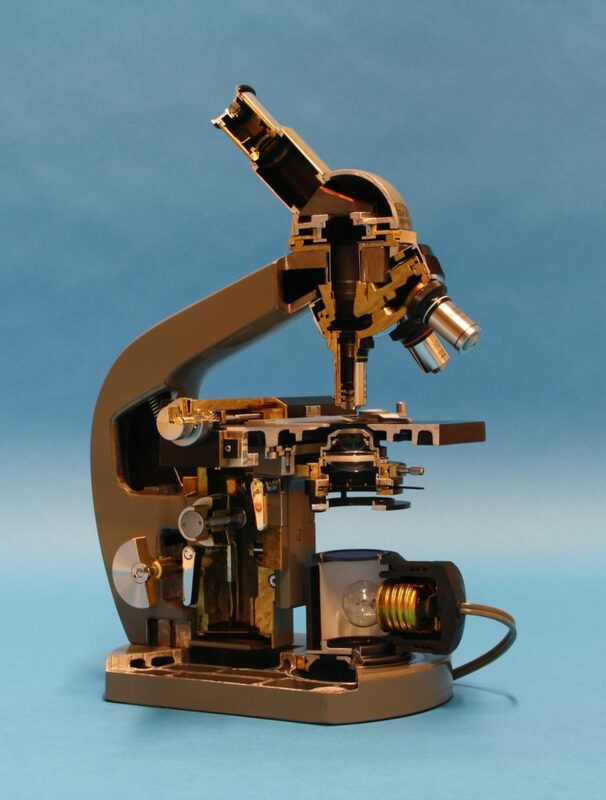 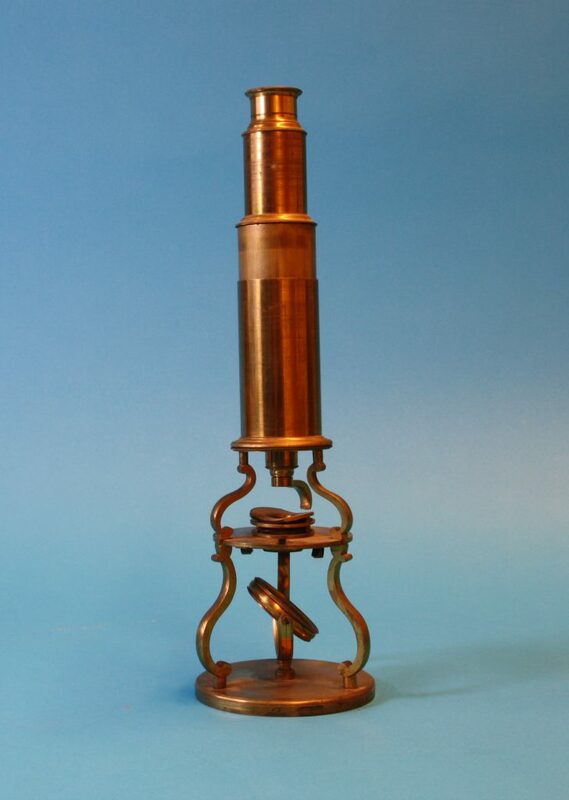 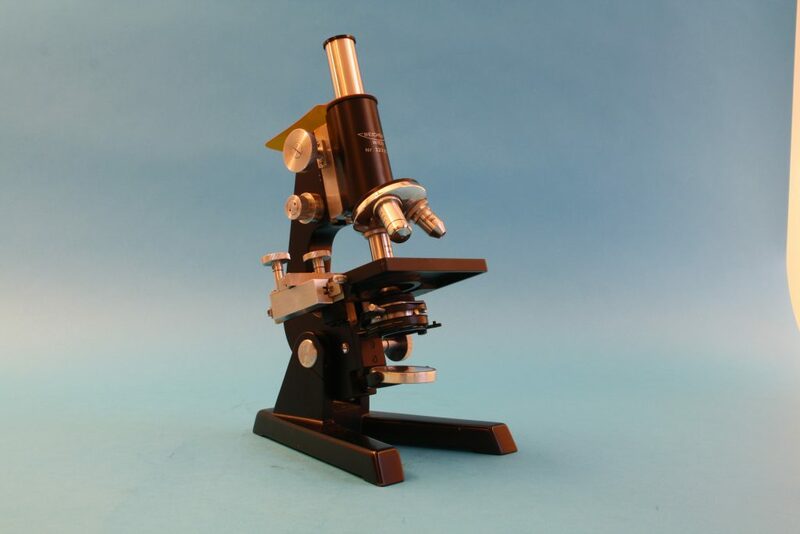 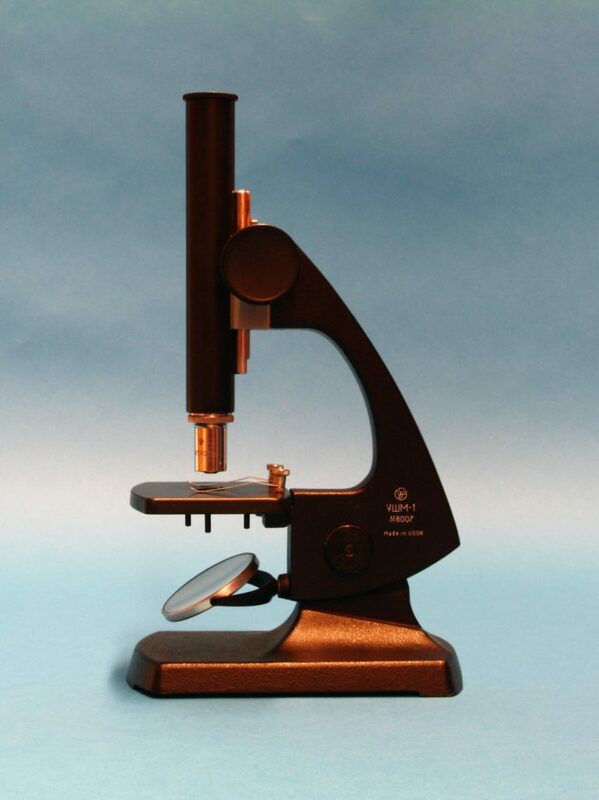 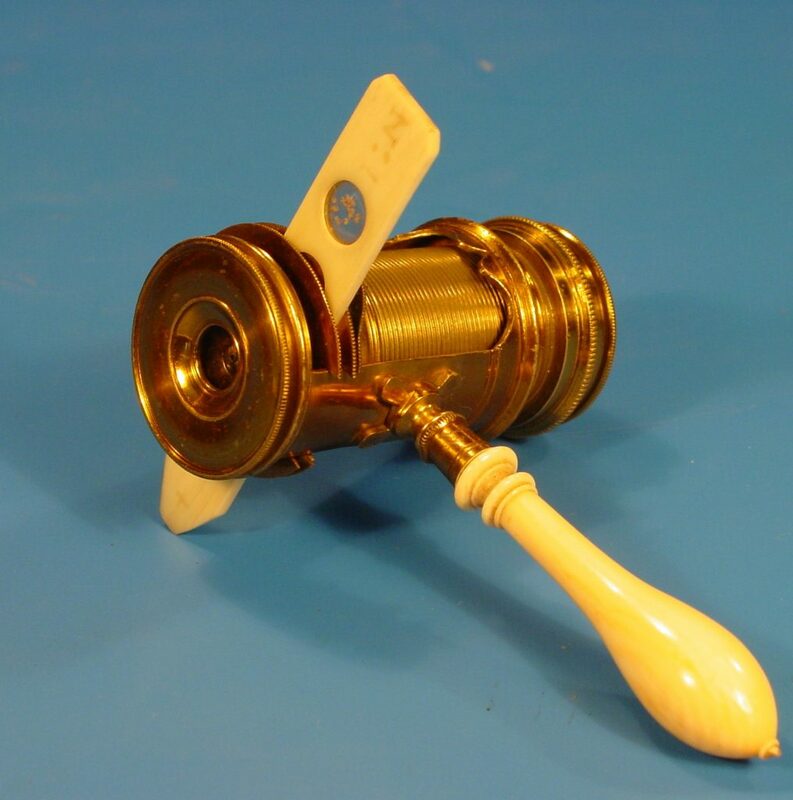 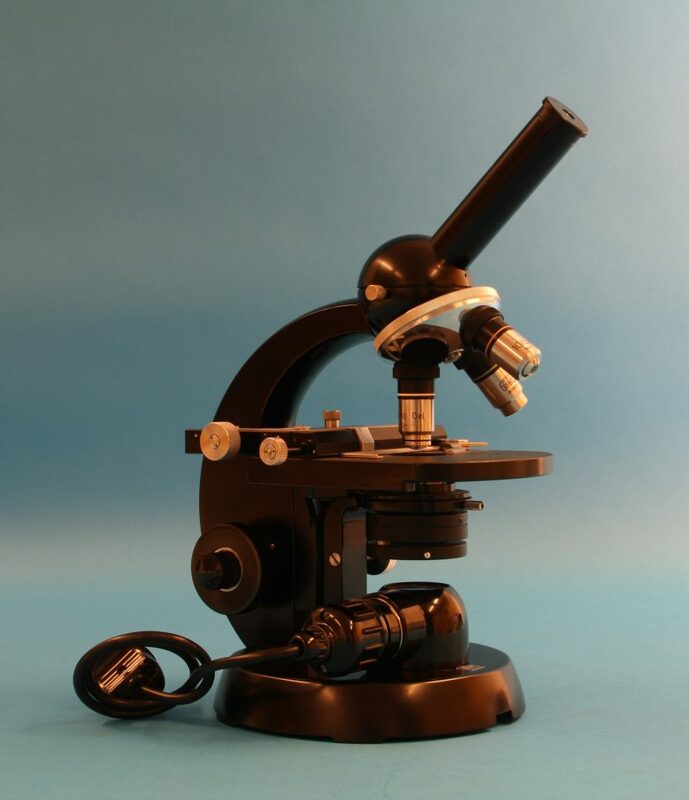 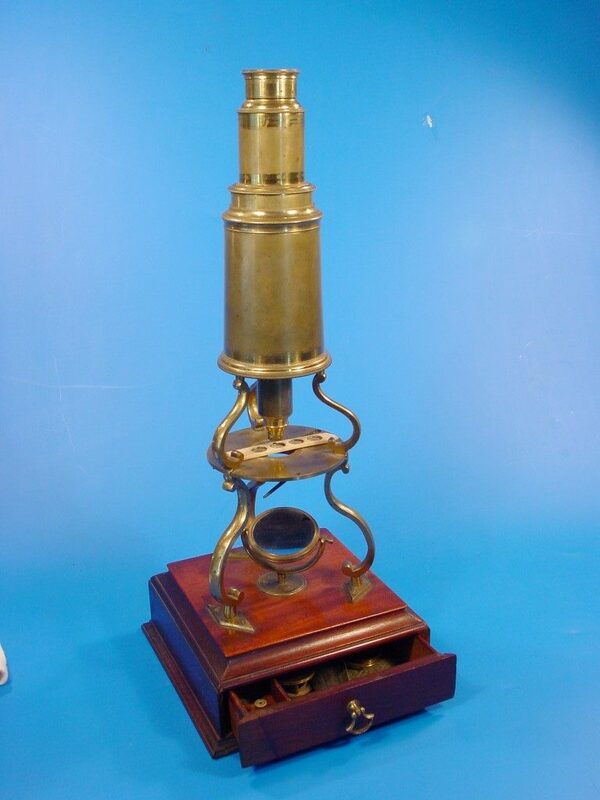 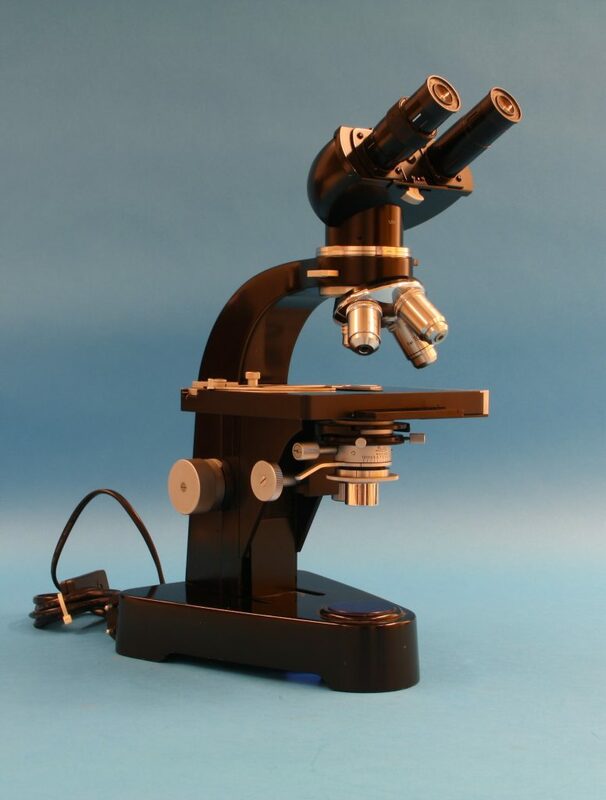 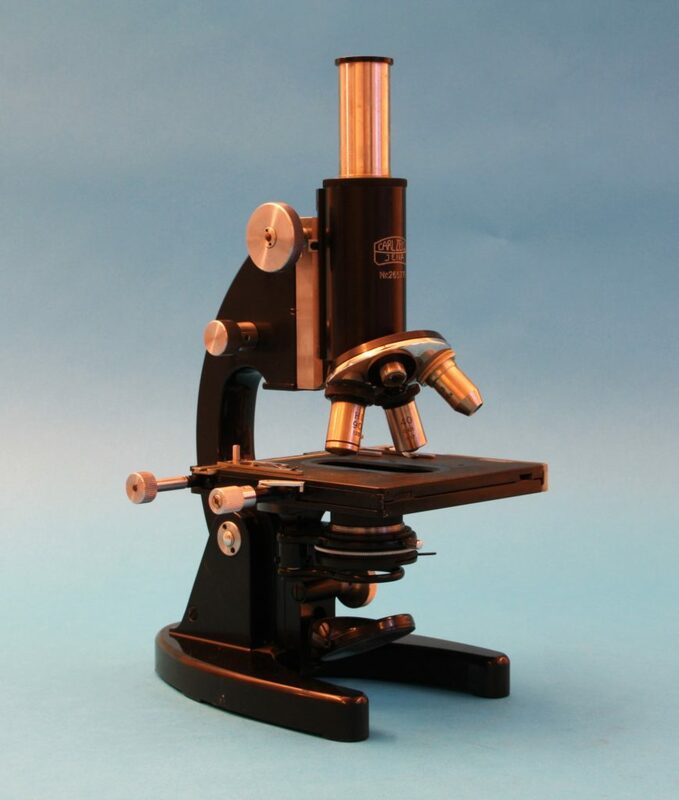 Every microscope is described as fully as possible. 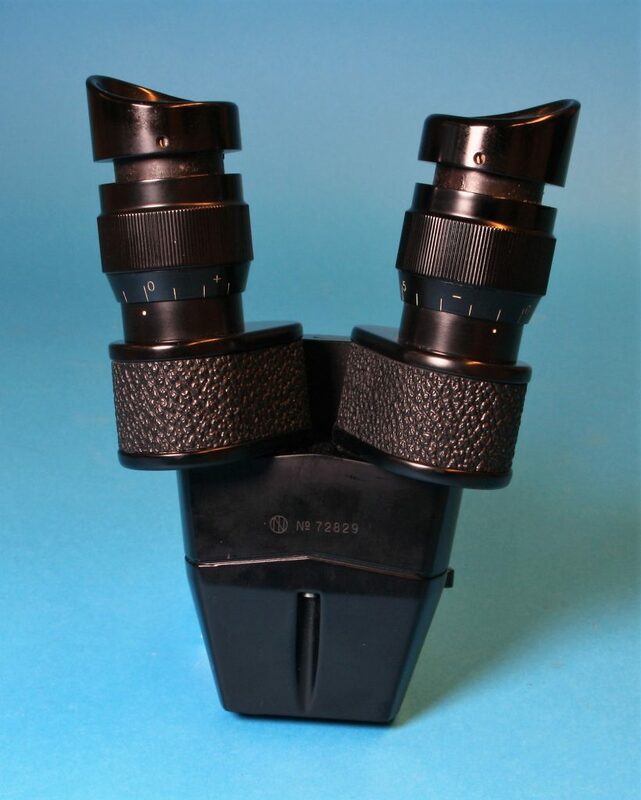 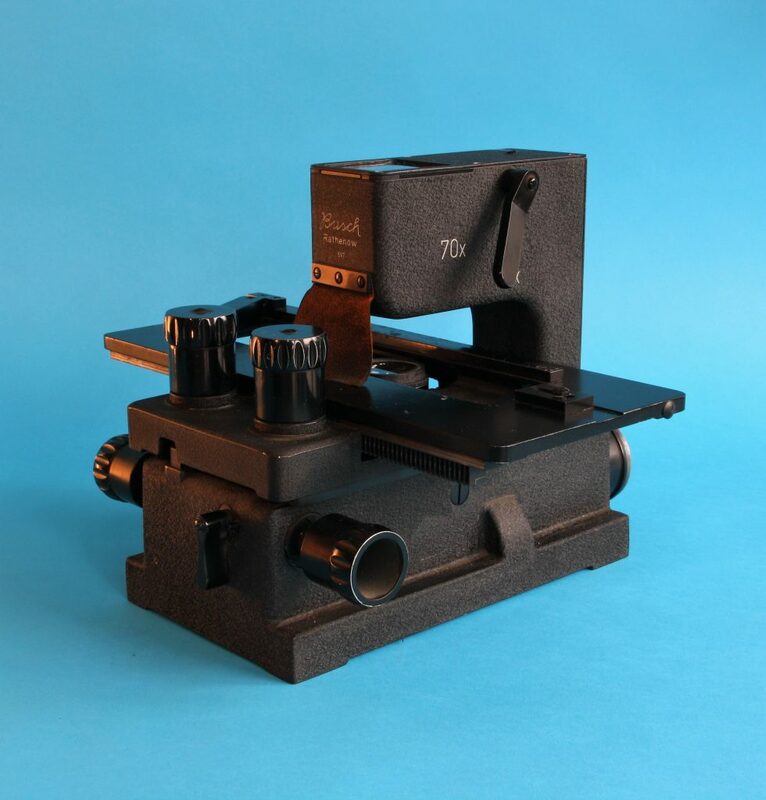 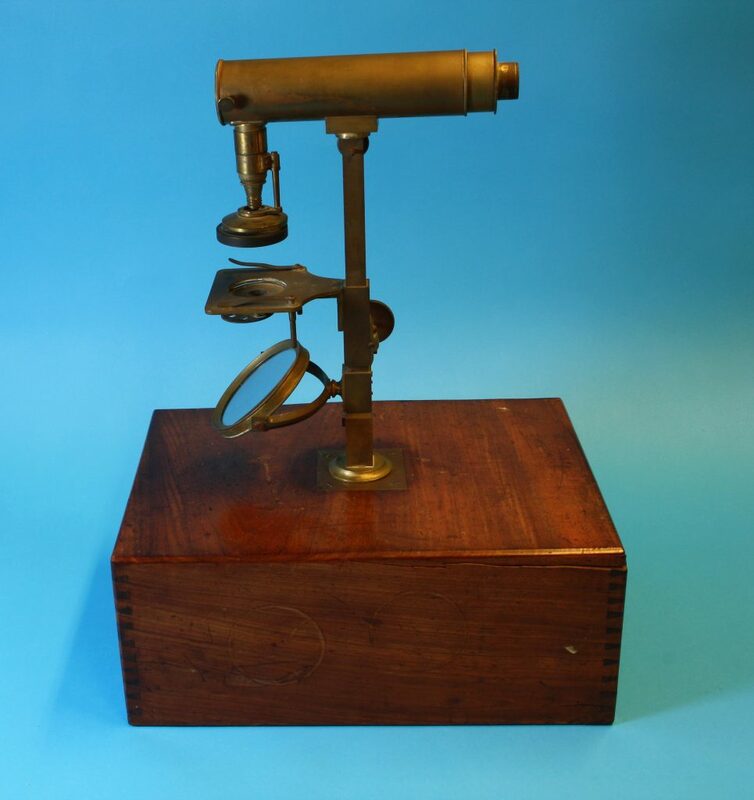 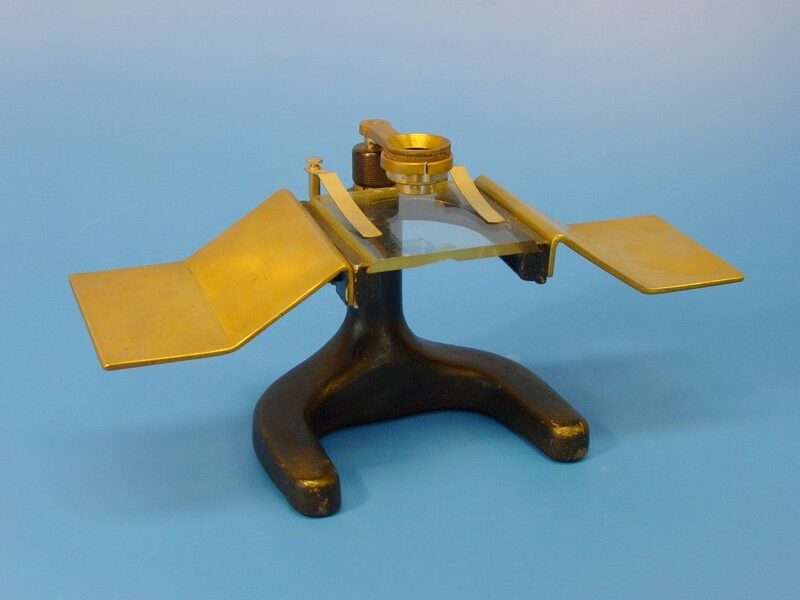 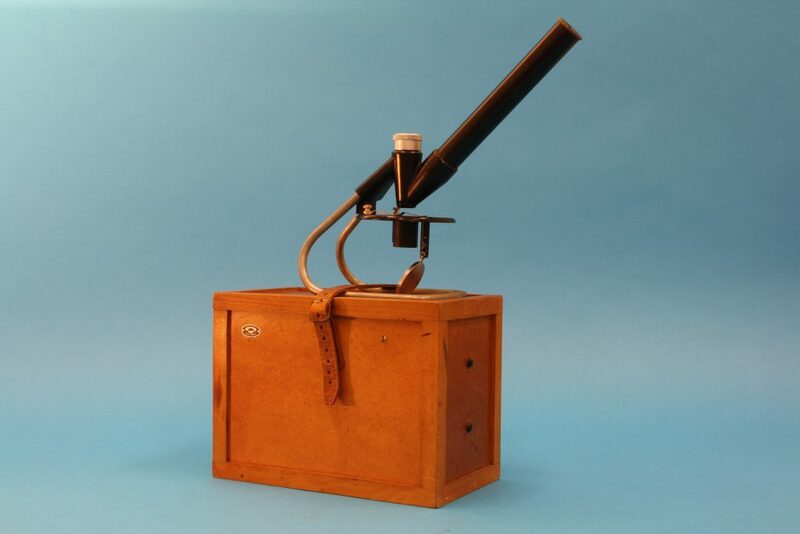 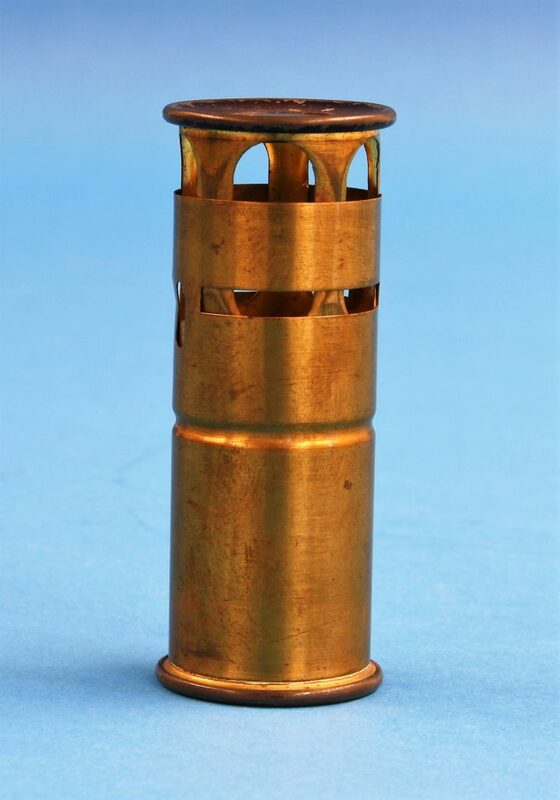 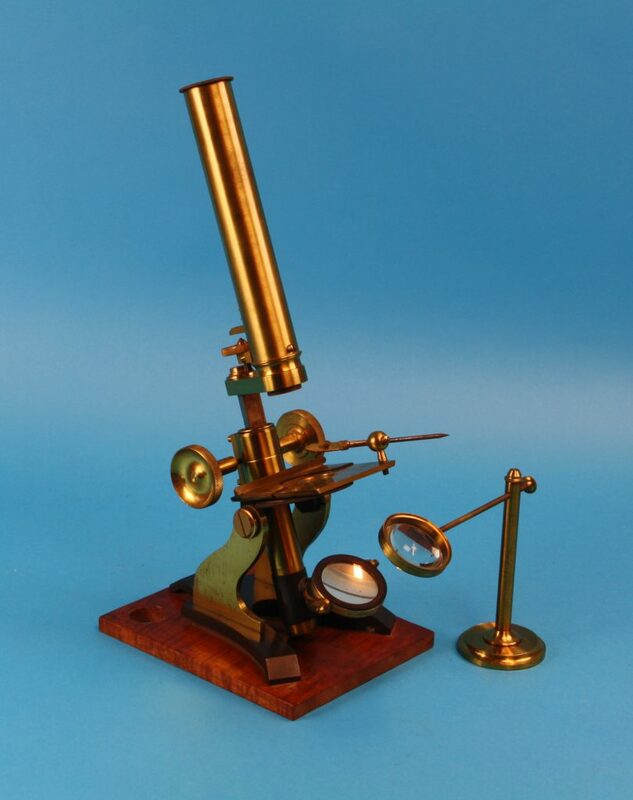 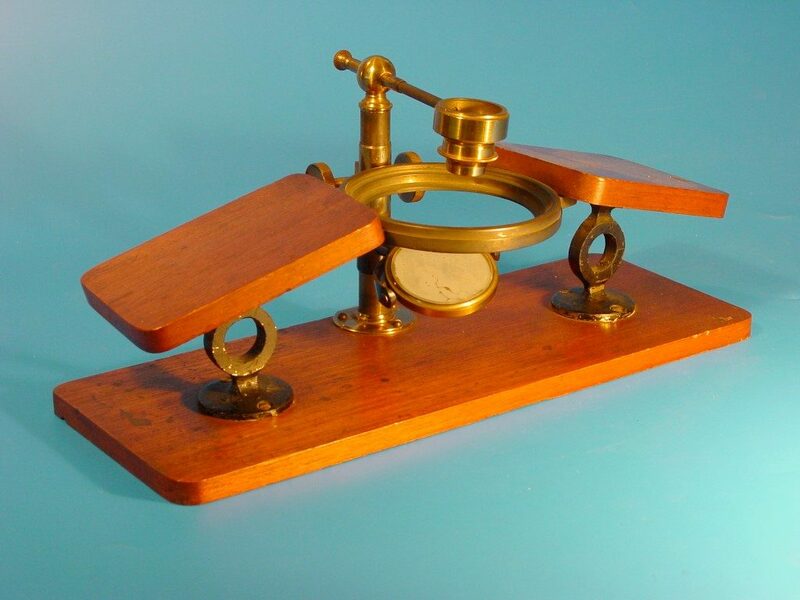 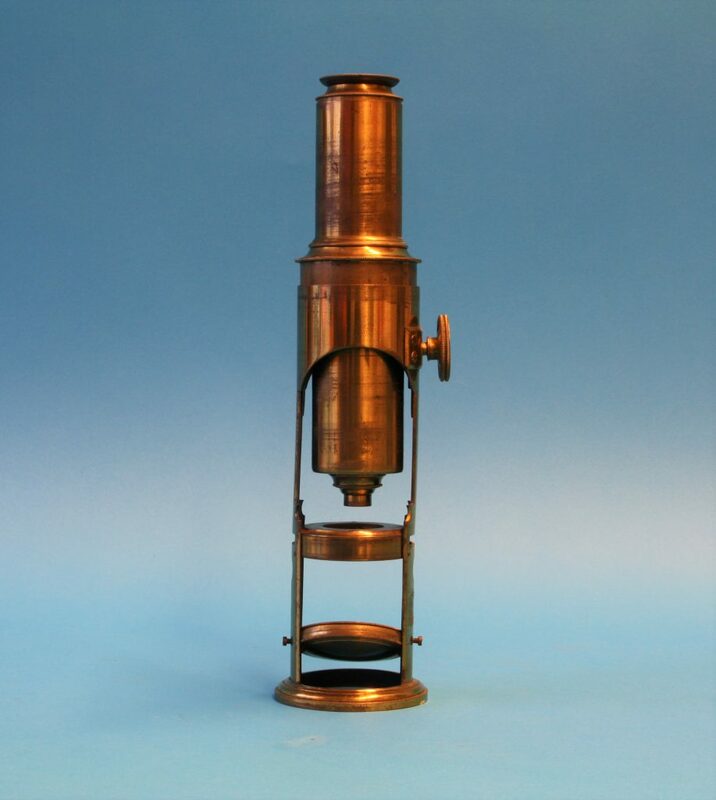 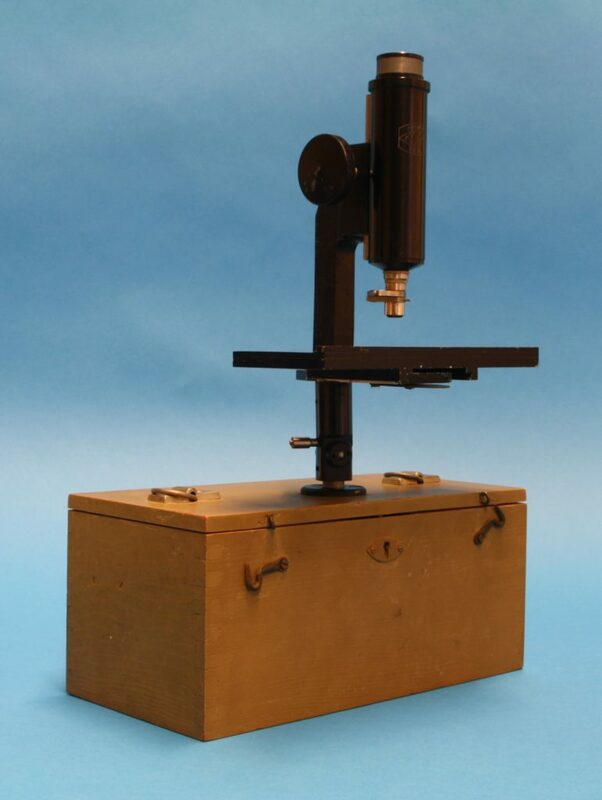 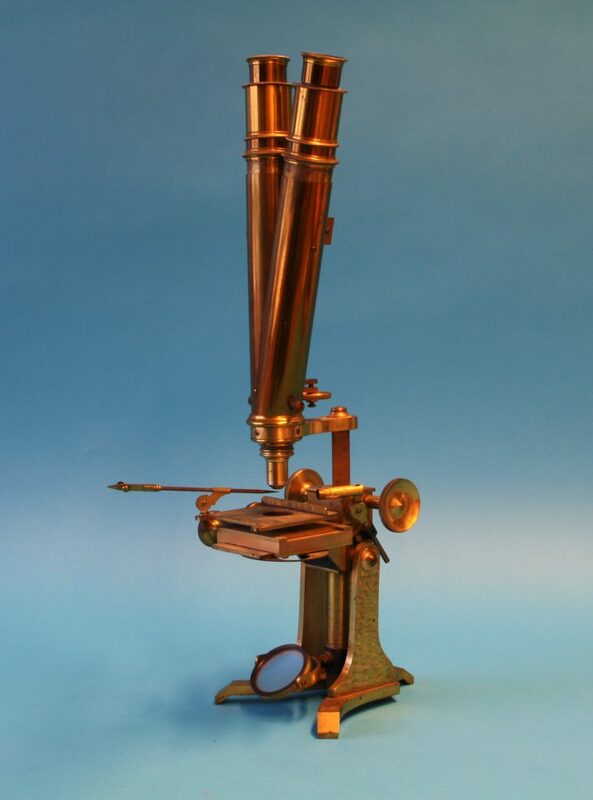 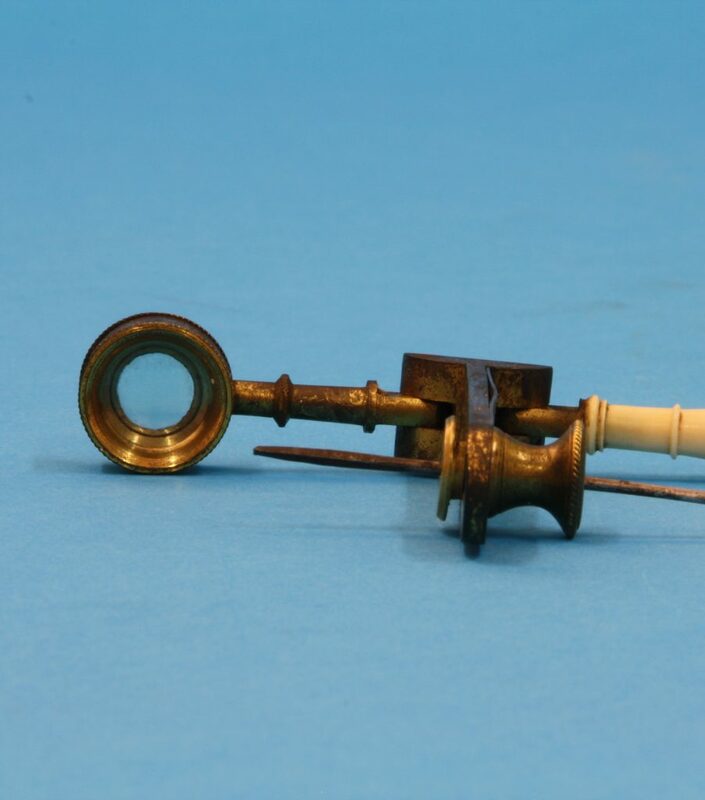 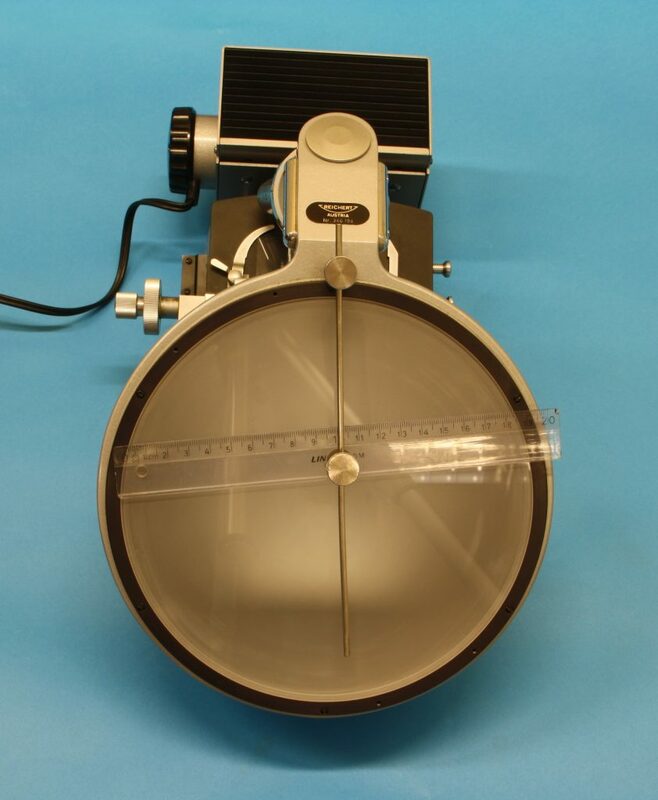 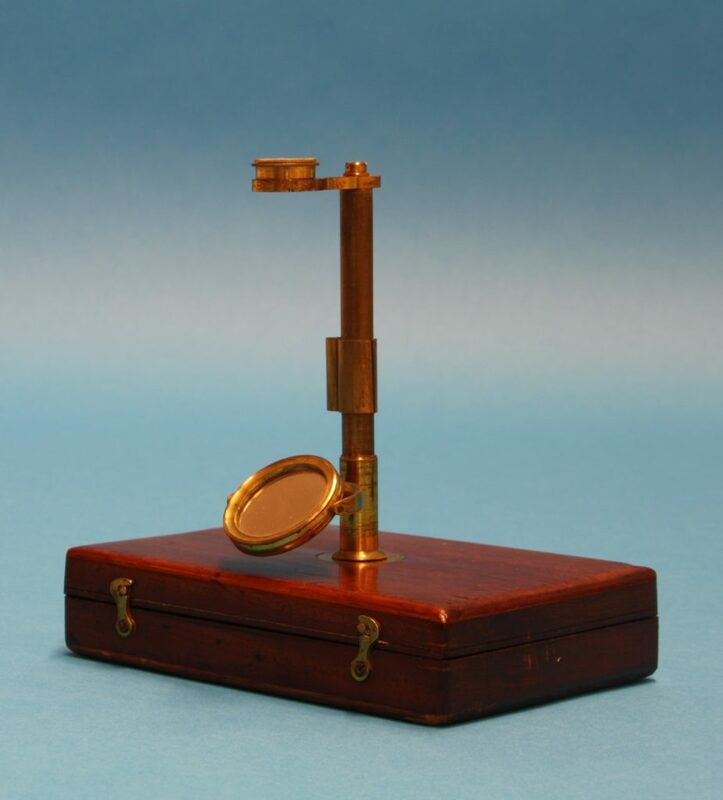 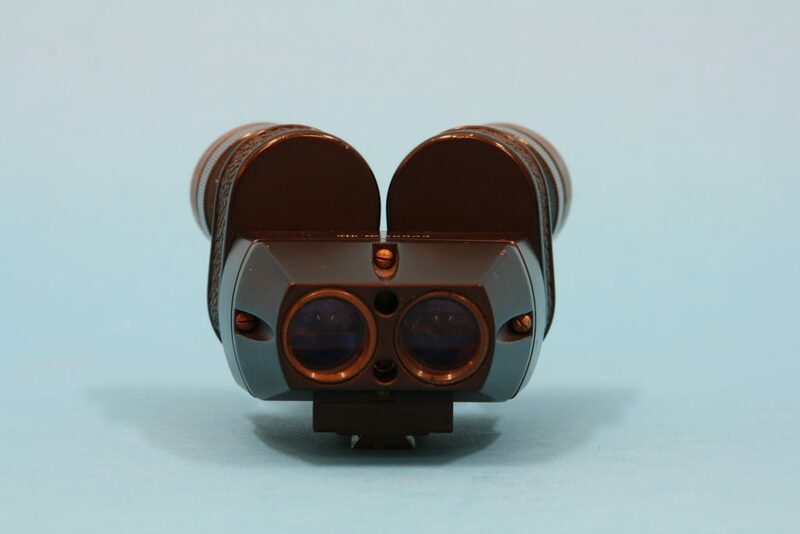 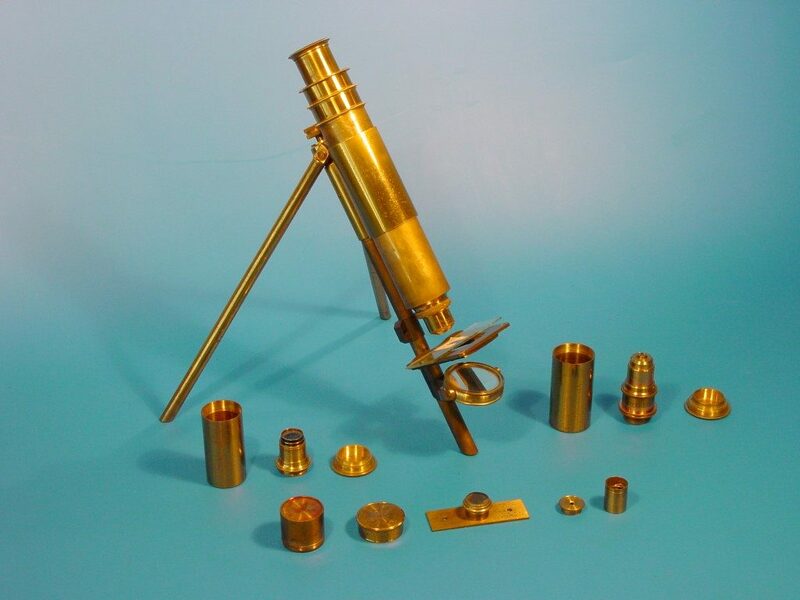 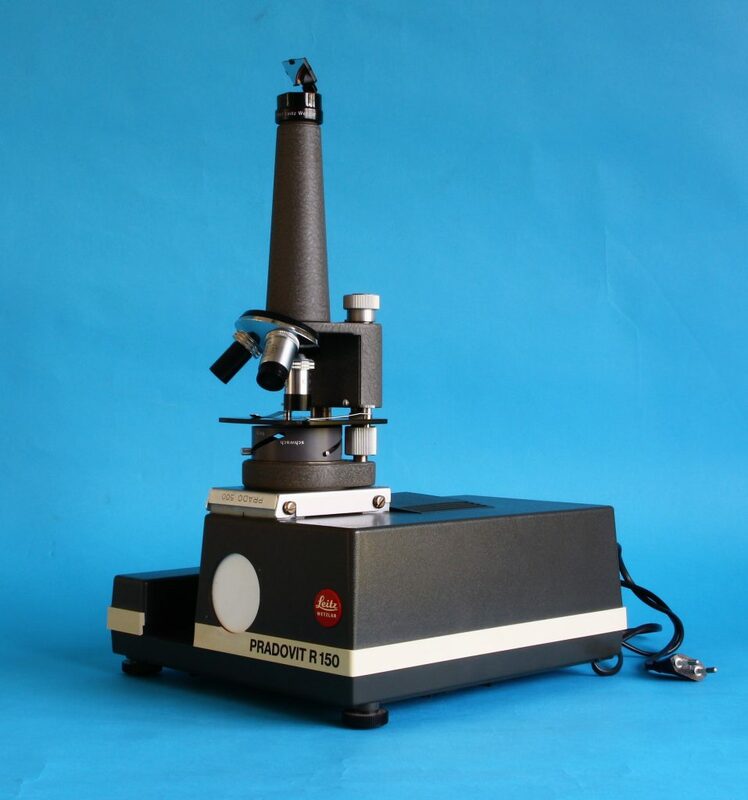 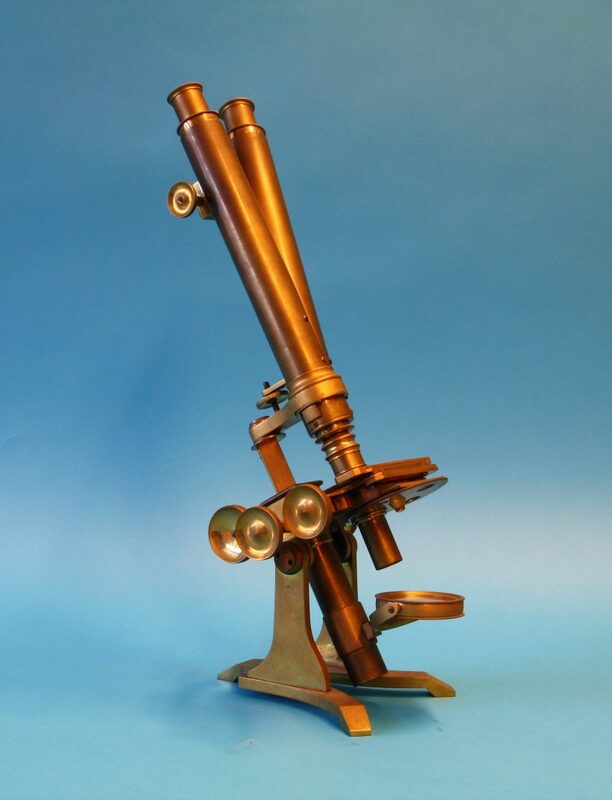 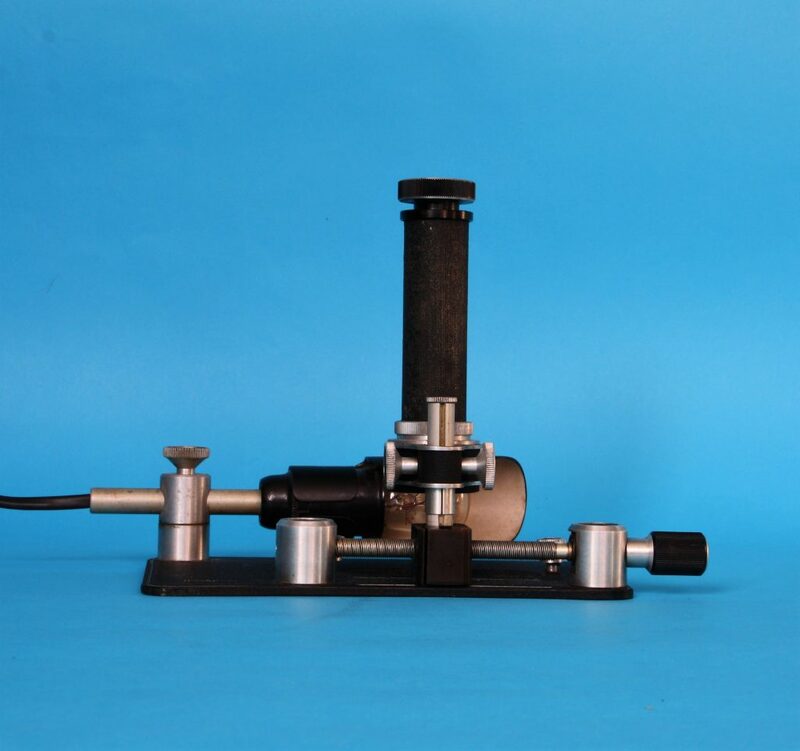 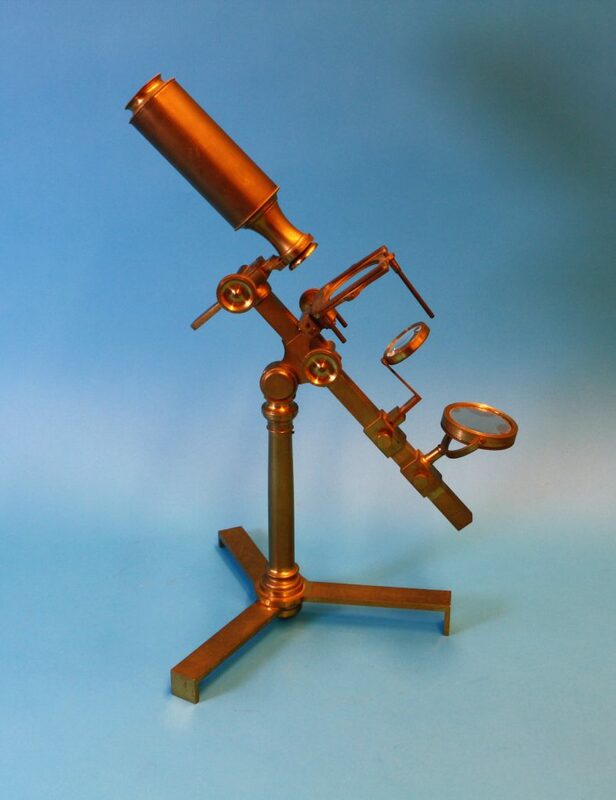 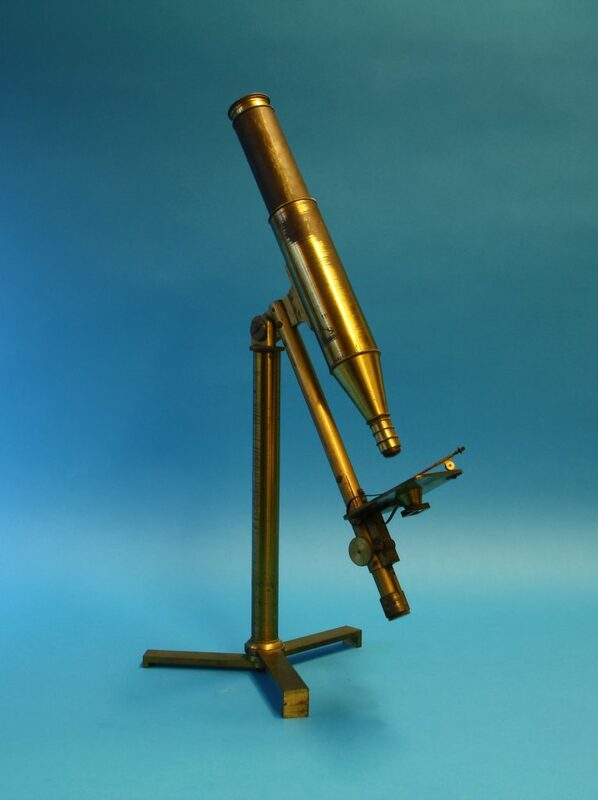 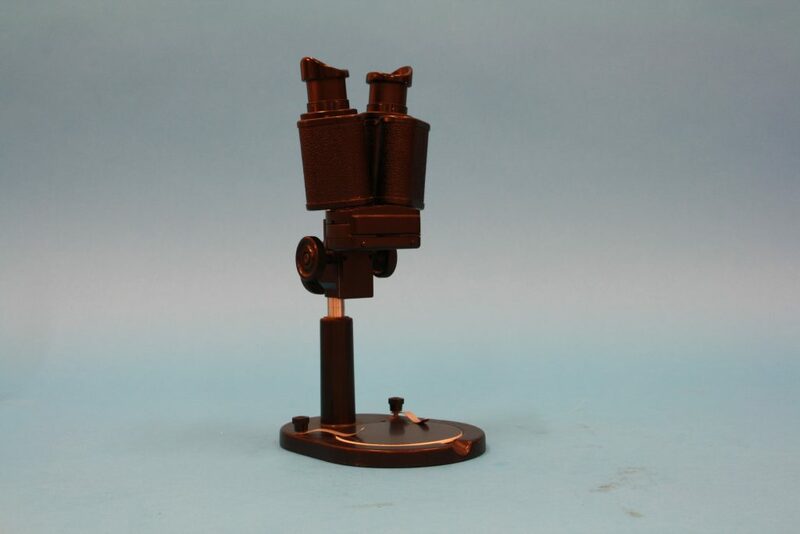 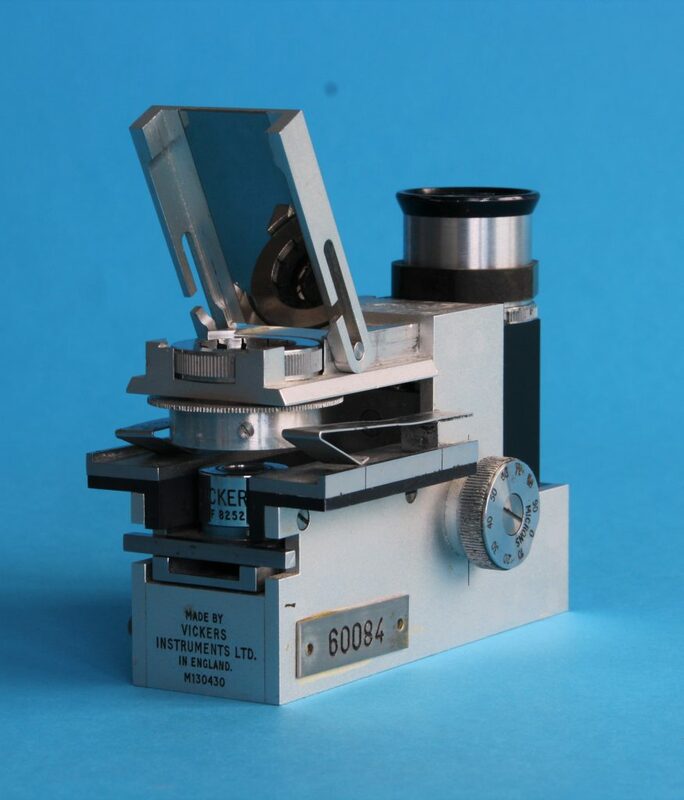 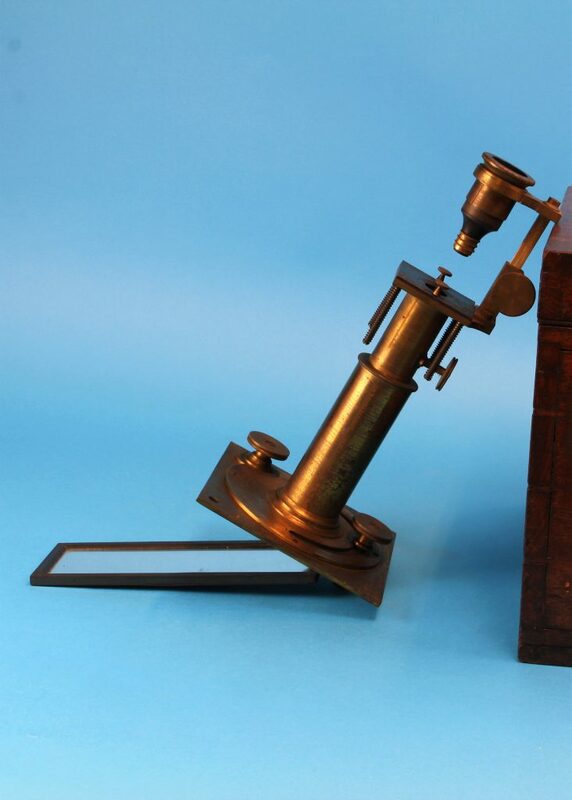 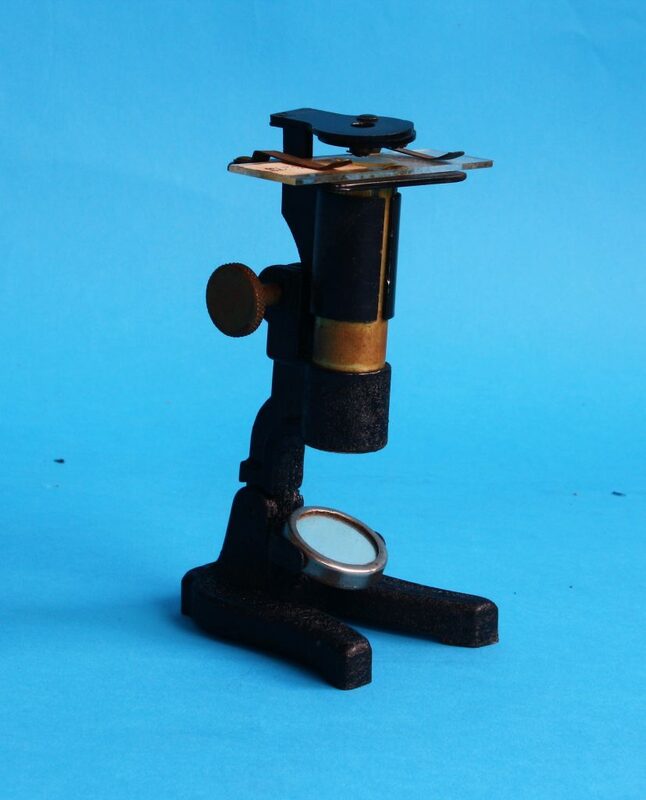 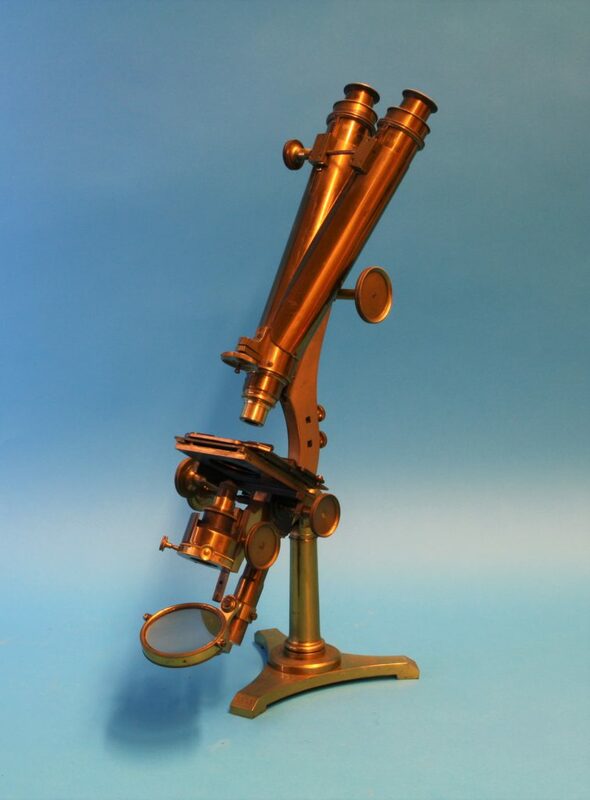 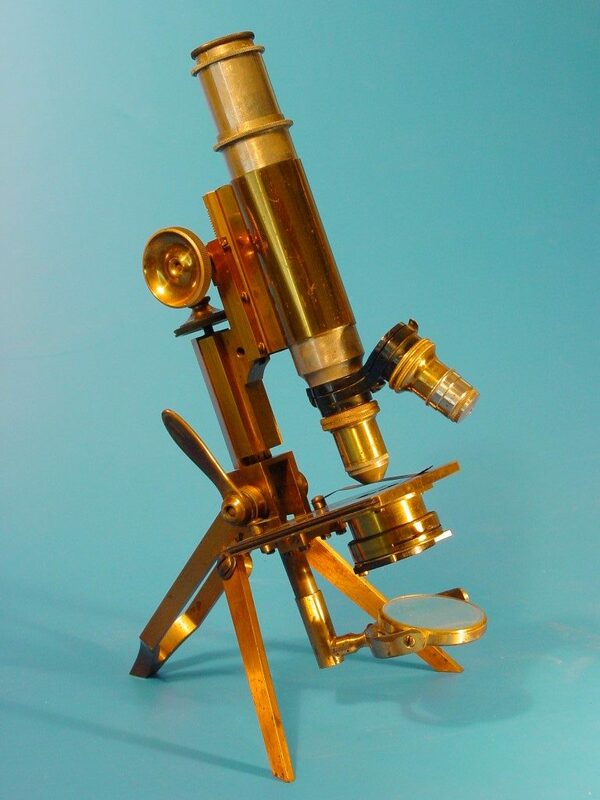 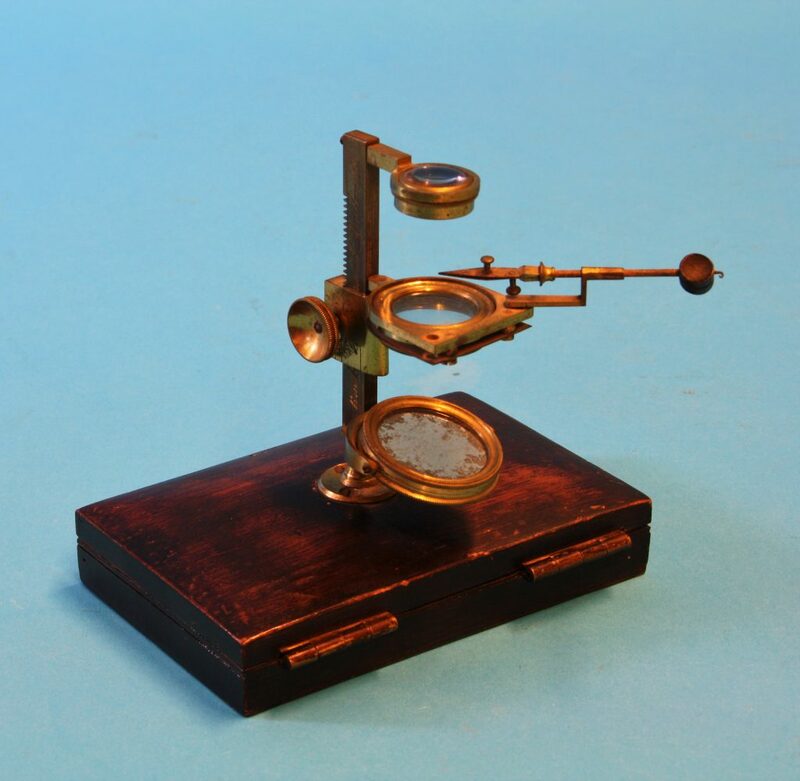 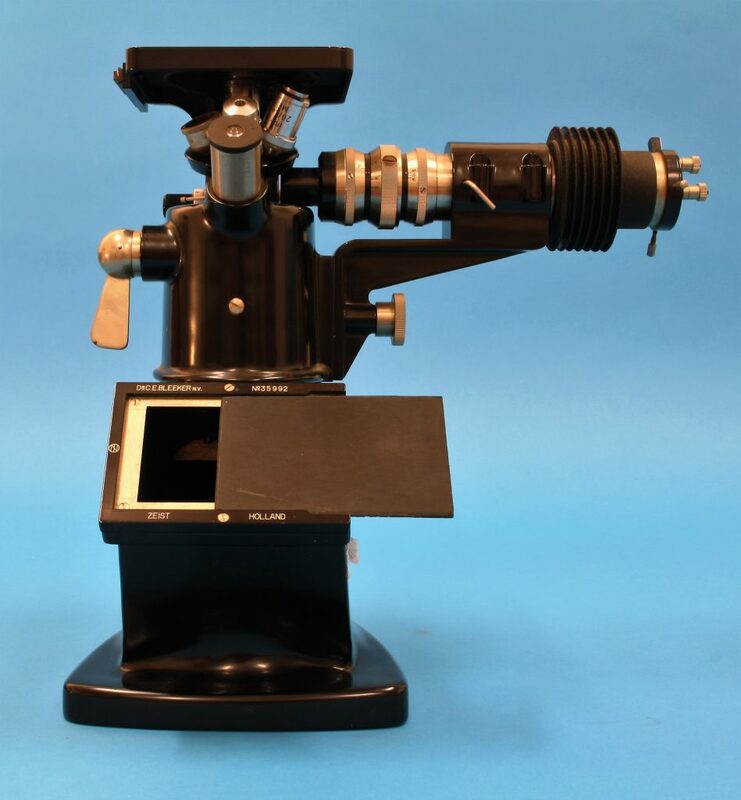 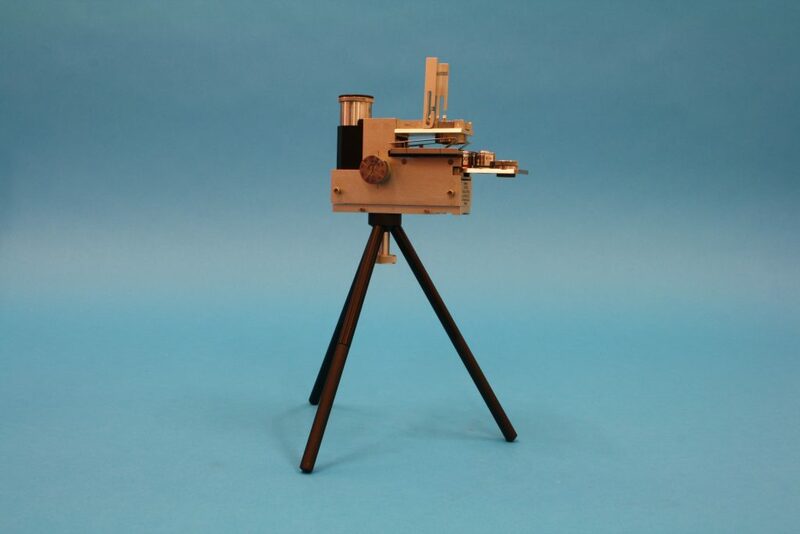 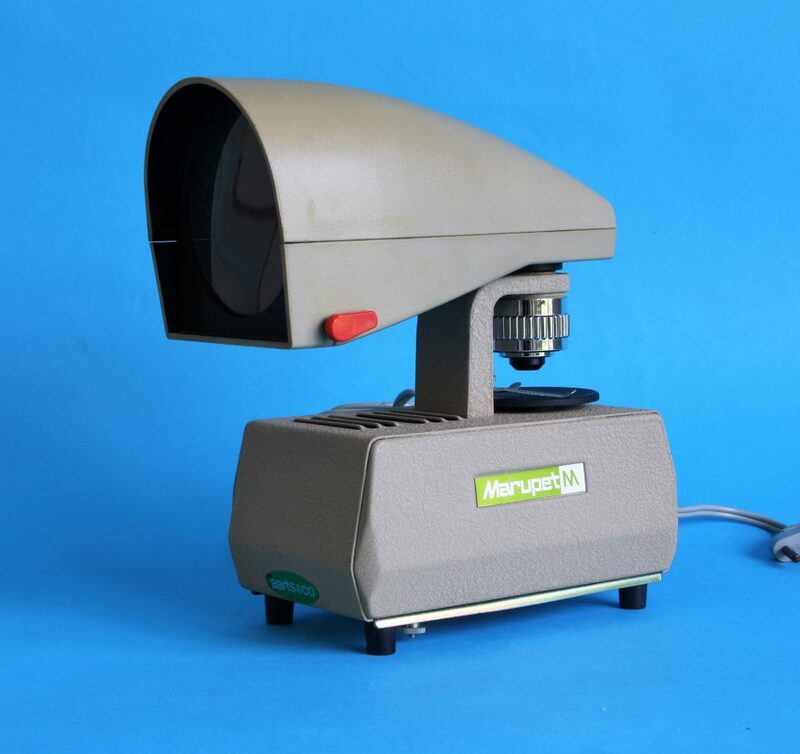 This includes detailed information about the manufacturer, time period, optical data for the eyepieces and objectives, and other components. 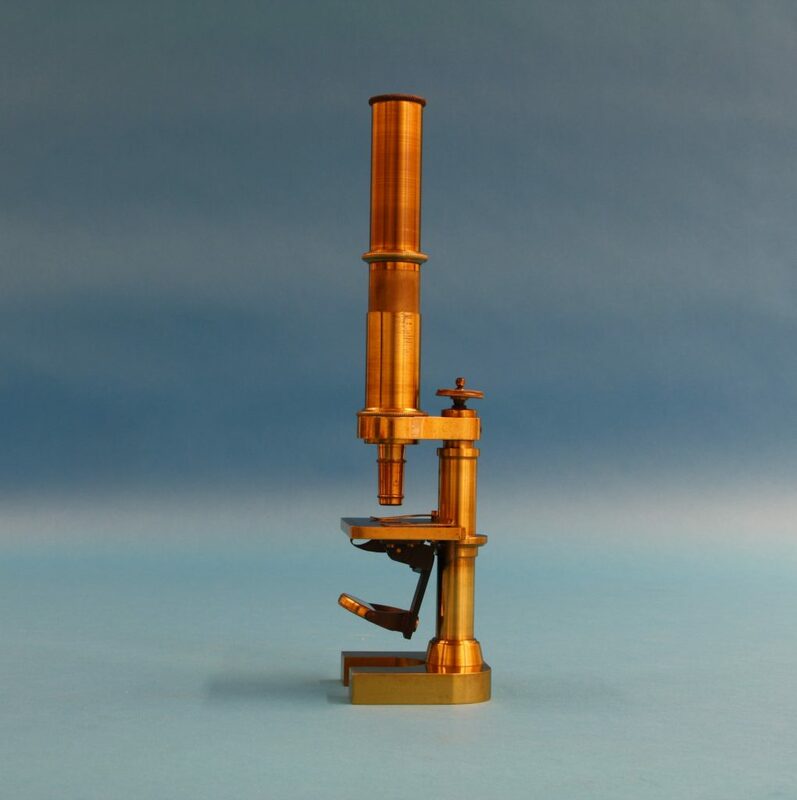 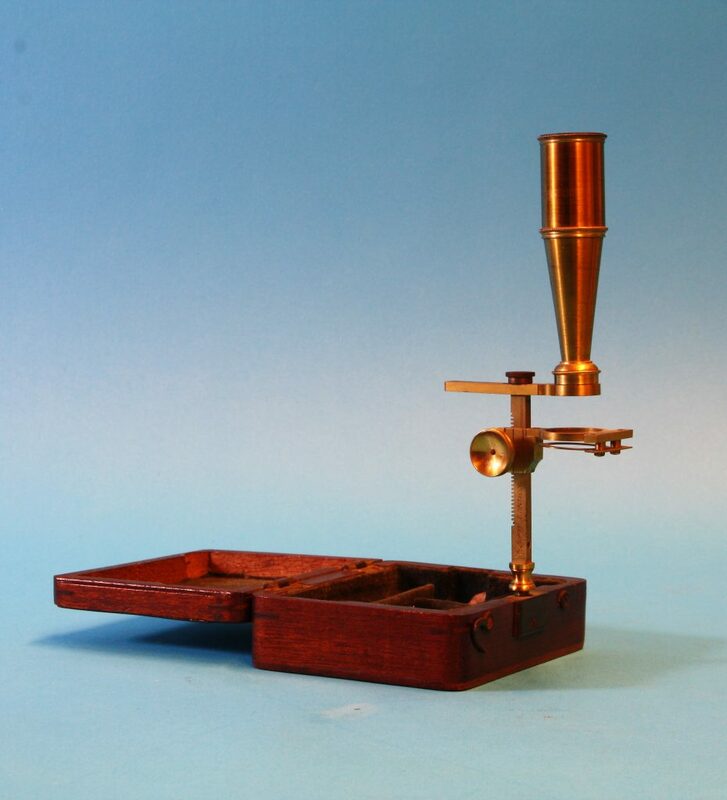 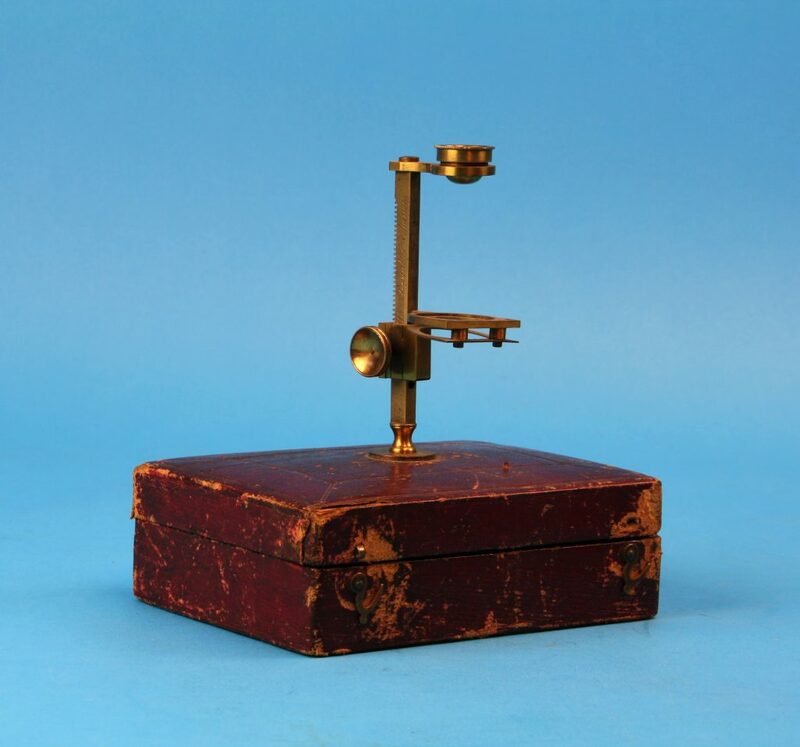 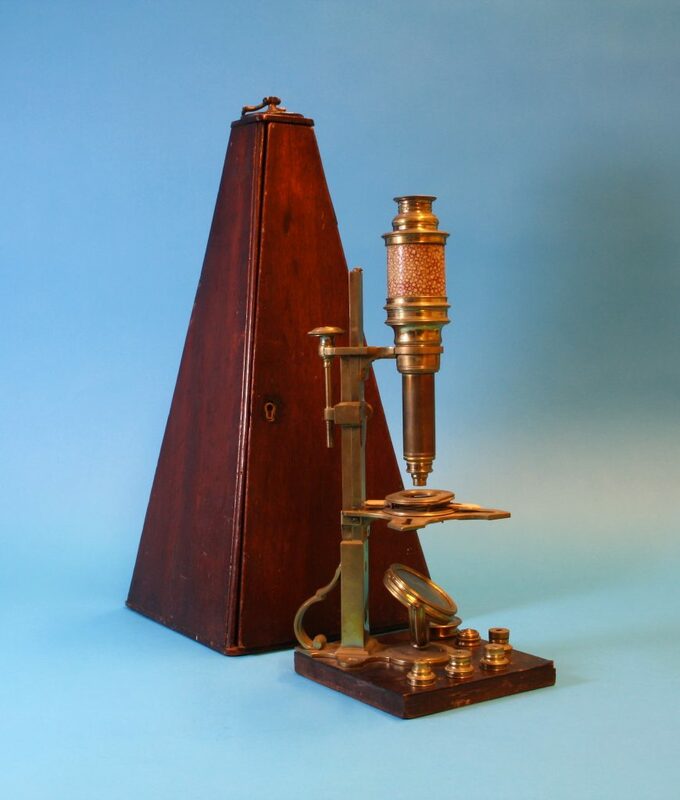 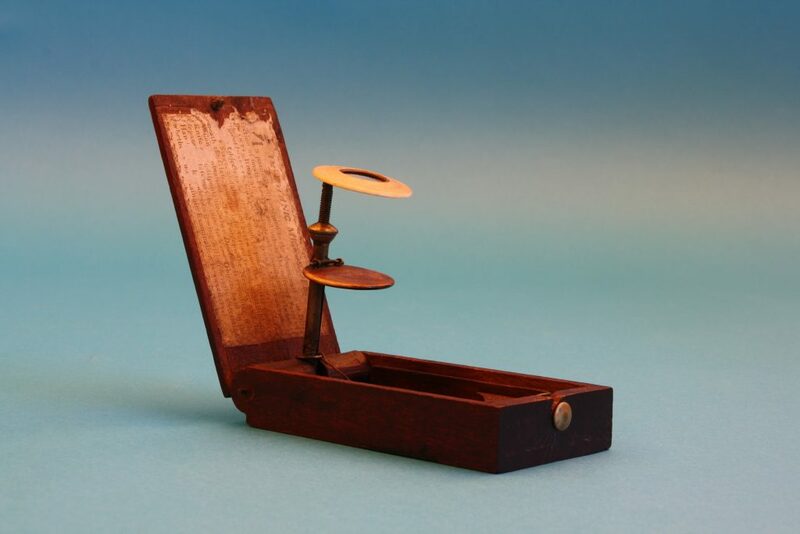 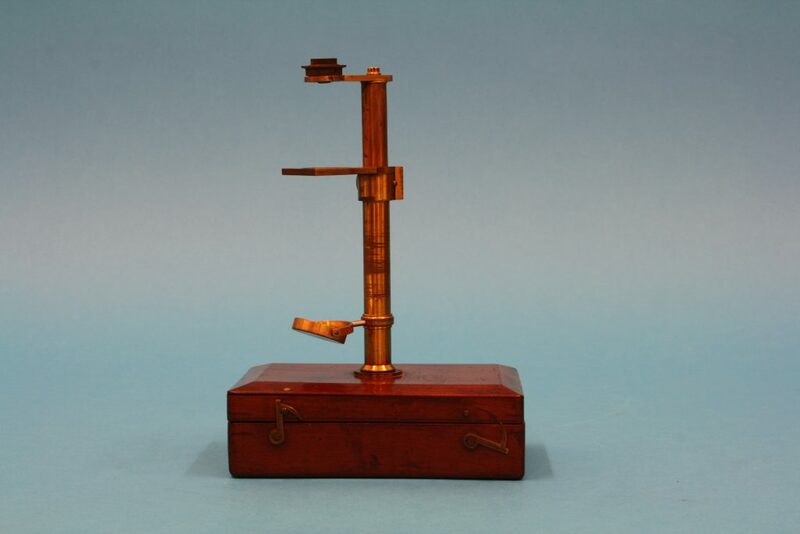 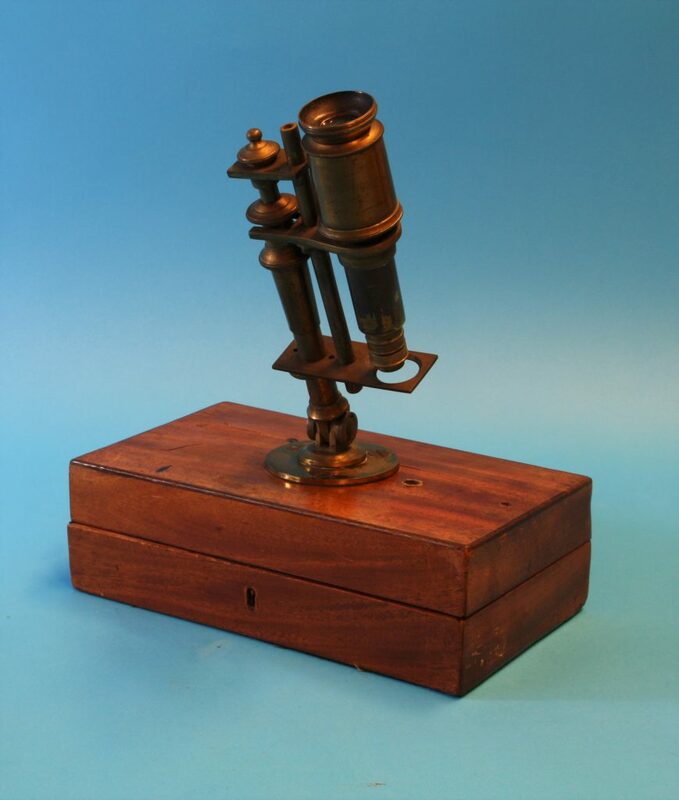 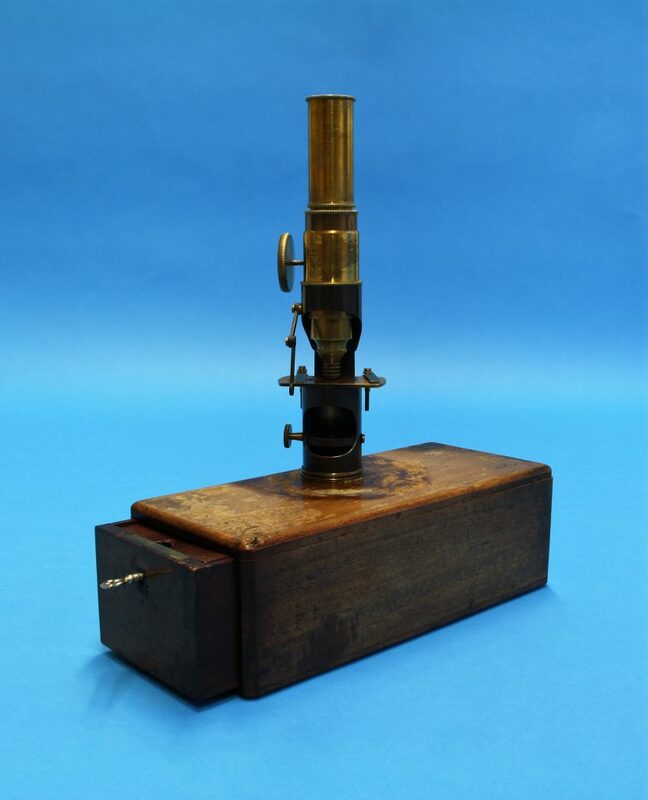 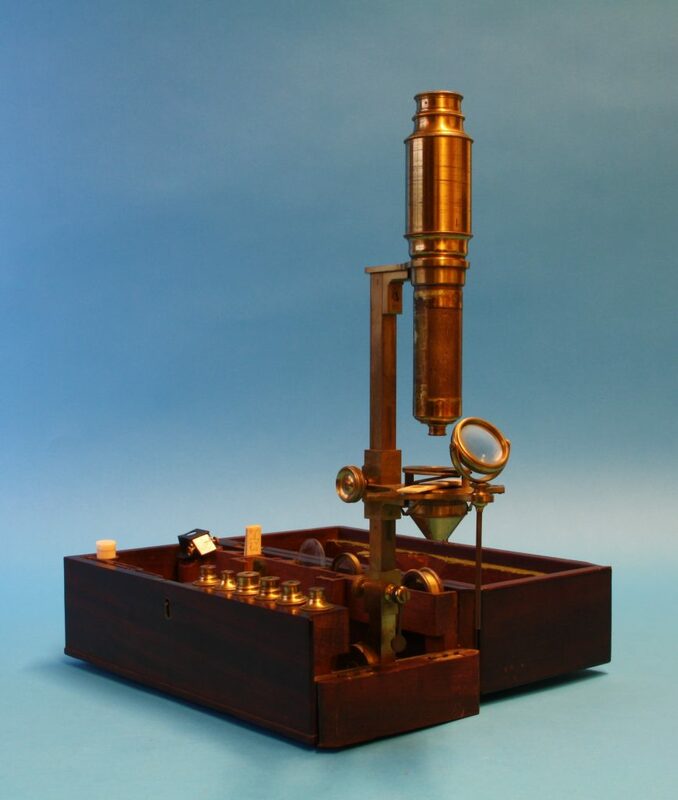 An English-language description of all of the microscopes is not yet available, but we are regularly improving our website and will add to the data and descriptions when possible.